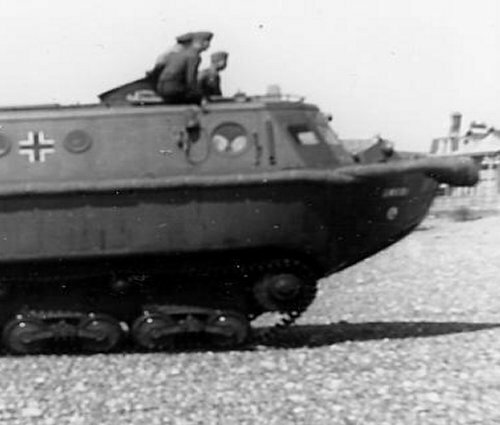 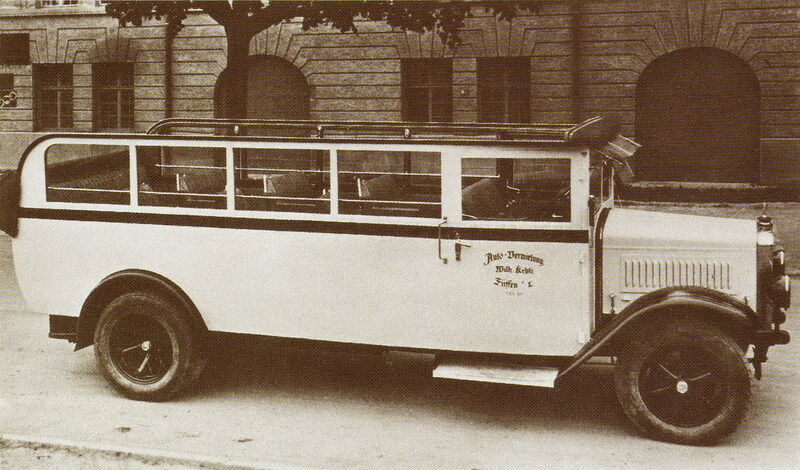 was a German vehicle manufacturer in Ulm. 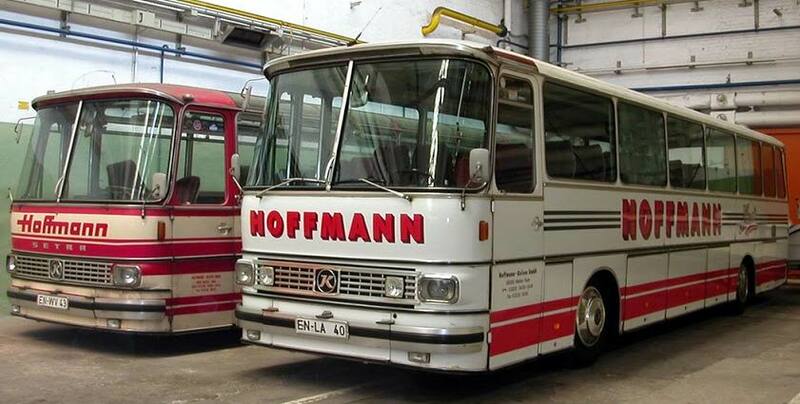 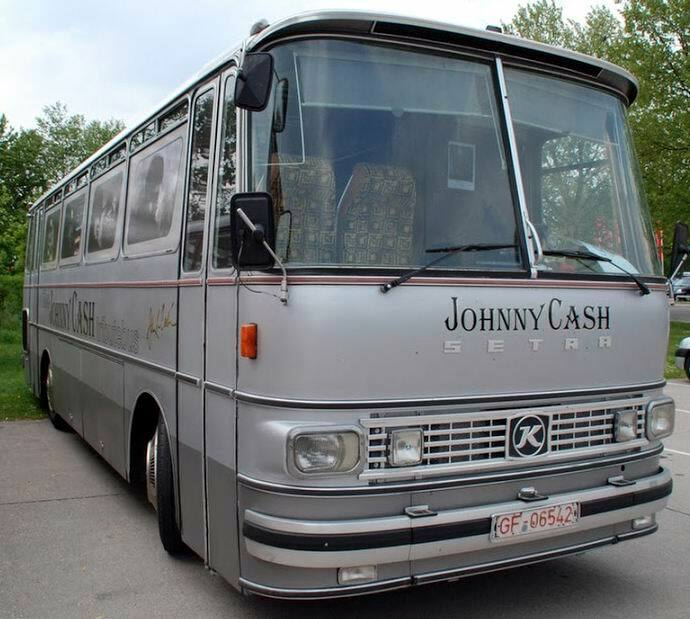 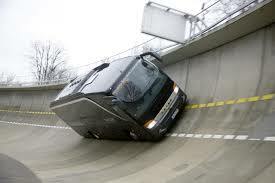 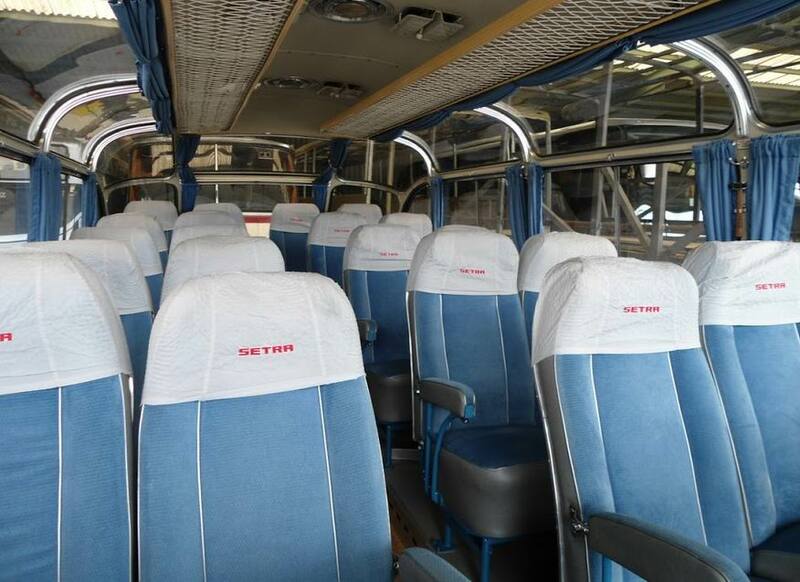 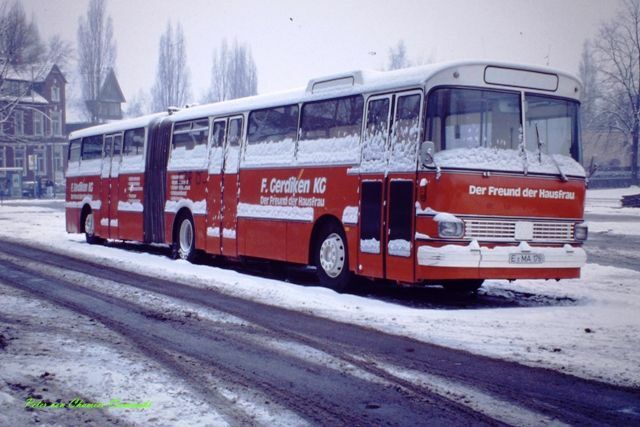 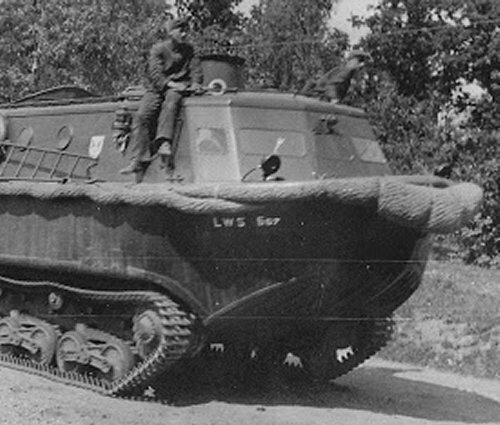 Its products were buses, coaches, vehicle transporters, trailers and special vehicles like snow groomer vehicles. 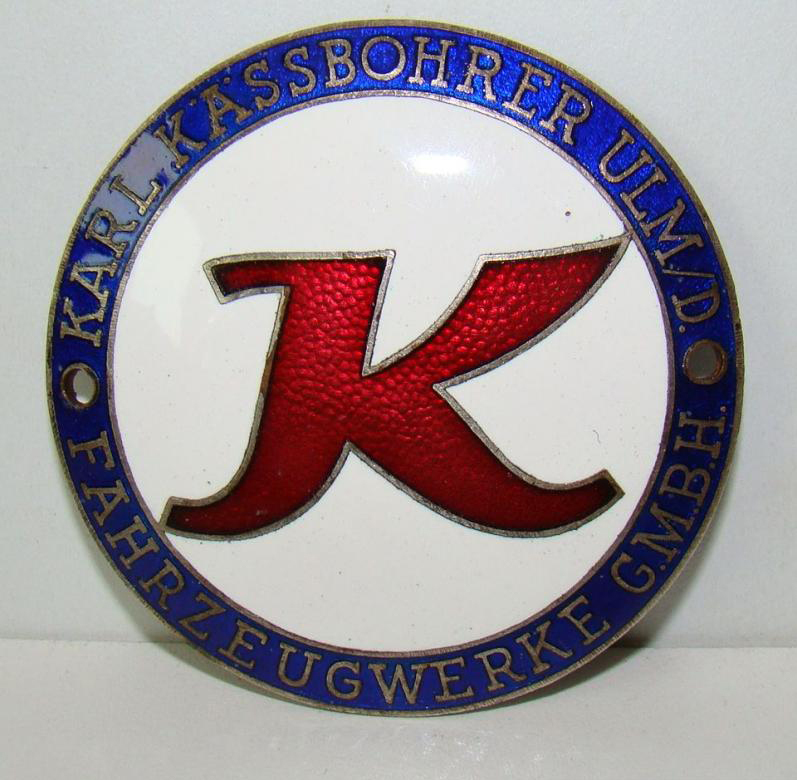 In 1893, Karl Kässbohrer founded the Wagenfabrik Kässbohrer in Ulm. 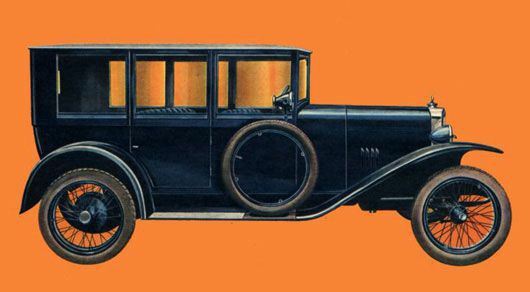 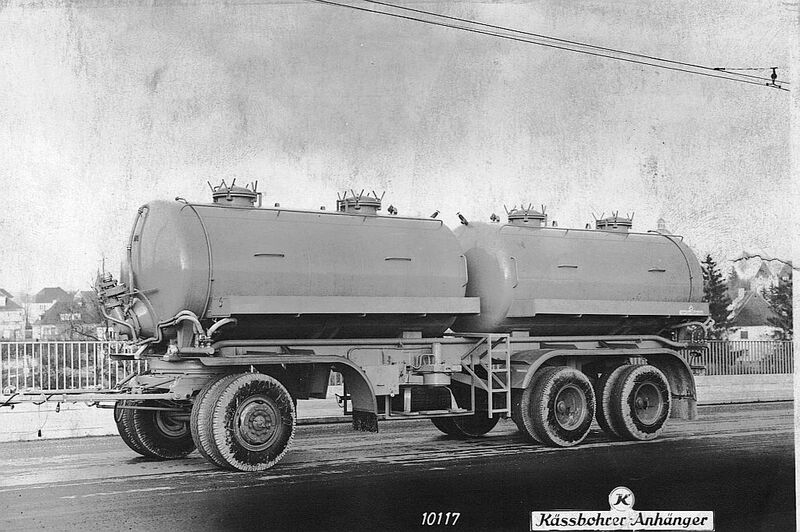 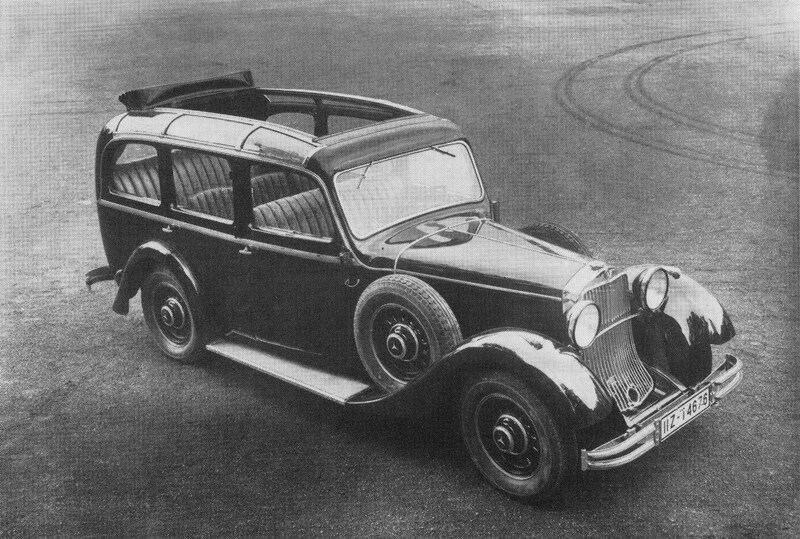 In 1922, Kässbohrer developed a trailer for goods transport, having solid rubber wheels. 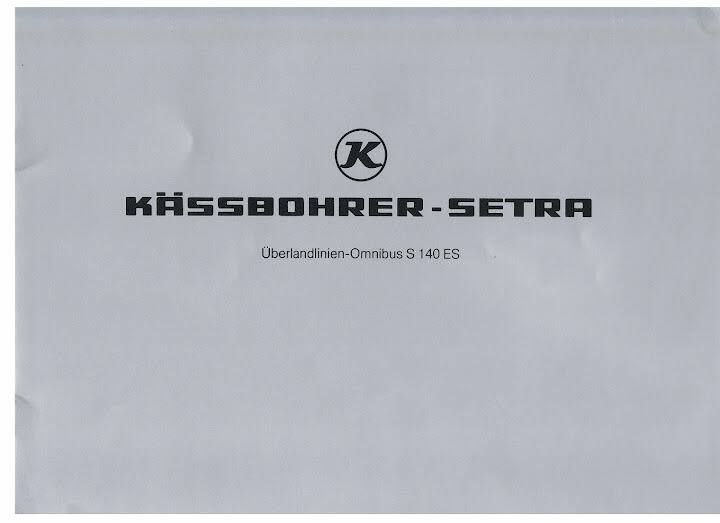 When Karl Kässbohrer senior died, his sons, Karl junior and Otto Kässbohrer, took over the company. 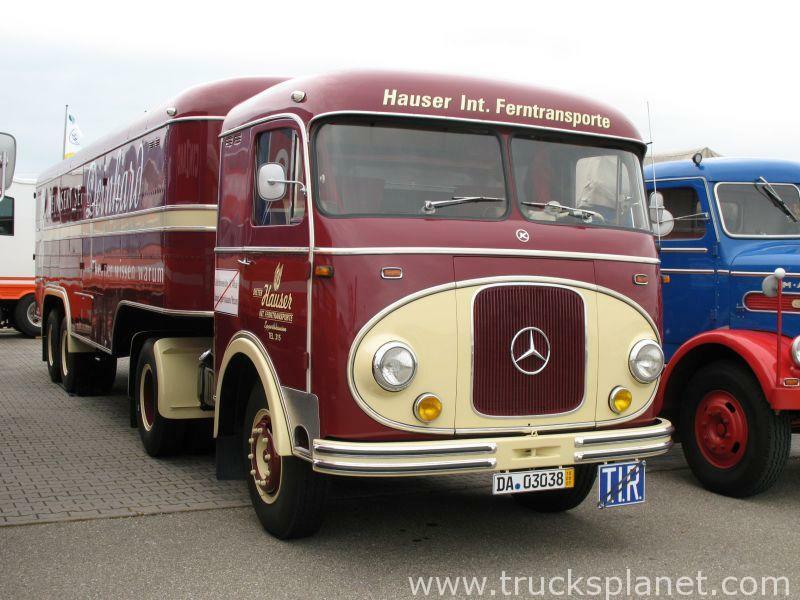 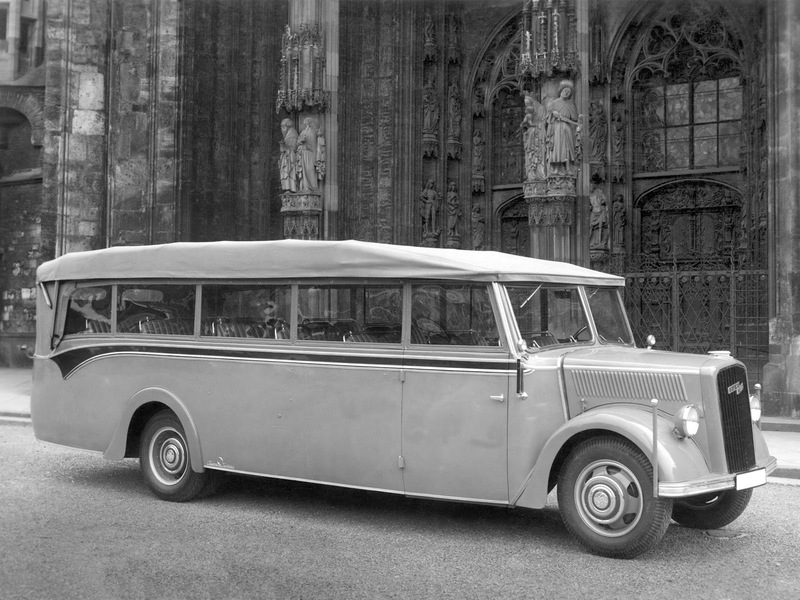 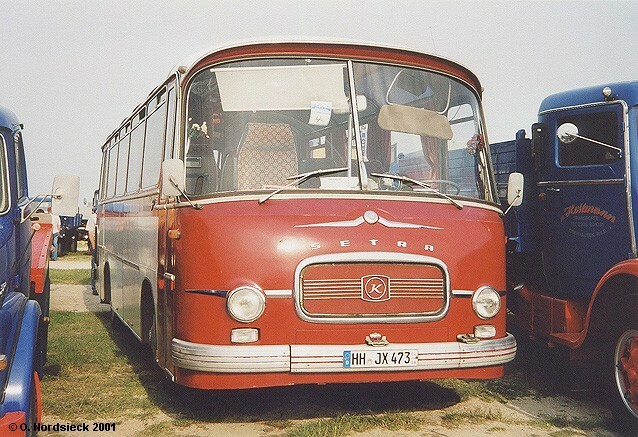 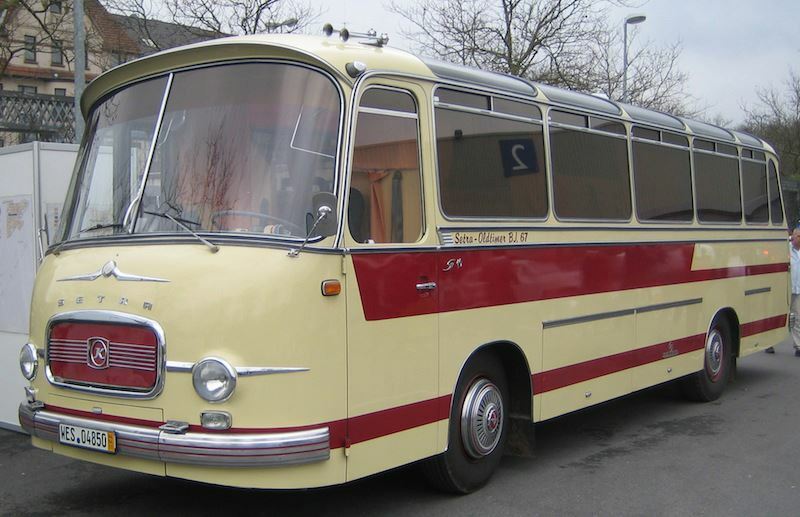 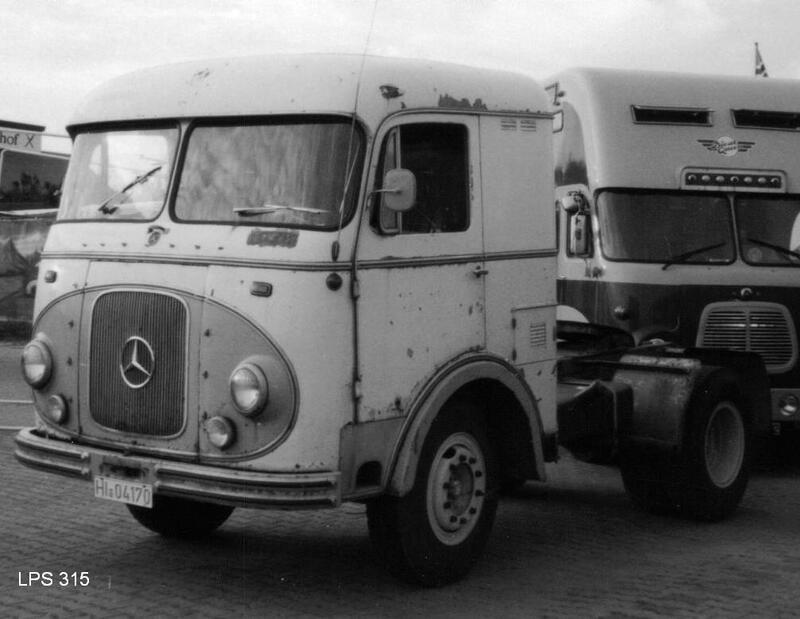 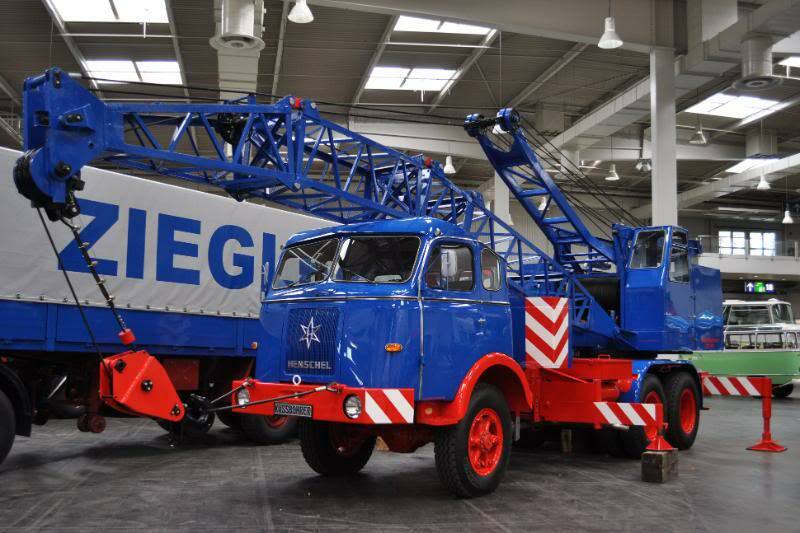 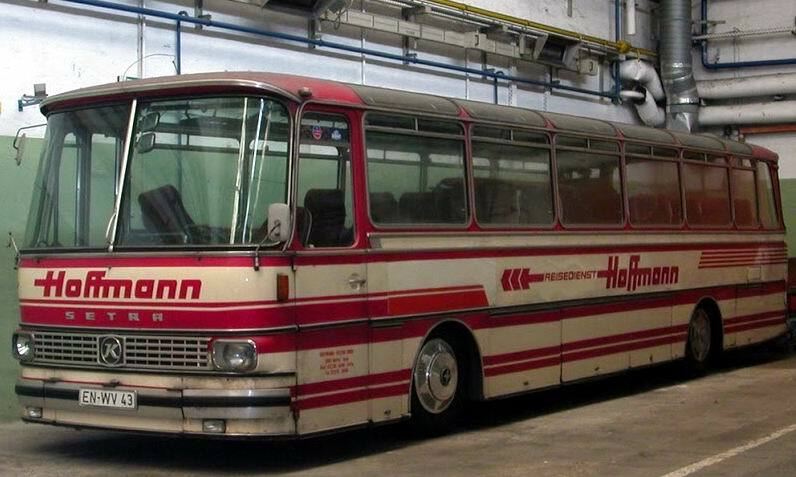 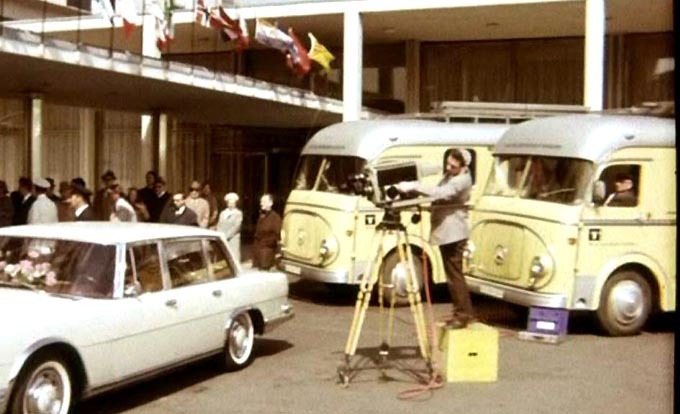 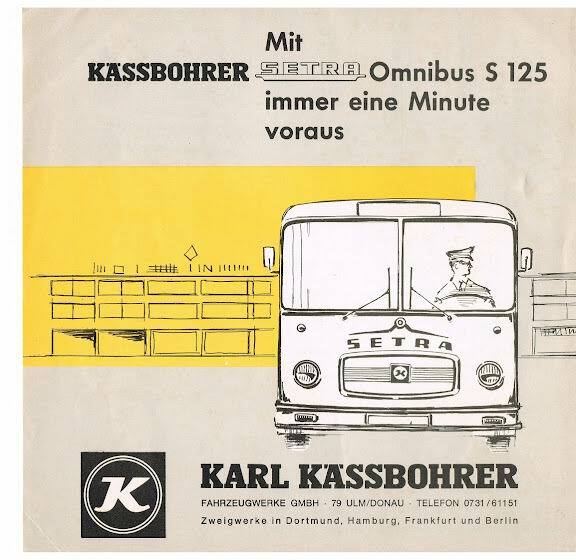 In 1969, Kässbohrer was Germany’s biggest coach and truck trailer producer. 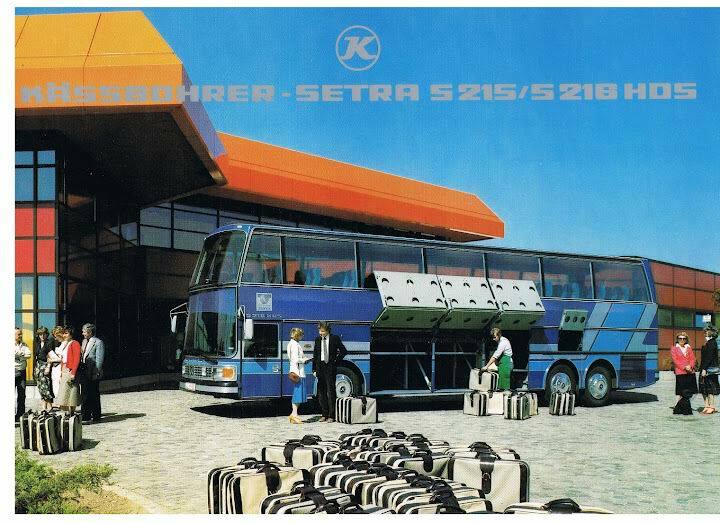 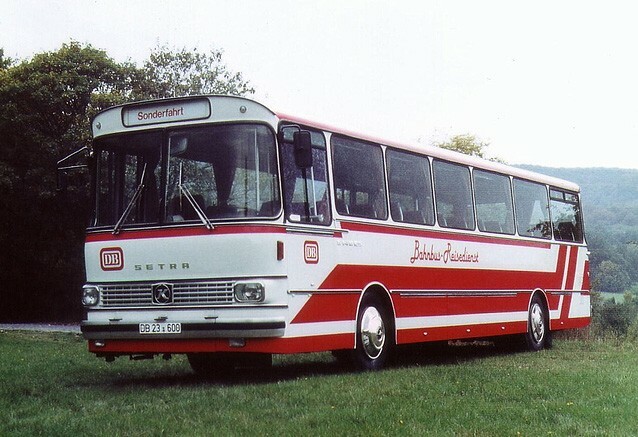 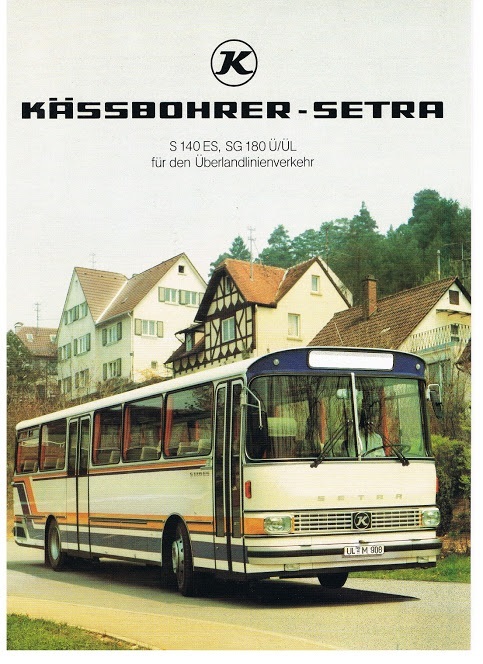 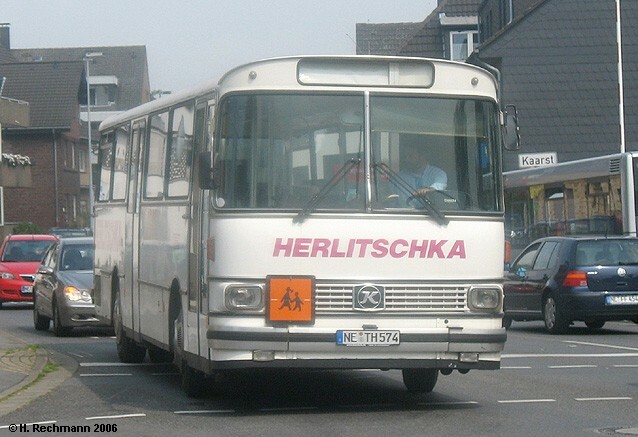 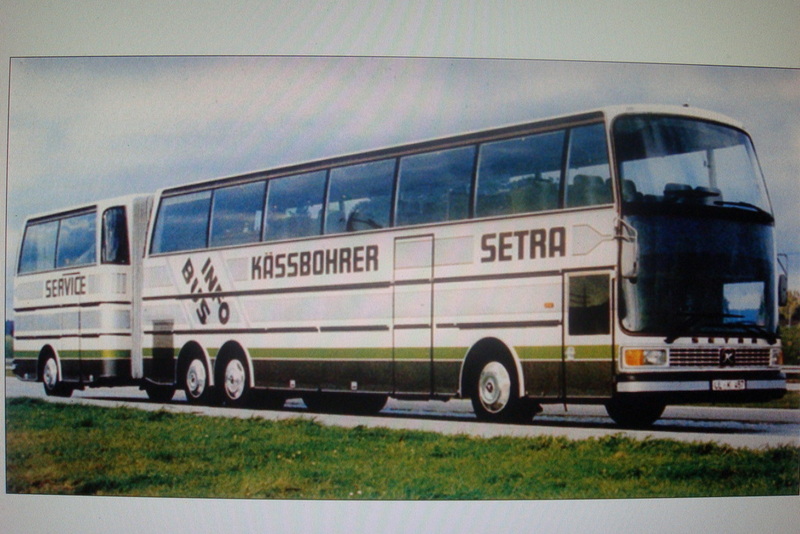 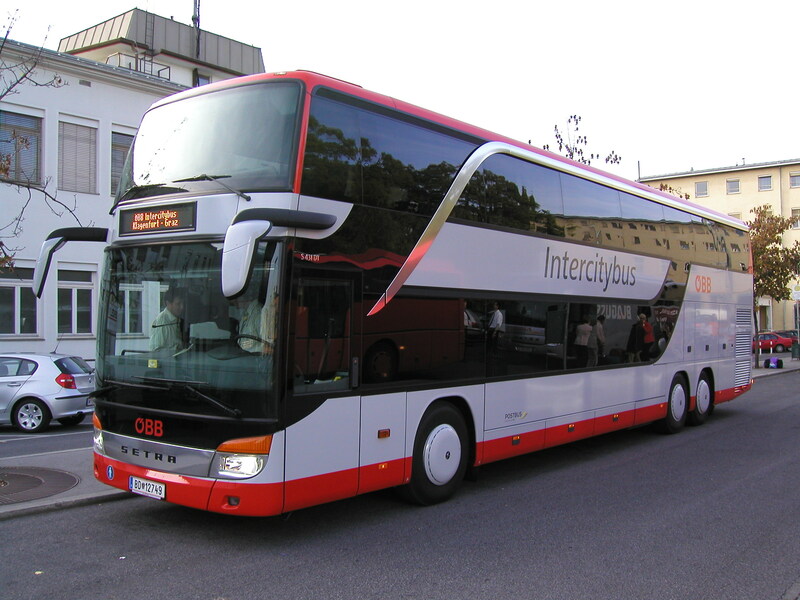 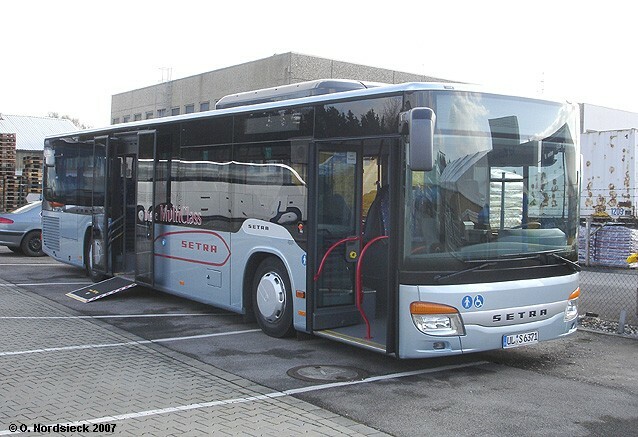 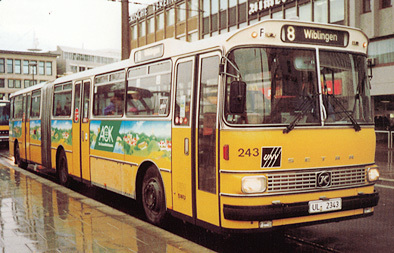 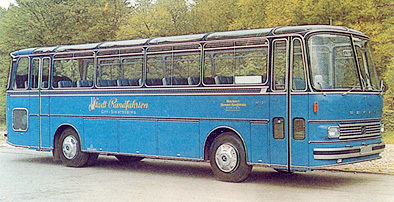 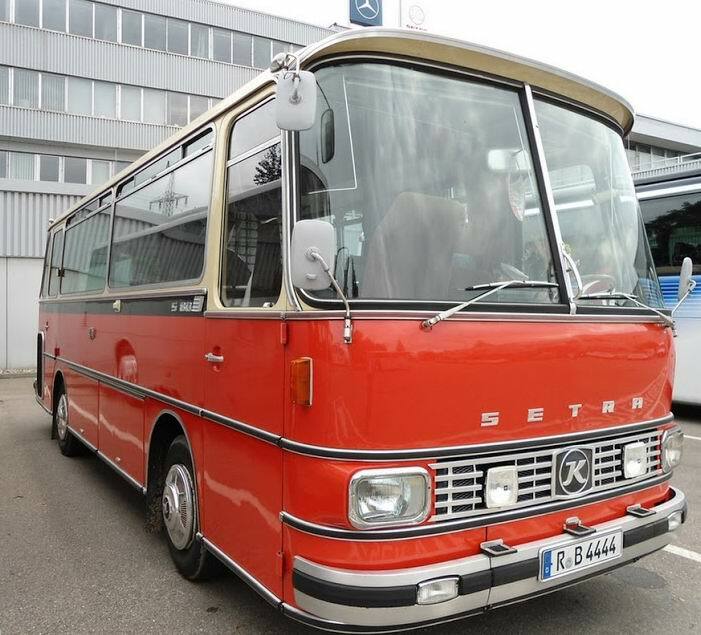 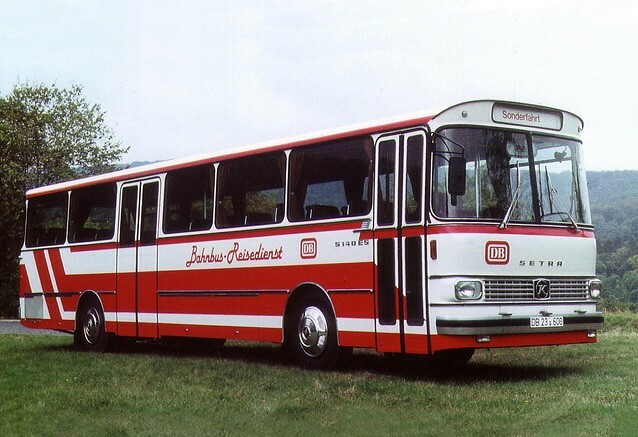 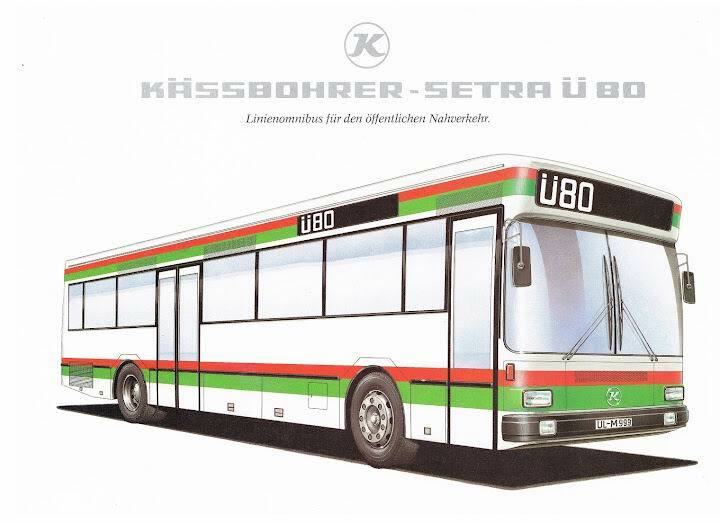 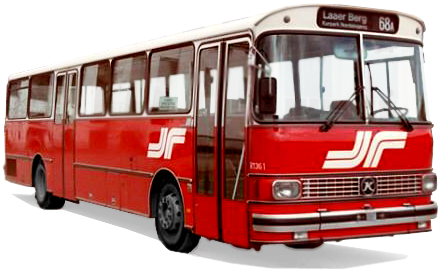 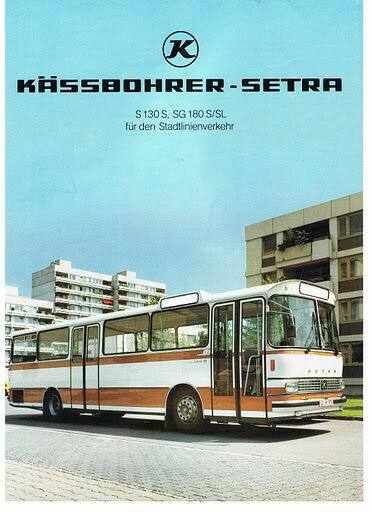 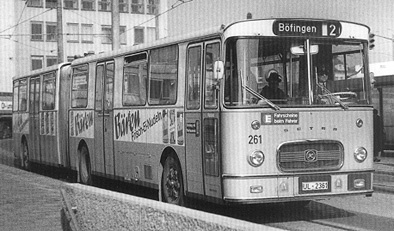 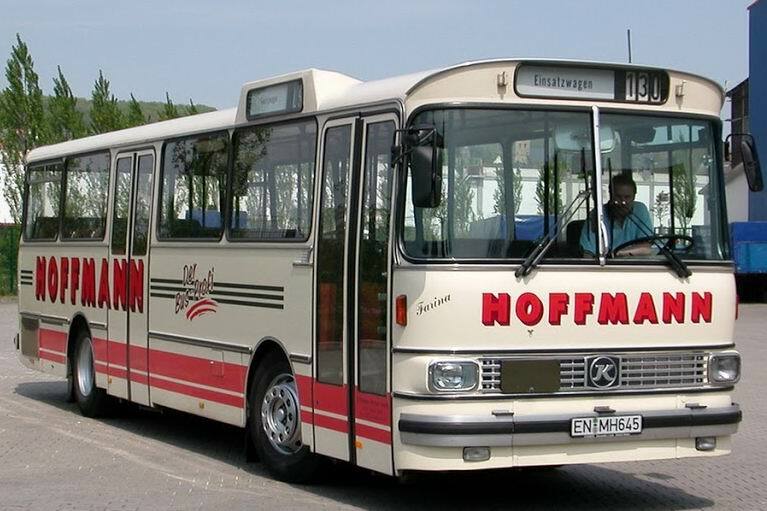 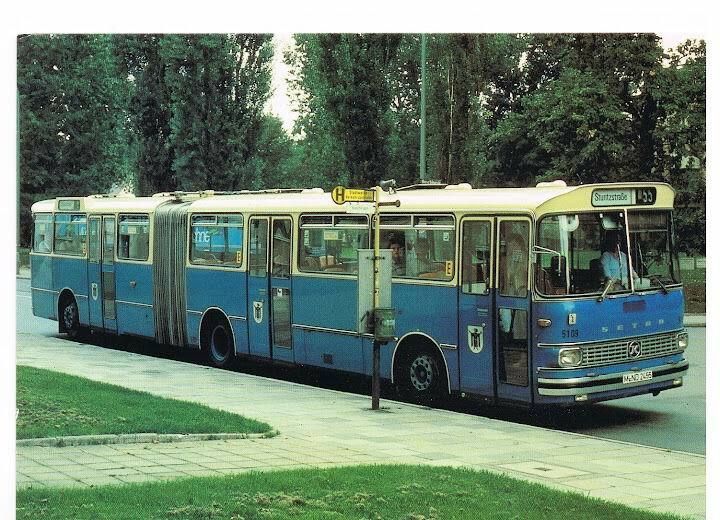 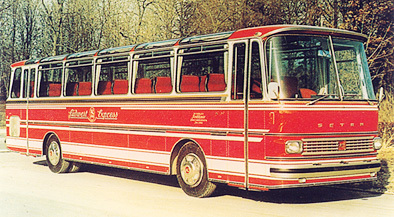 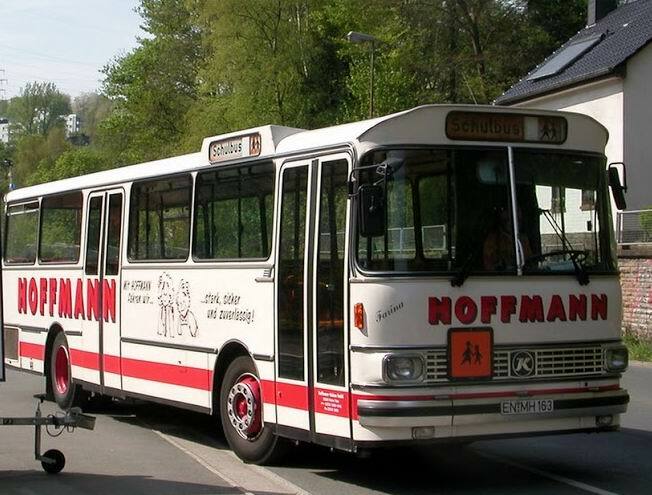 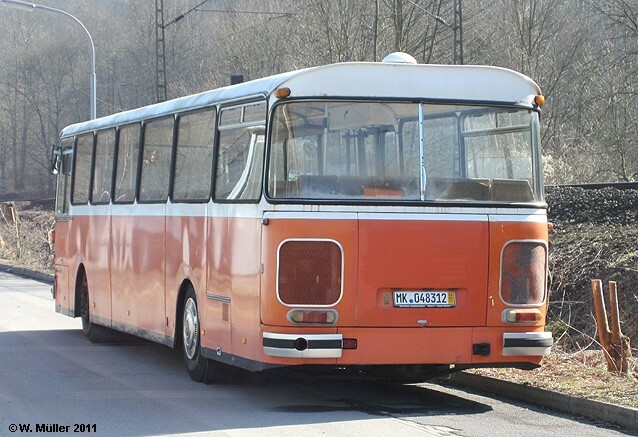 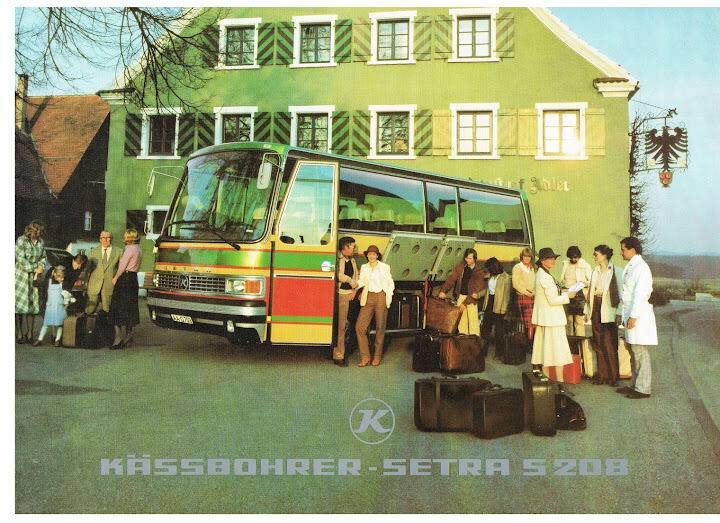 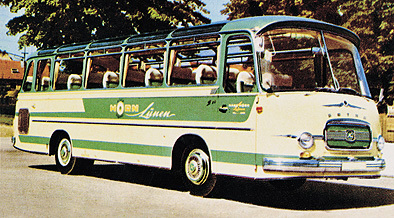 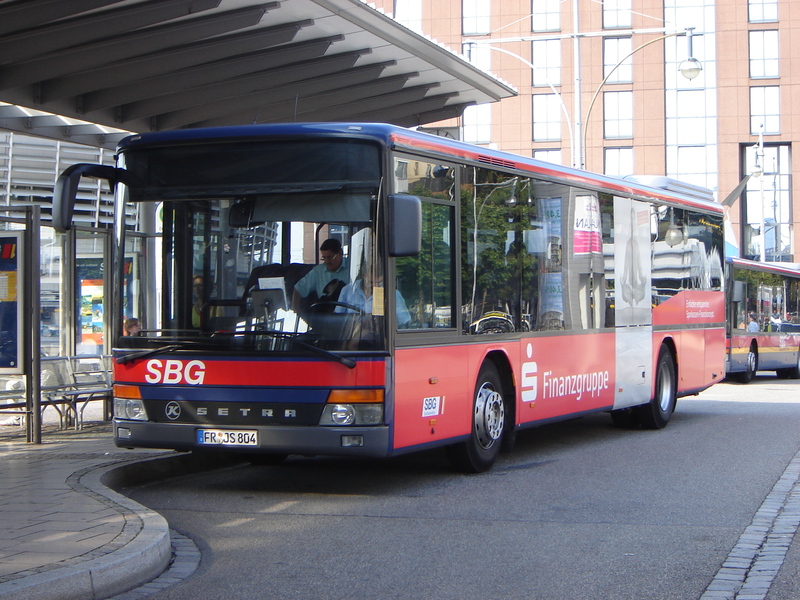 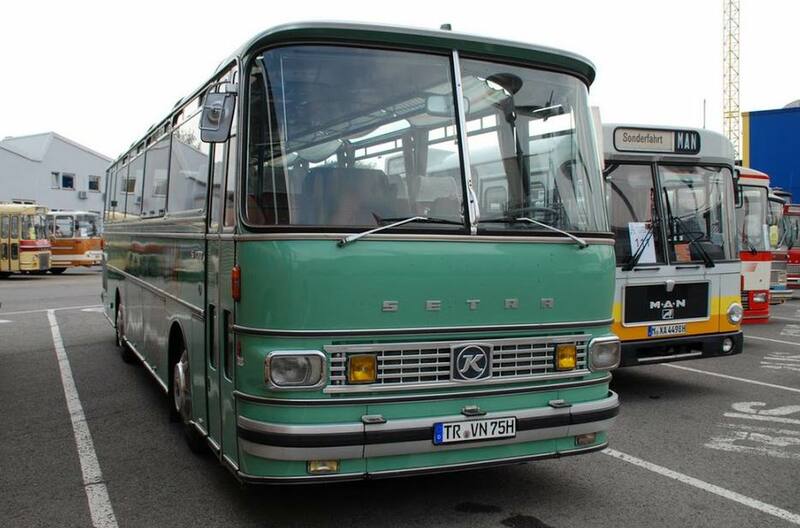 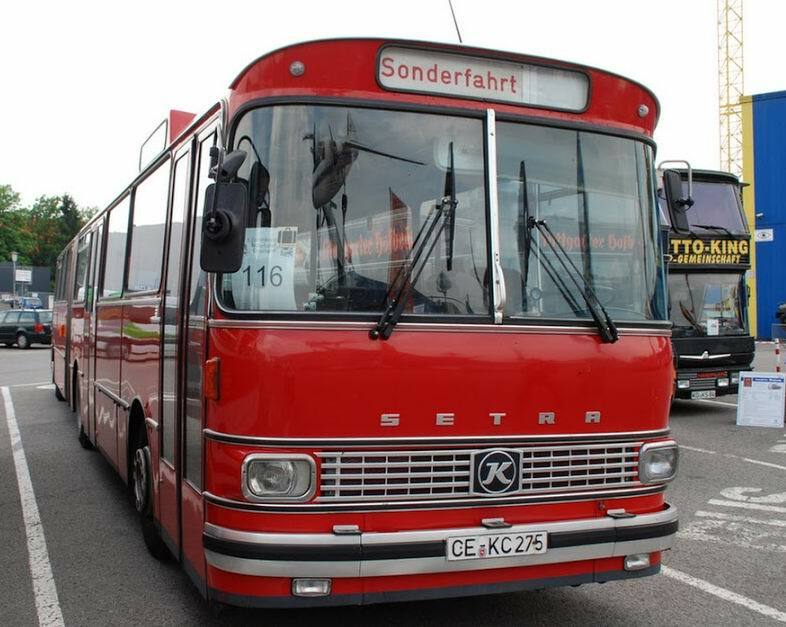 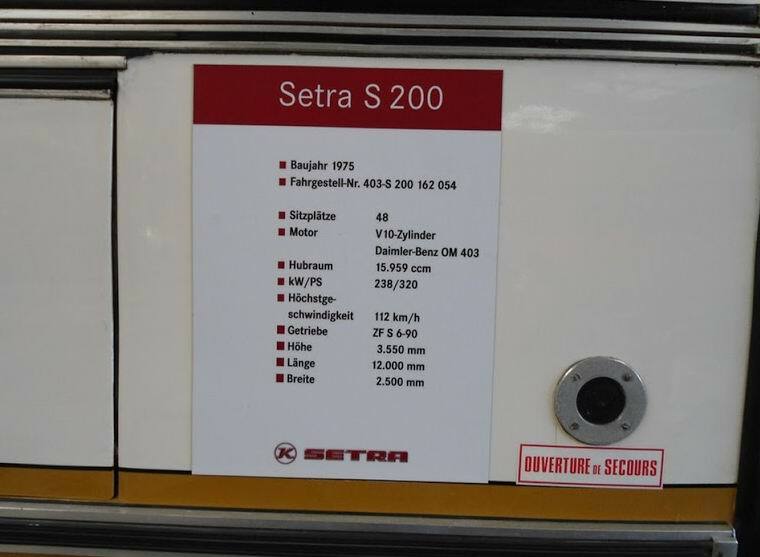 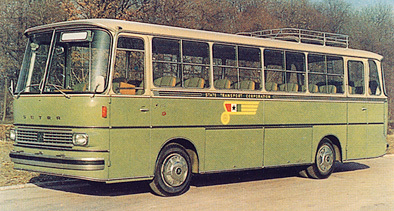 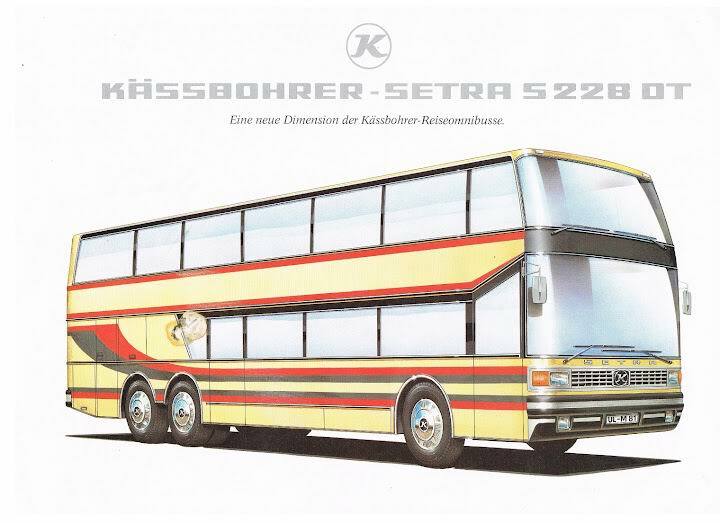 Kässbohrer’s coaches and buses were named Setra. 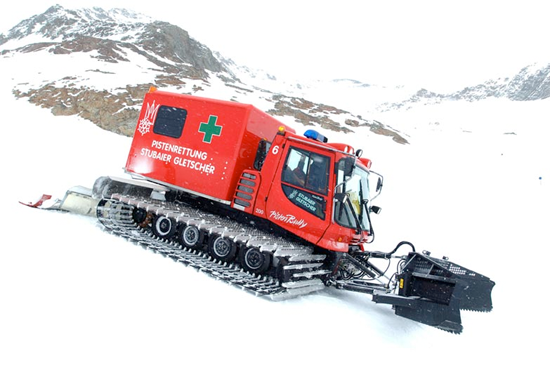 The snow-grooming vehicles were called PistenBully and 2,000 were sold between 1979 and 1989. 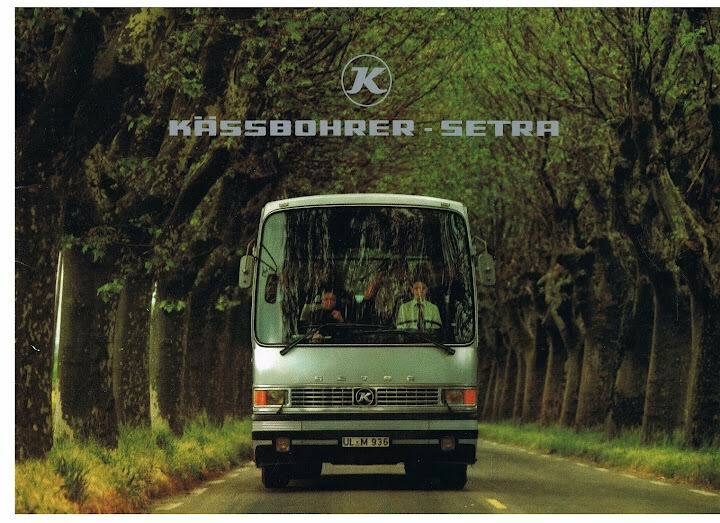 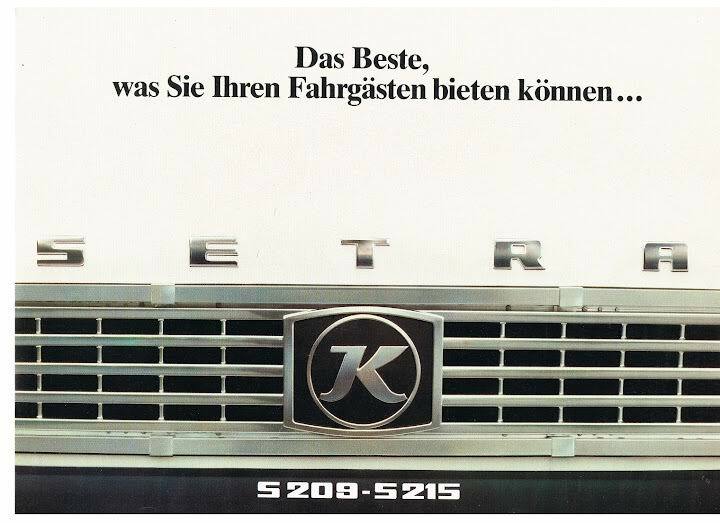 At the end of the 1990s, about 9,000 employees worked for Kässbohrer. 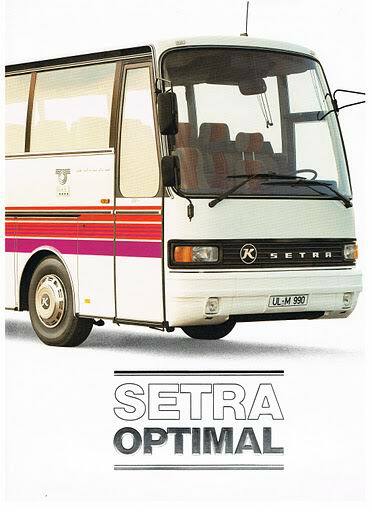 Starting in 1993, the company began to fall apart. 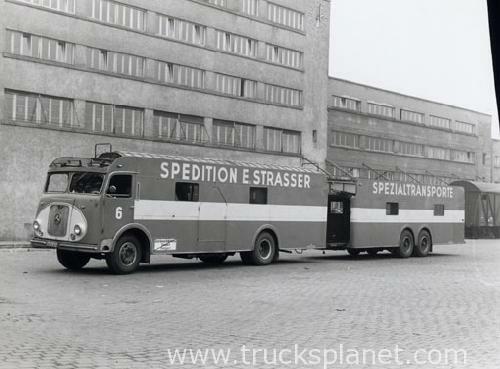 The division’s truck bodies, semi-trailers and trailers were sold to the competitor Kögel. 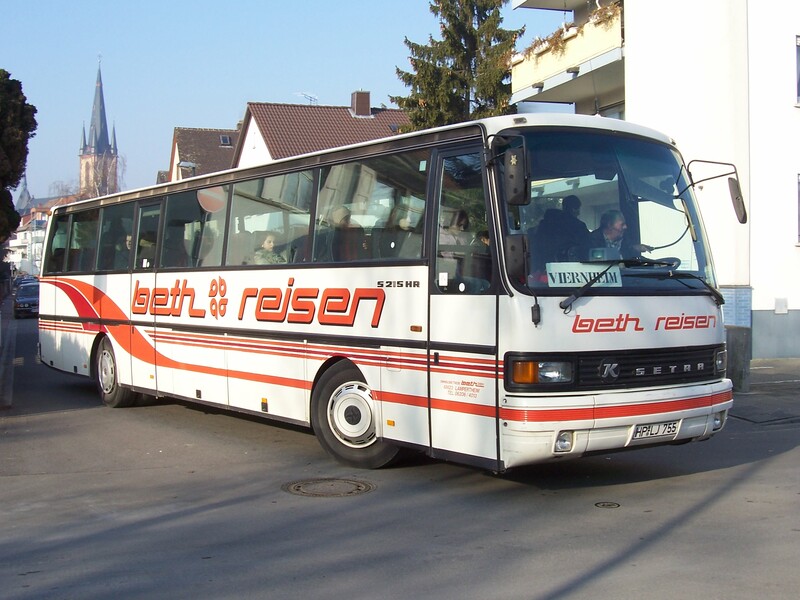 In 1994, the snow groomer vehicles division was spun off to Kässbohrer Geländefahrzeug (all-terrain vehicle) GmbH, based in Laupheim, which also produces beach cleaners. 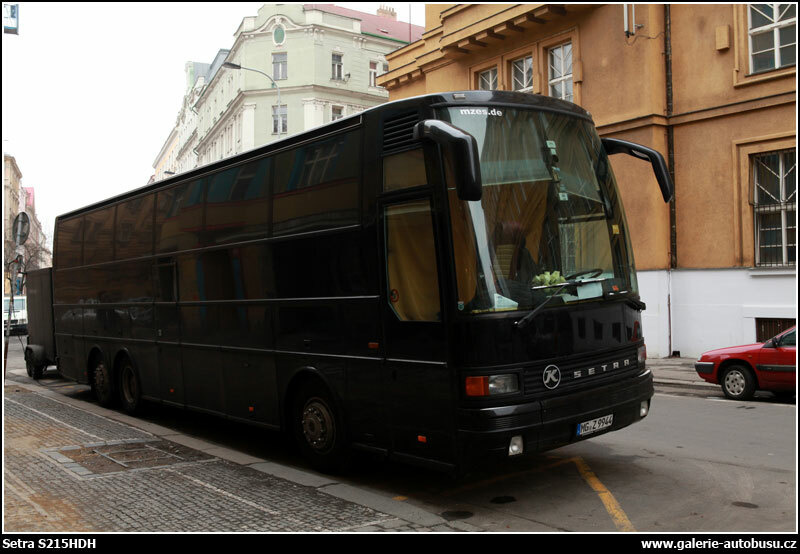 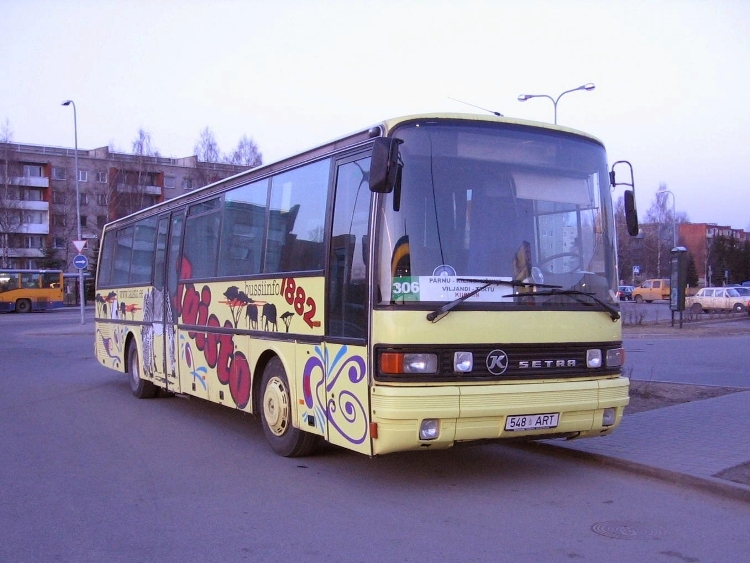 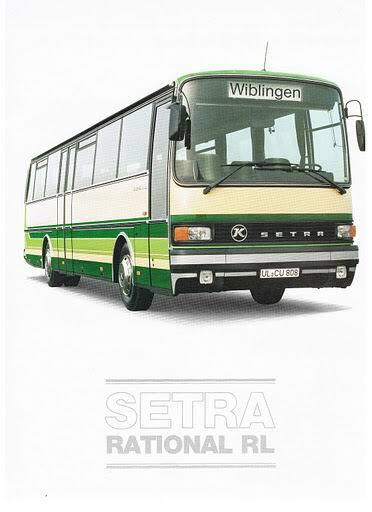 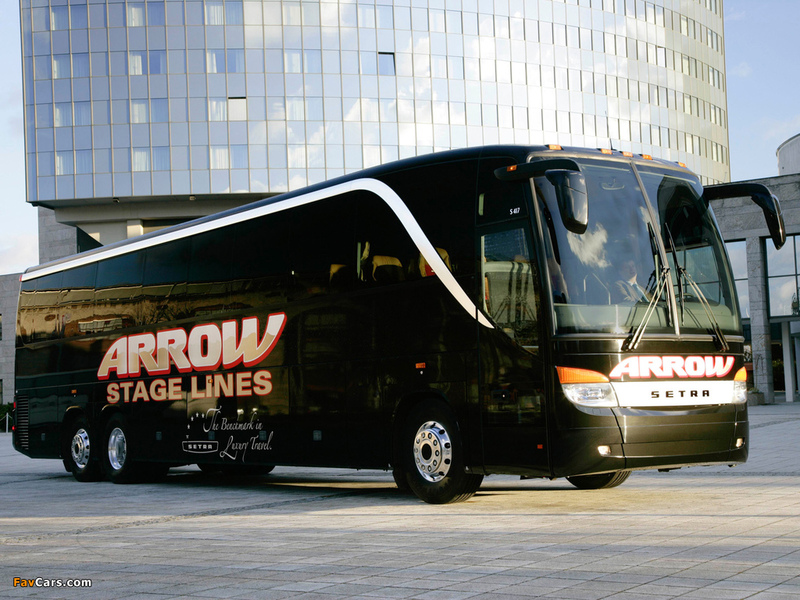 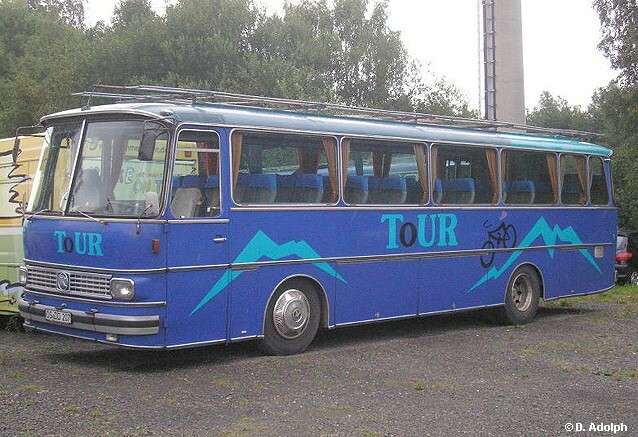 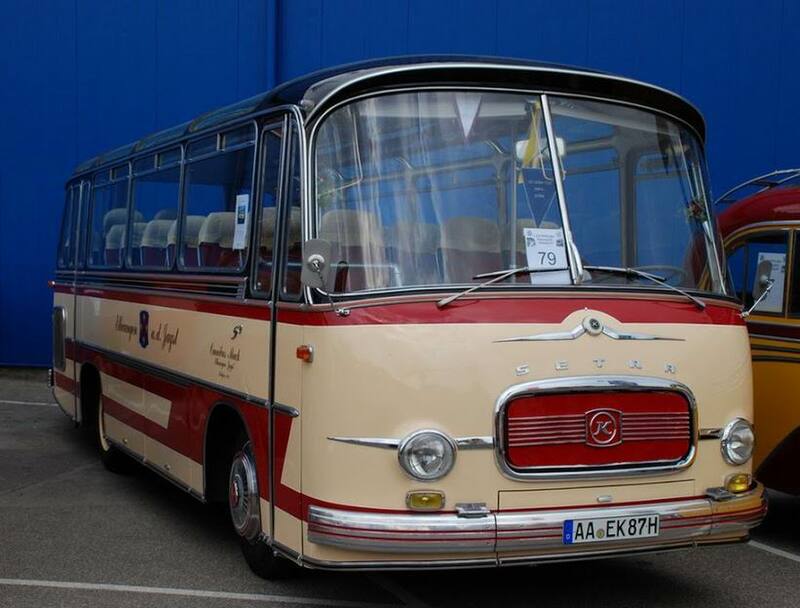 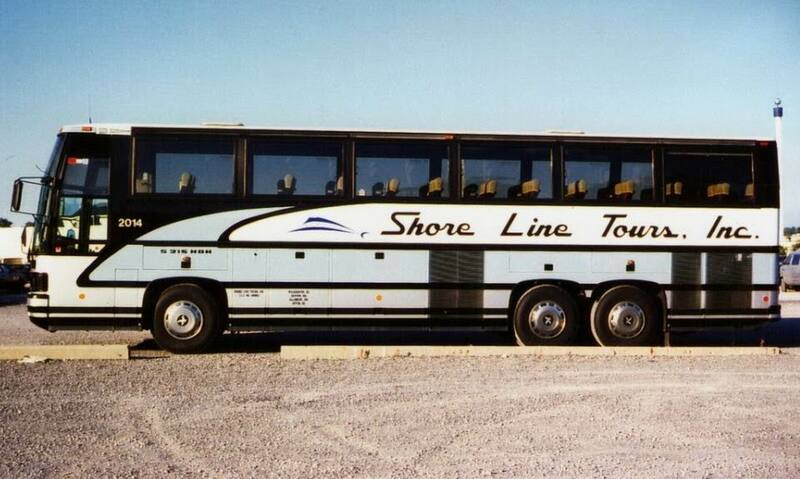 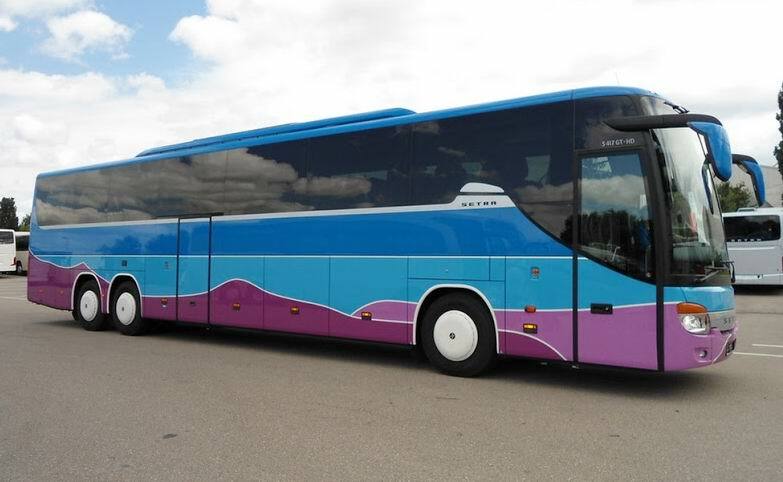 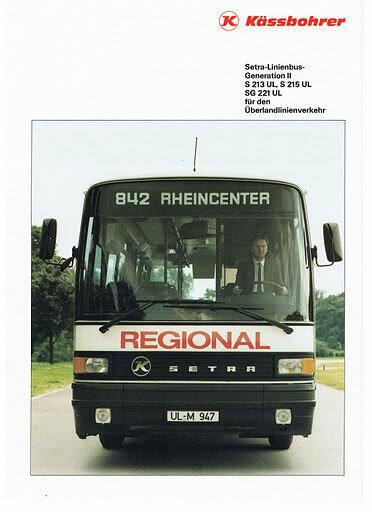 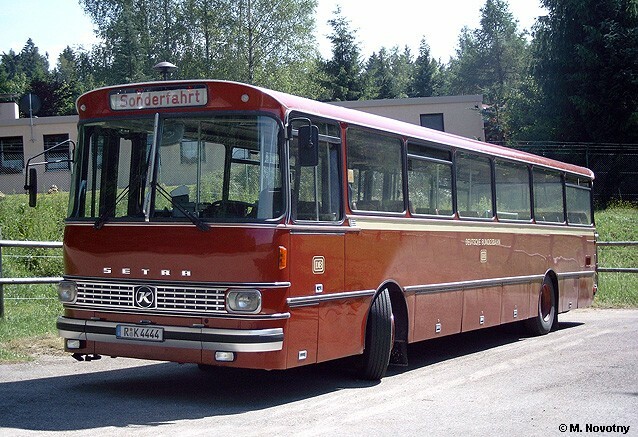 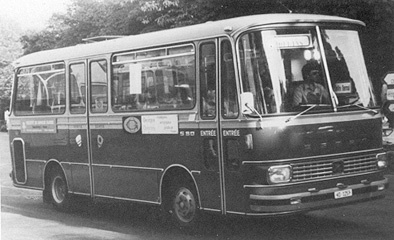 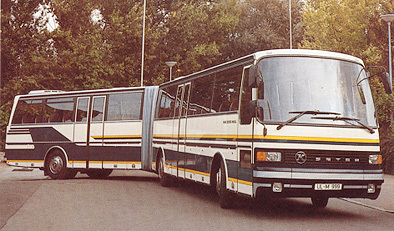 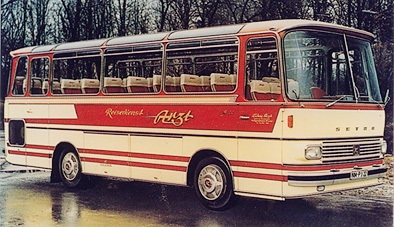 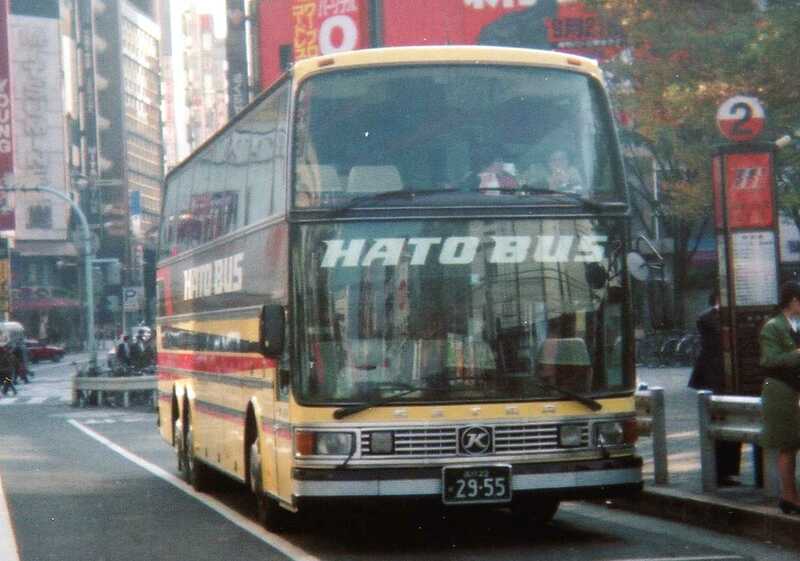 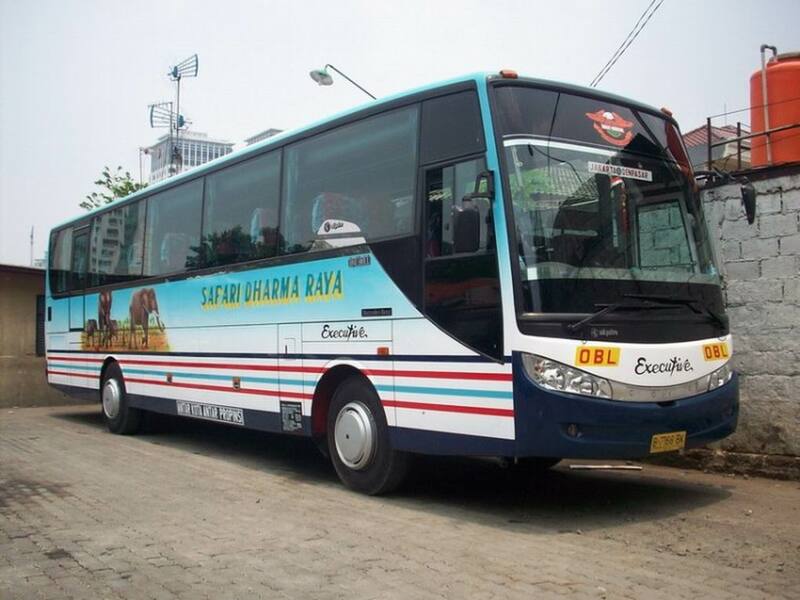 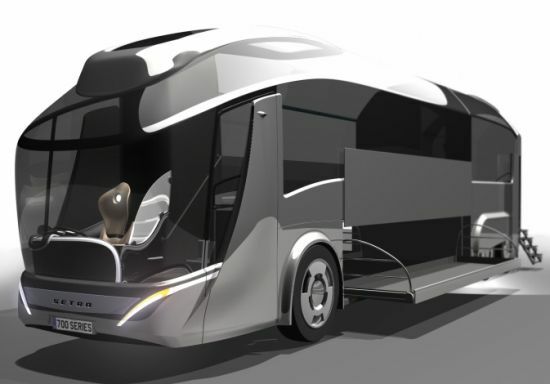 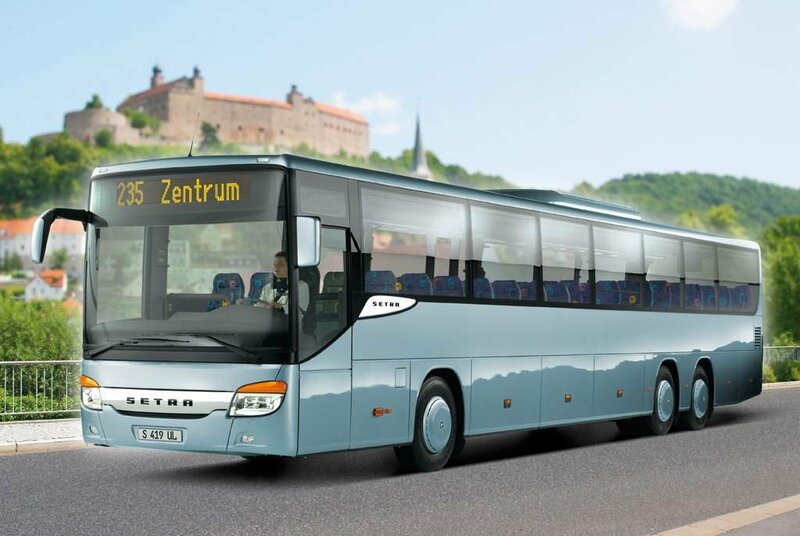 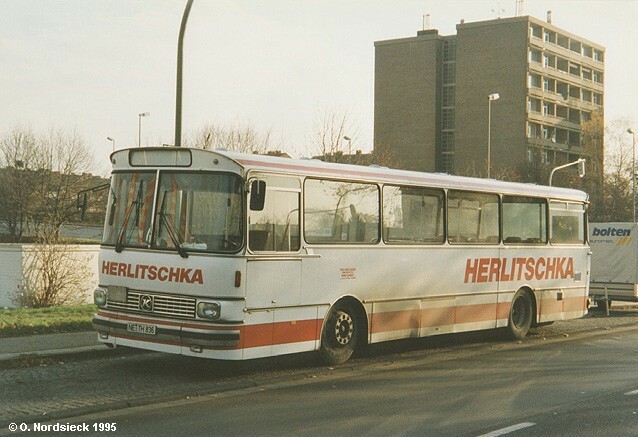 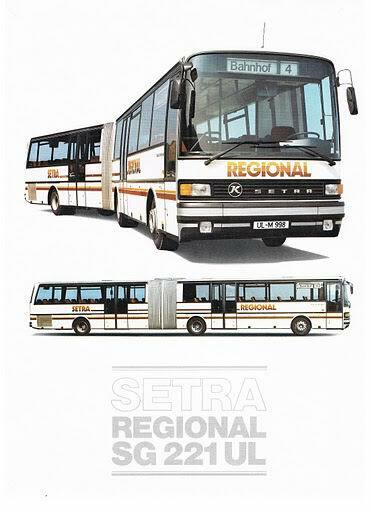 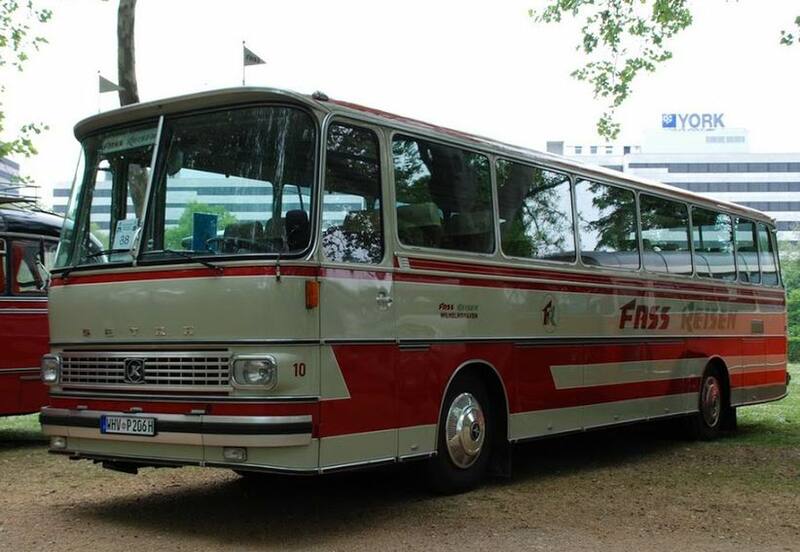 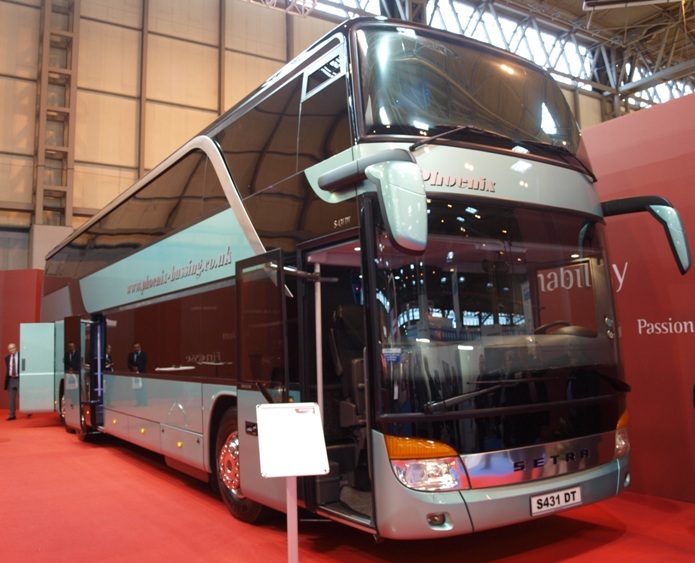 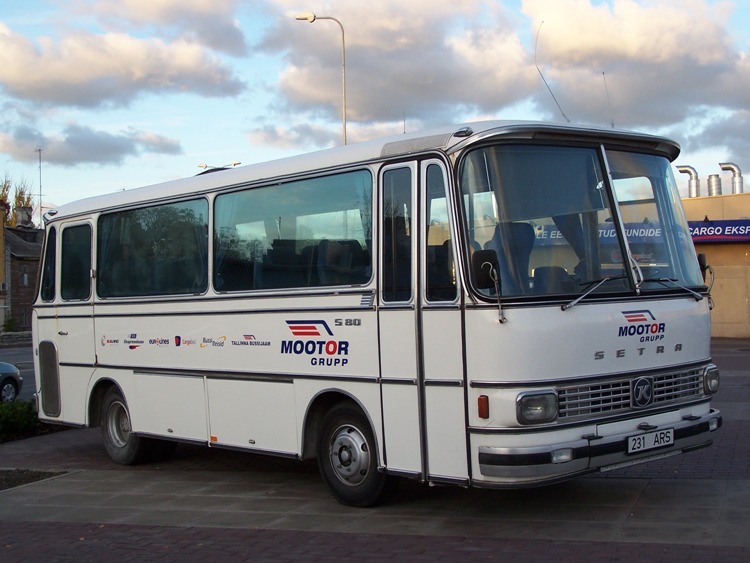 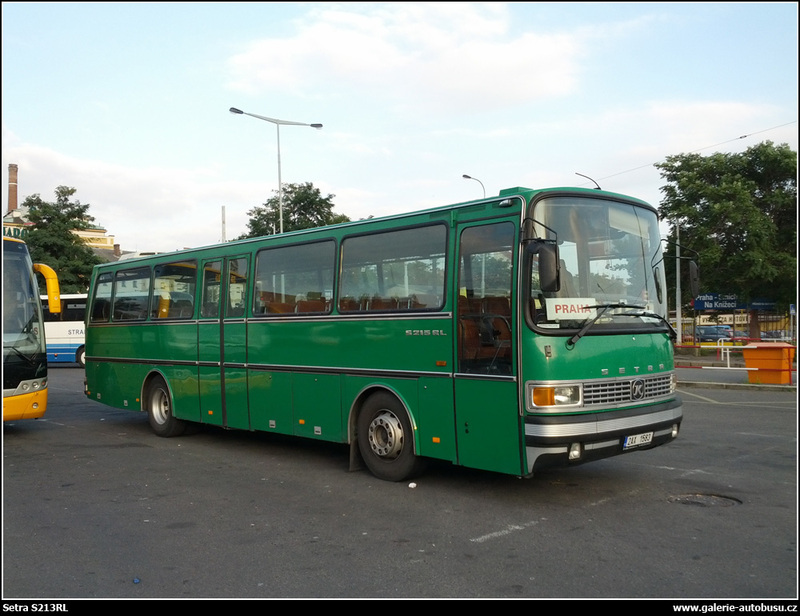 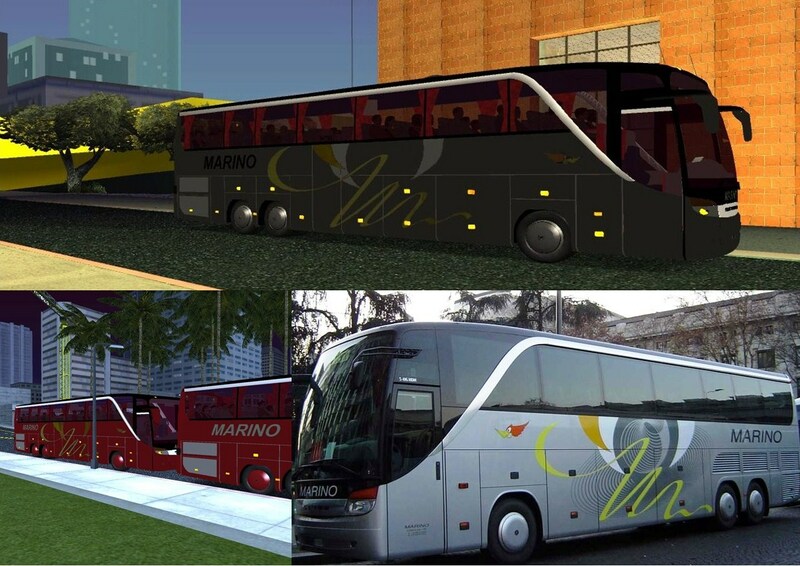 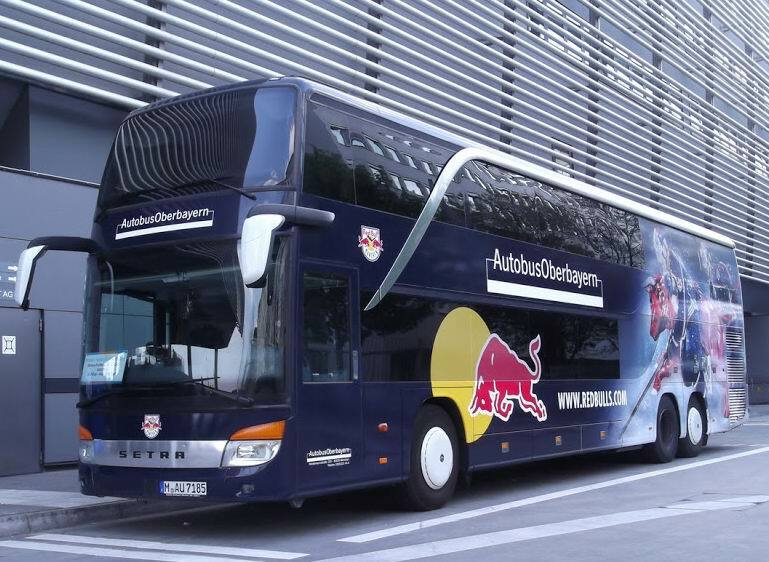 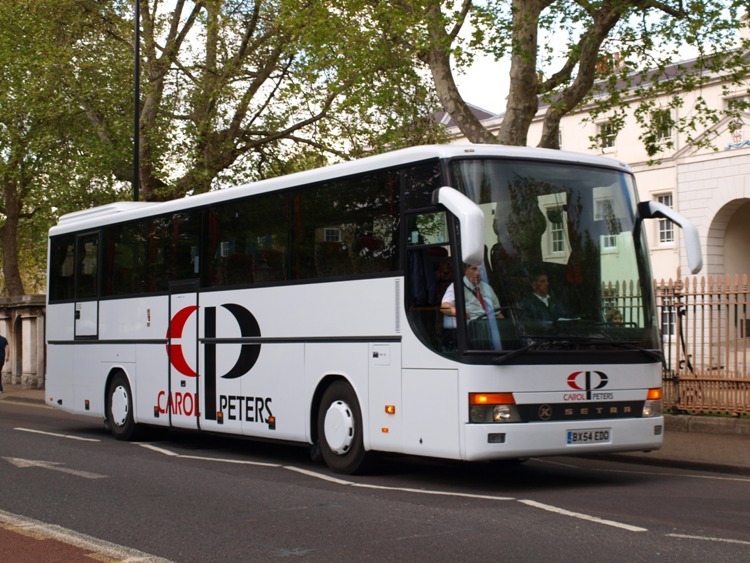 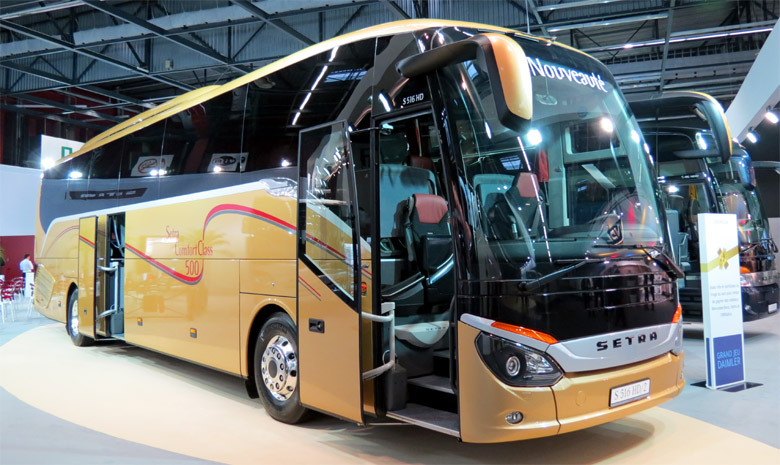 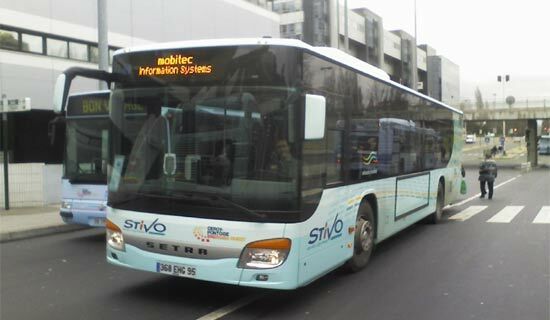 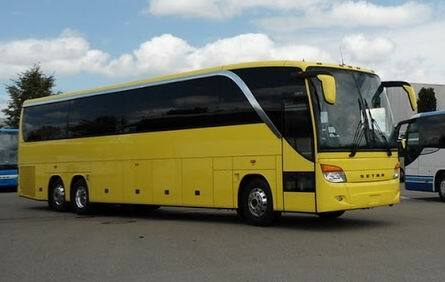 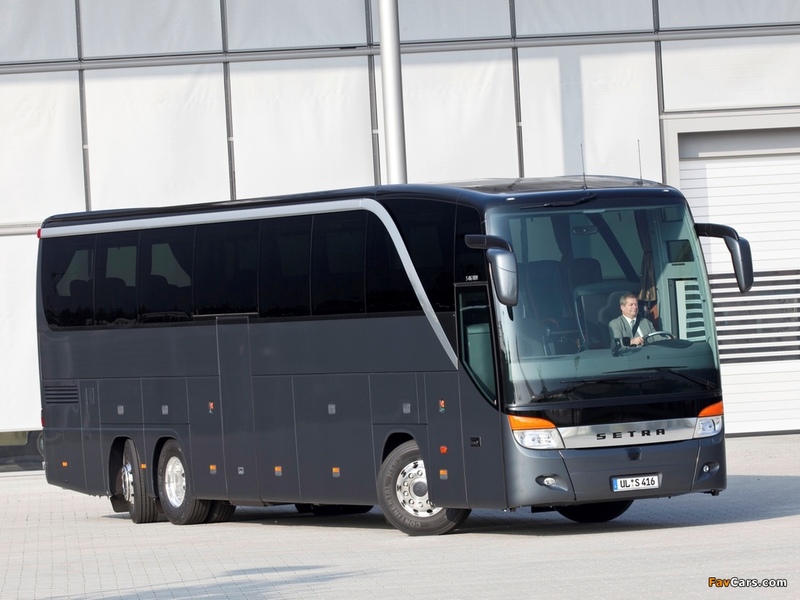 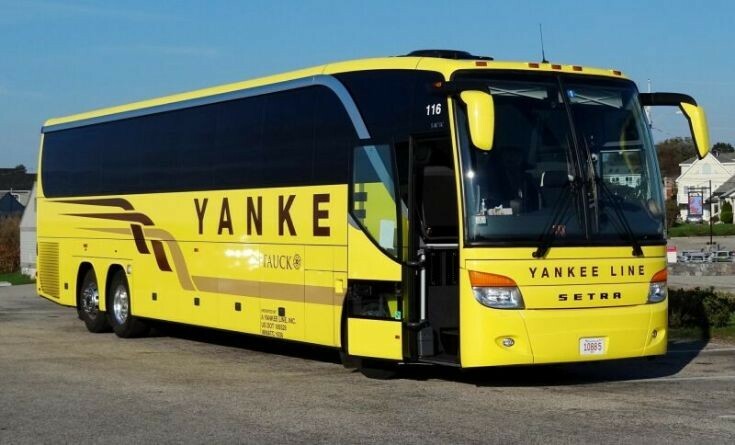 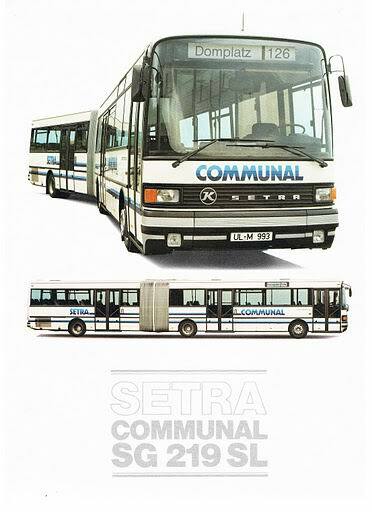 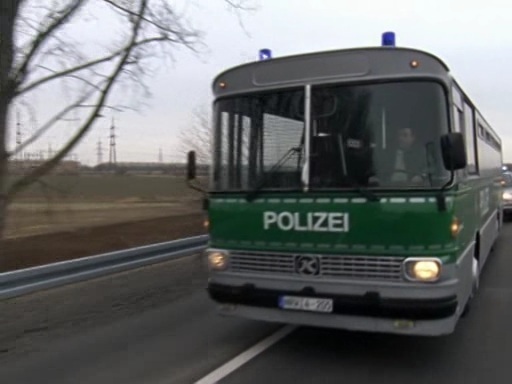 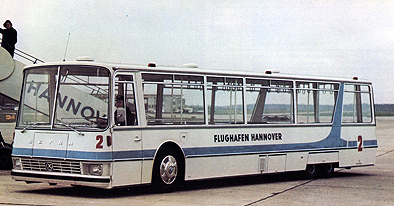 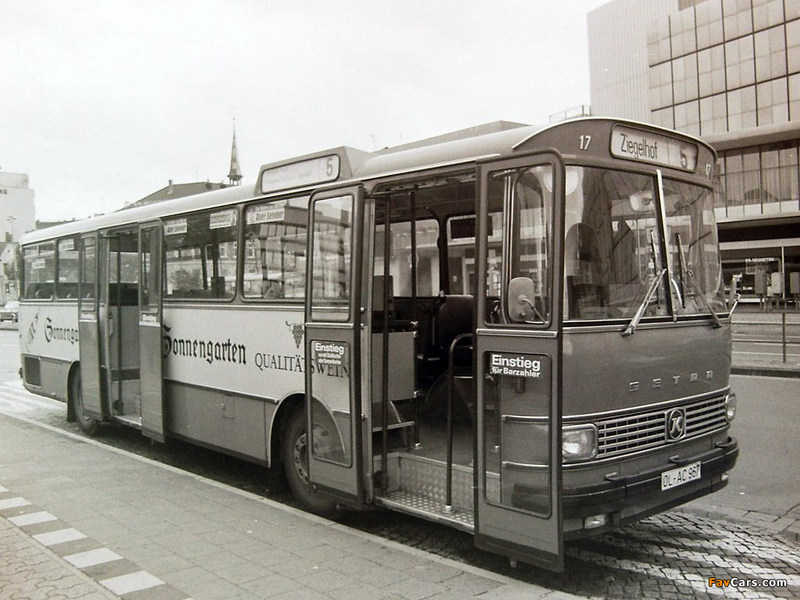 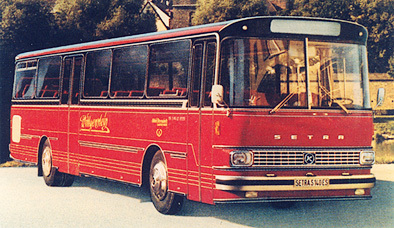 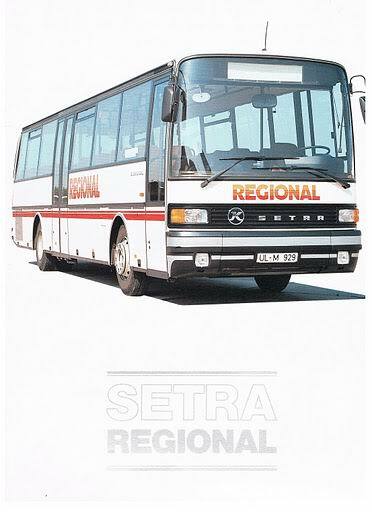 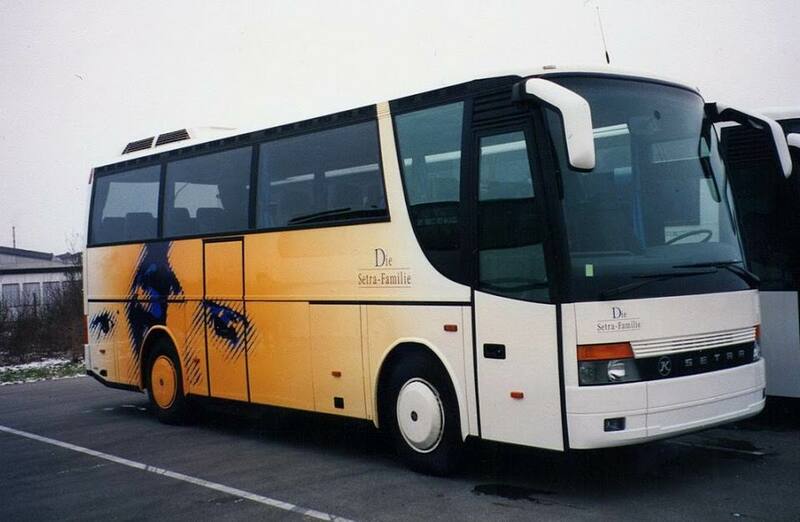 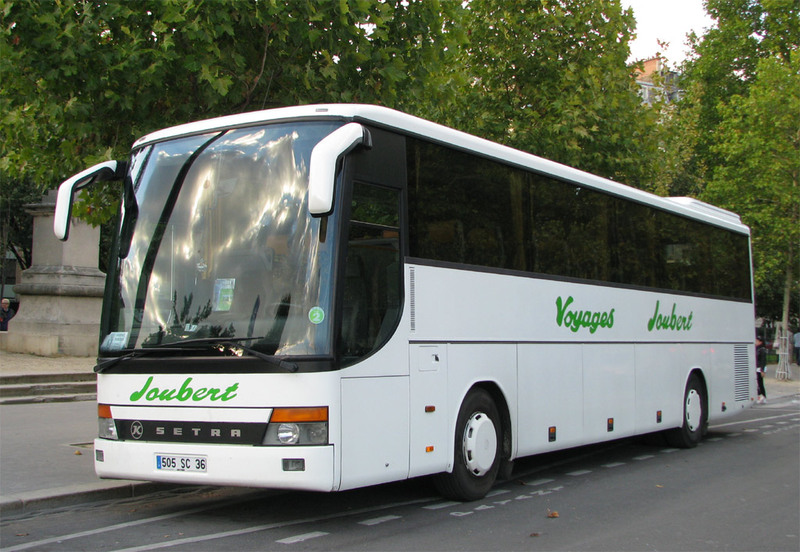 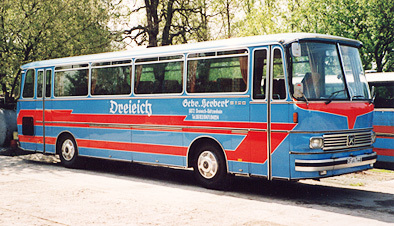 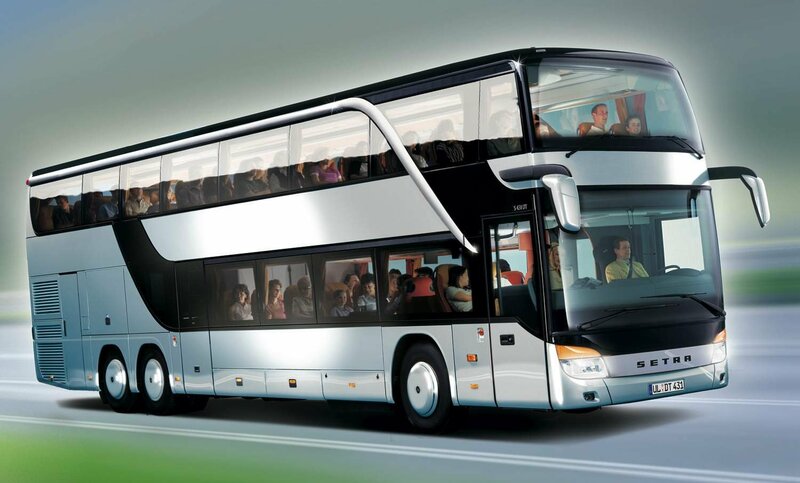 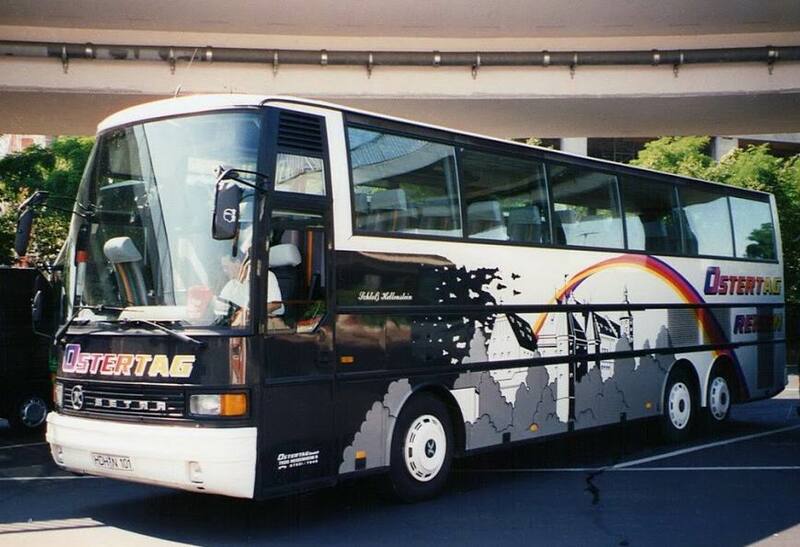 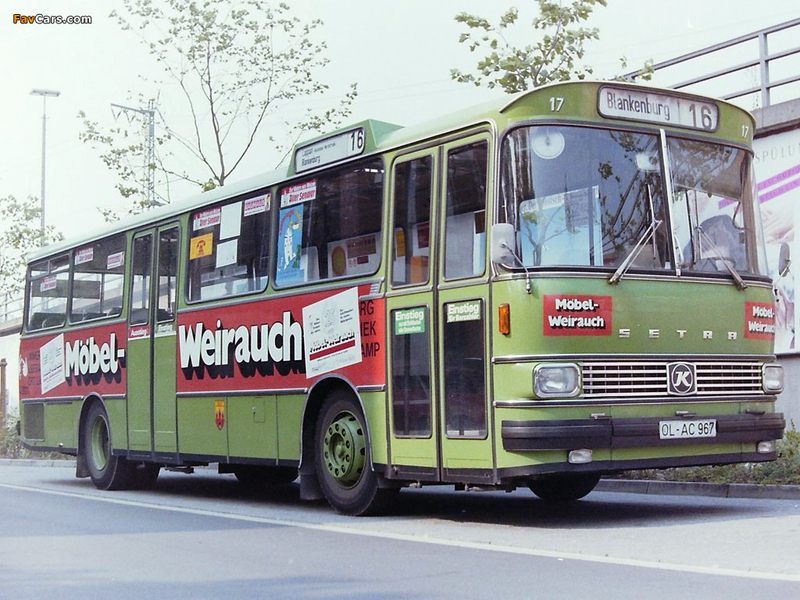 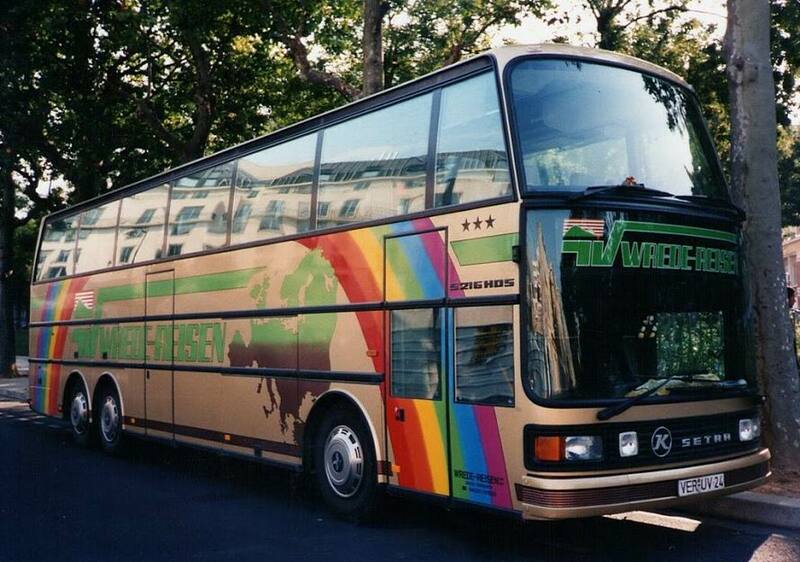 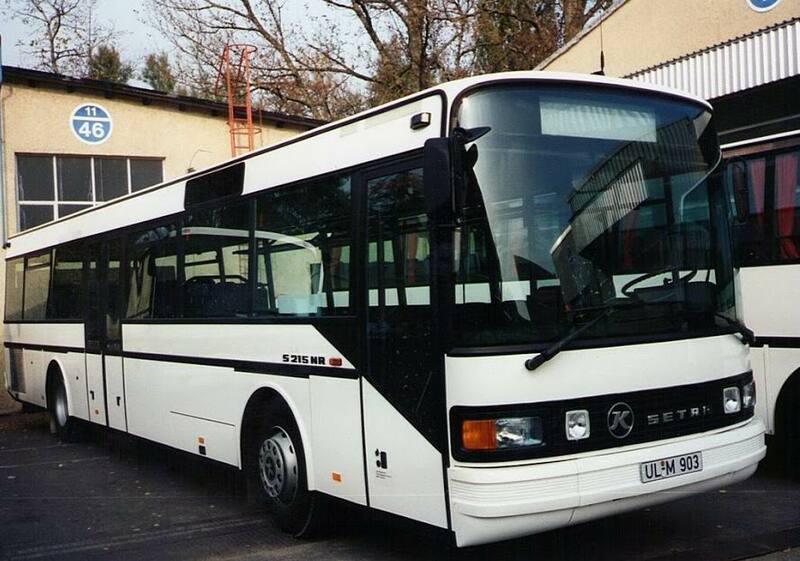 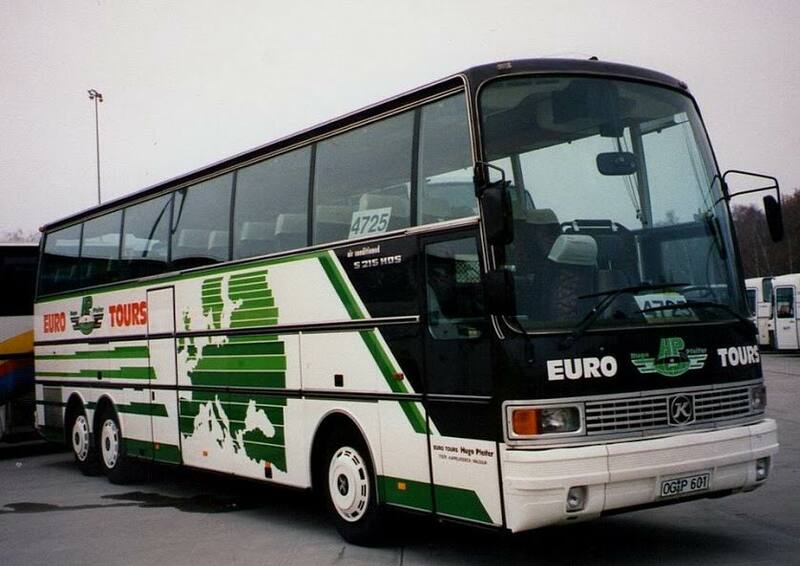 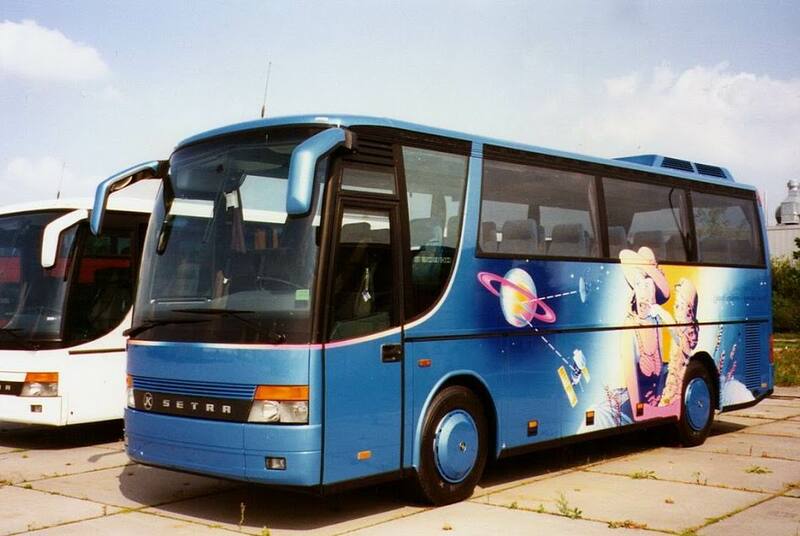 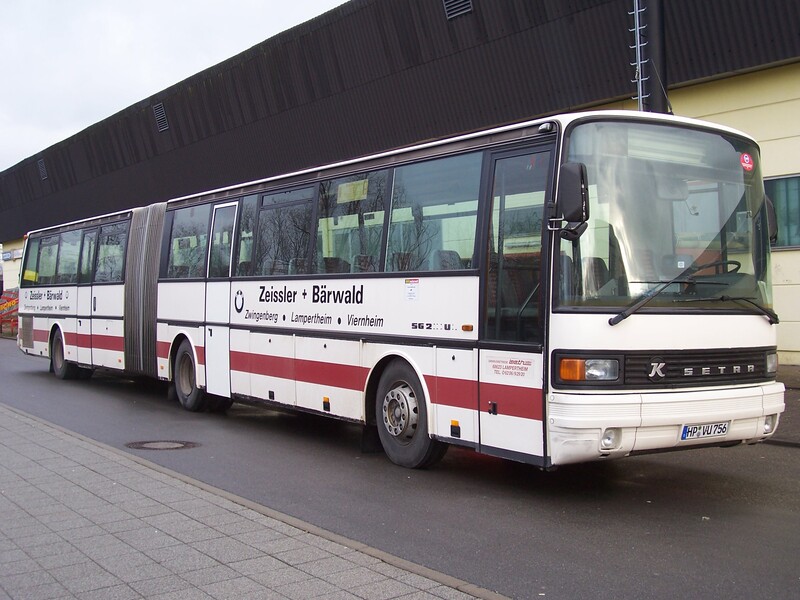 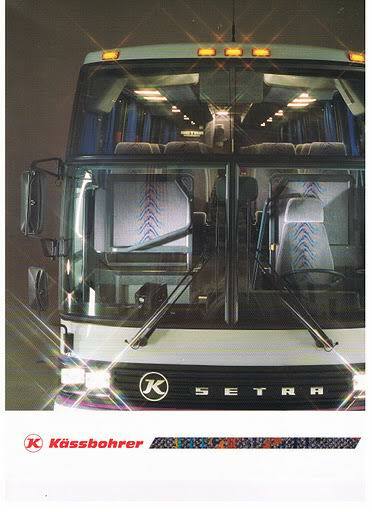 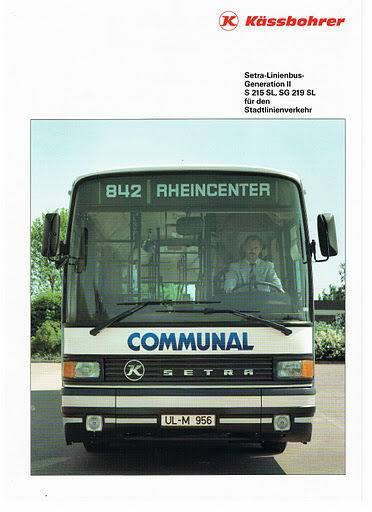 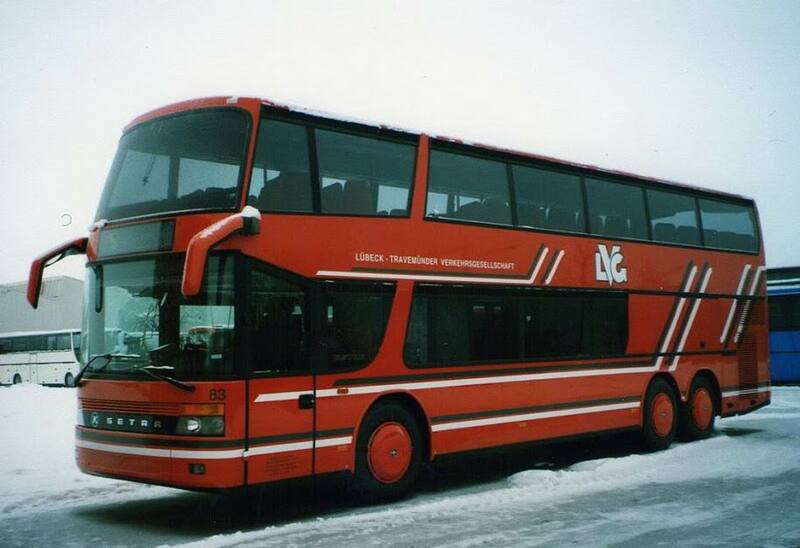 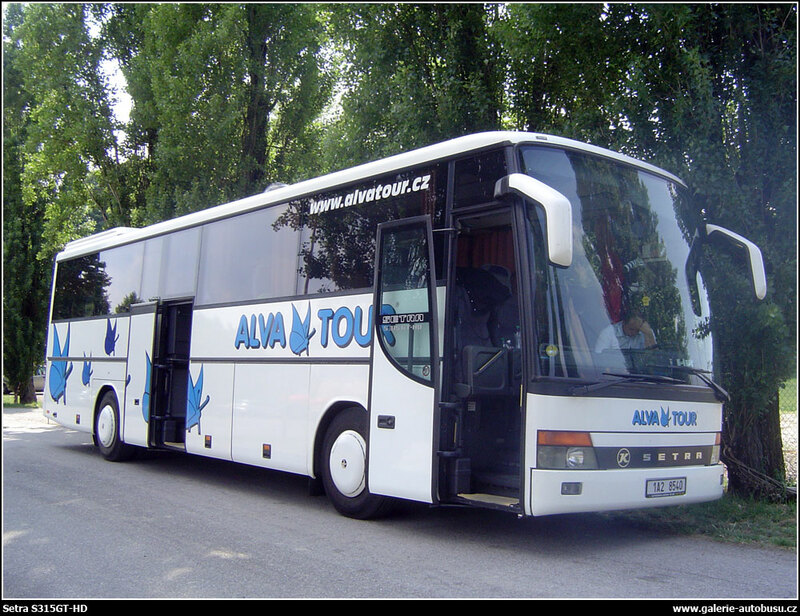 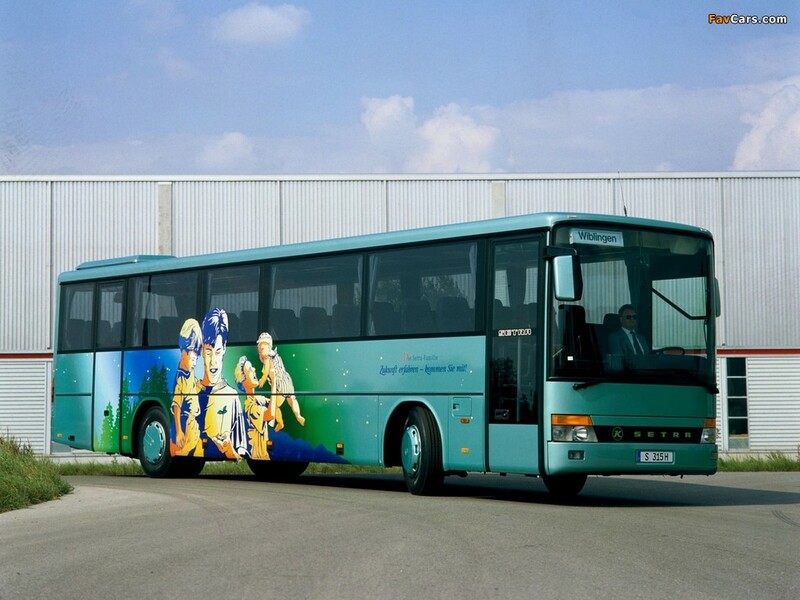 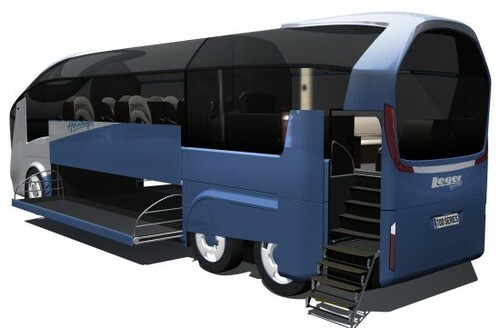 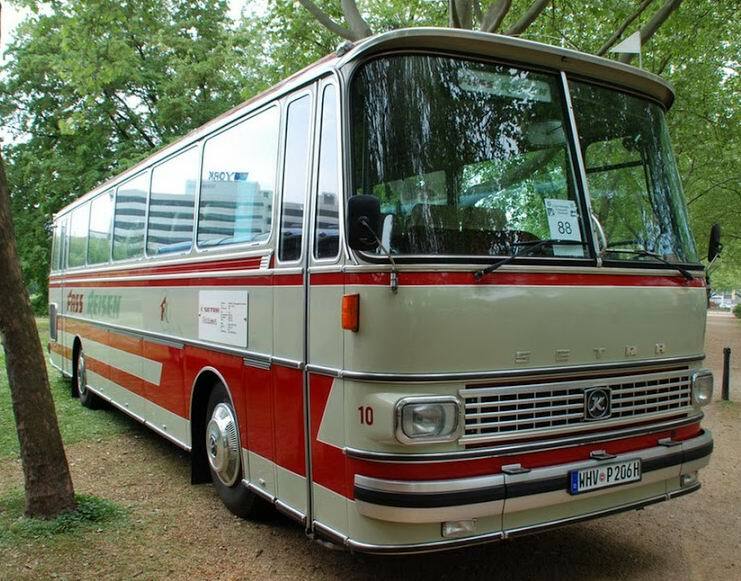 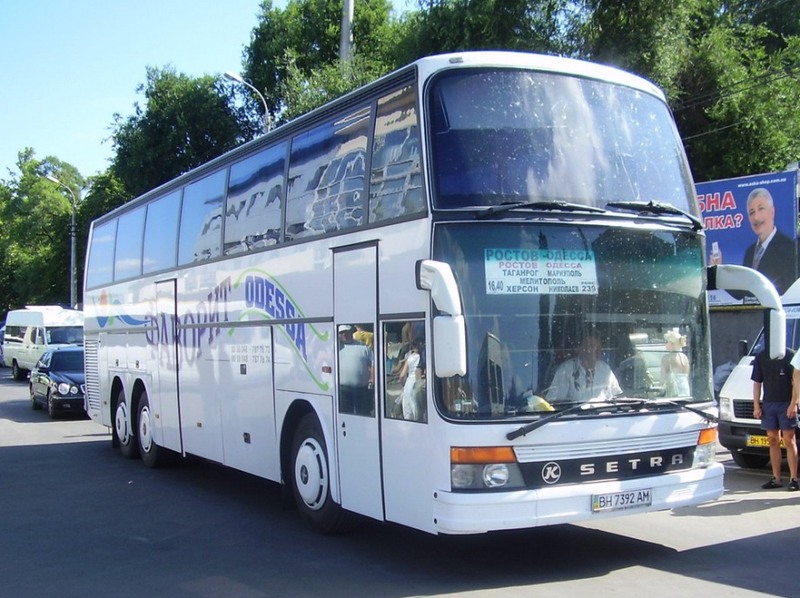 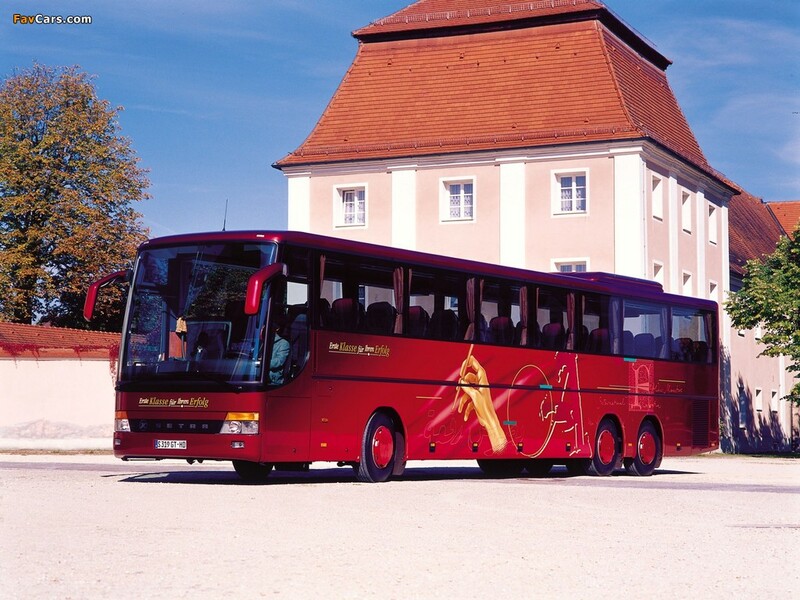 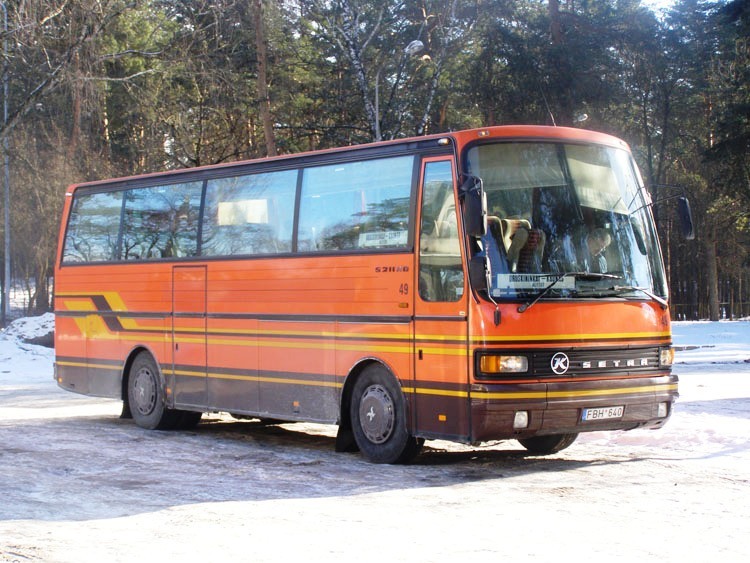 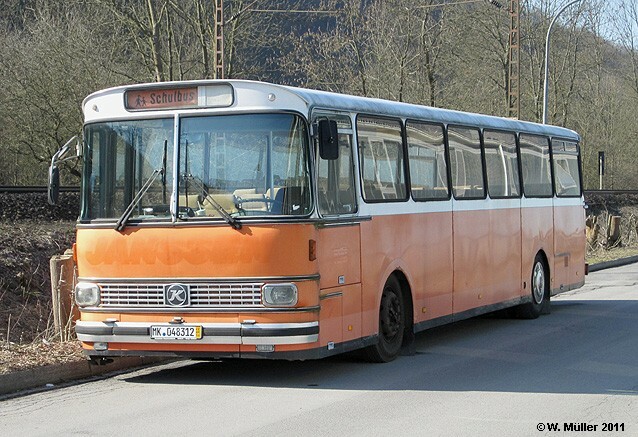 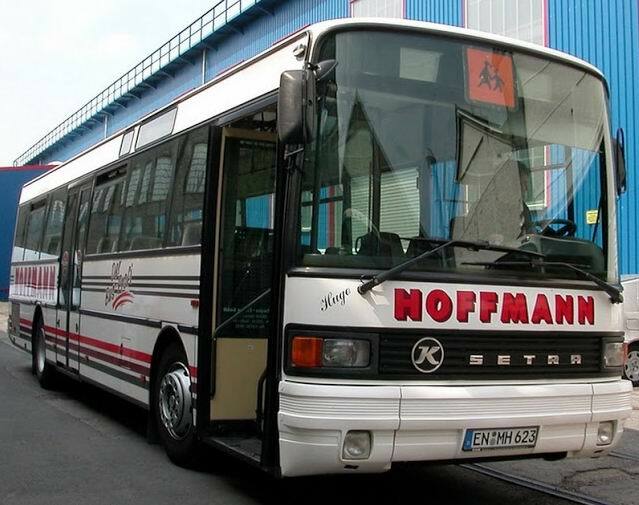 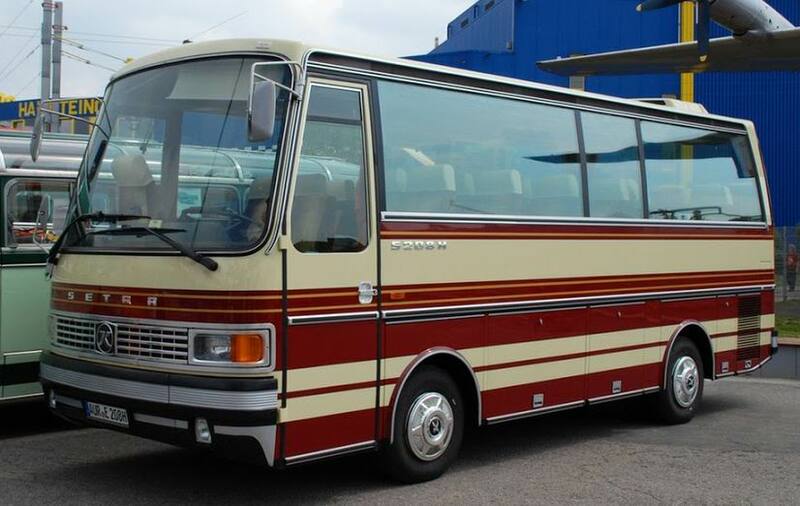 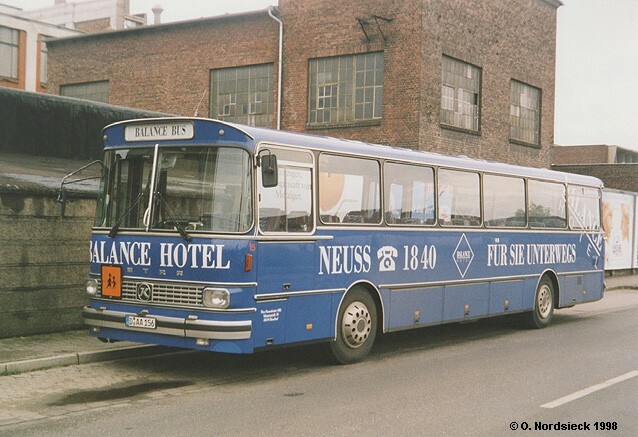 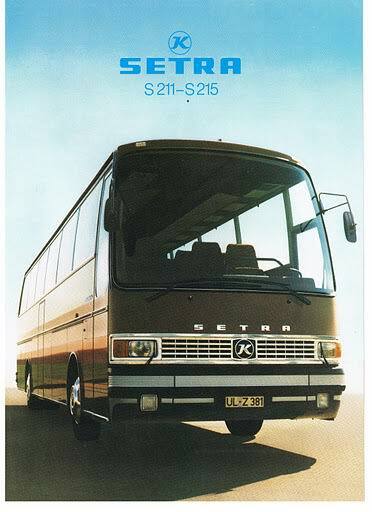 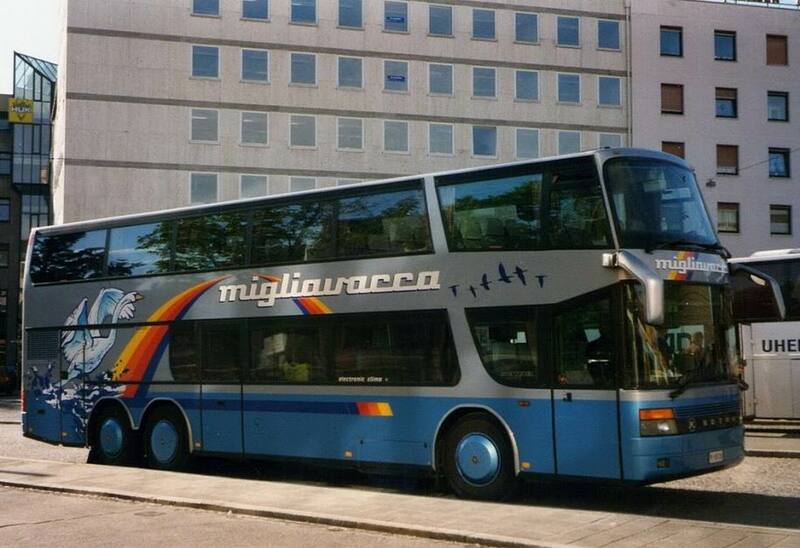 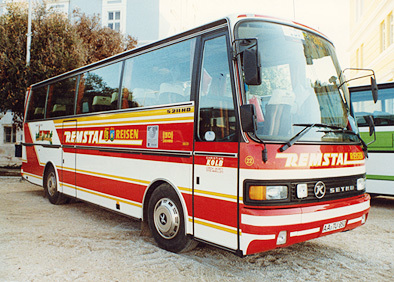 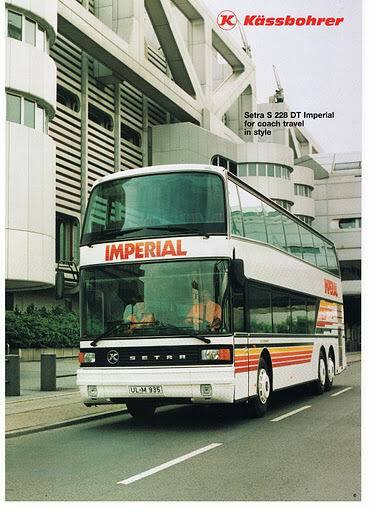 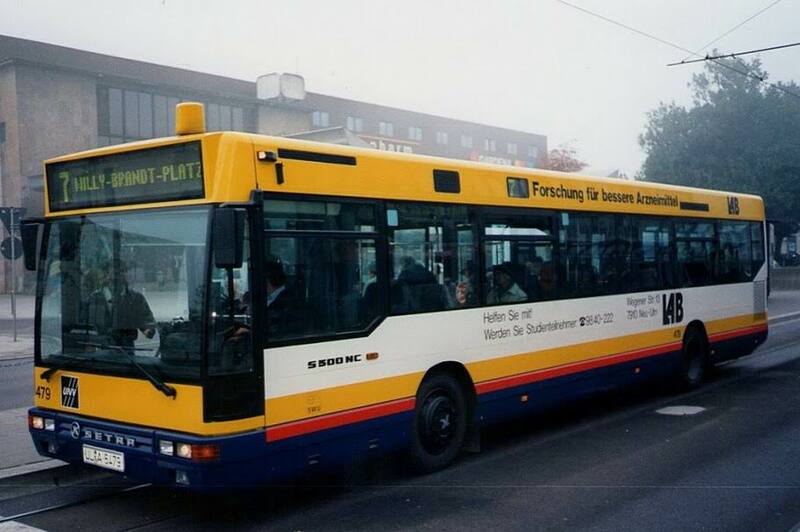 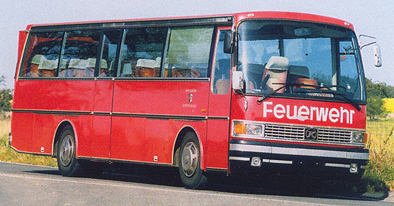 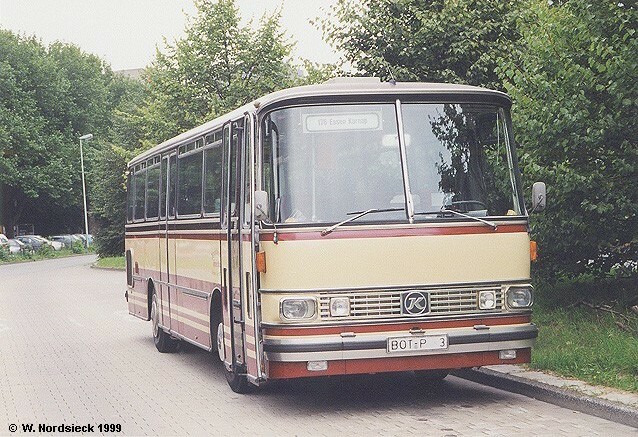 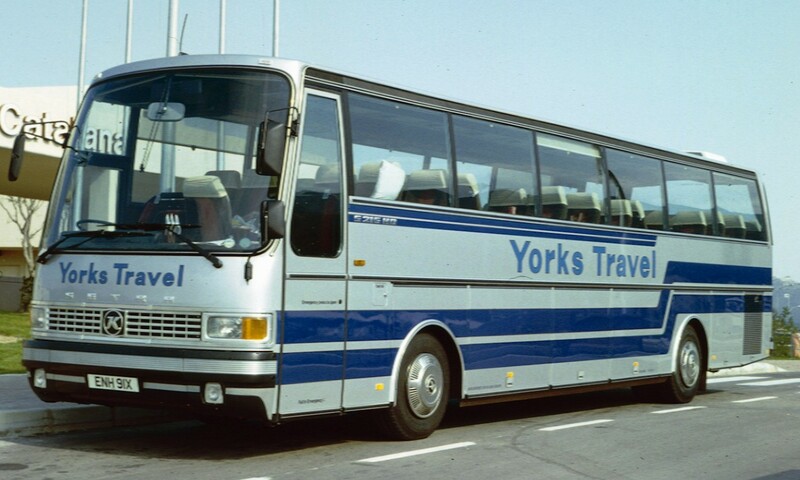 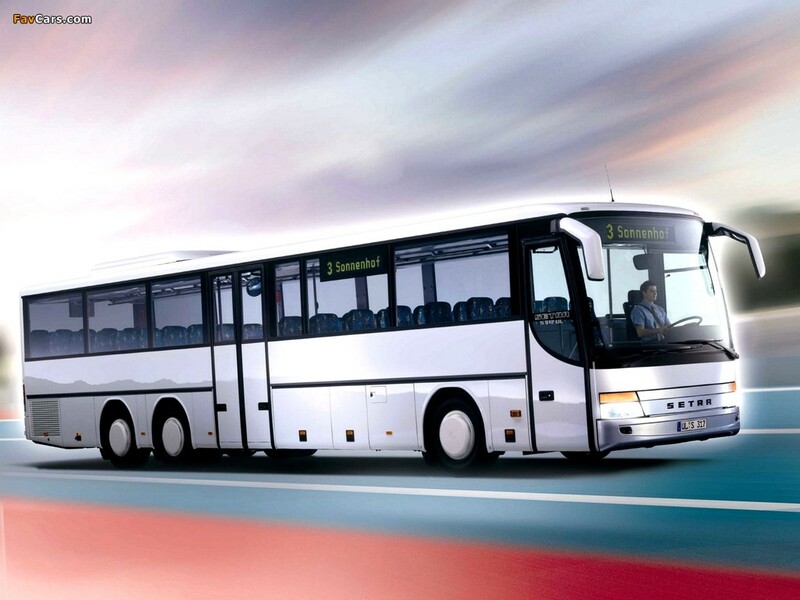 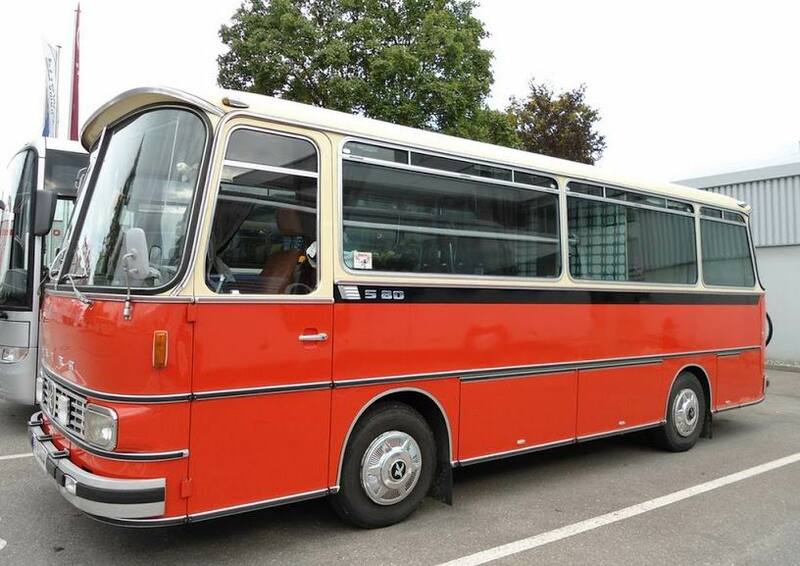 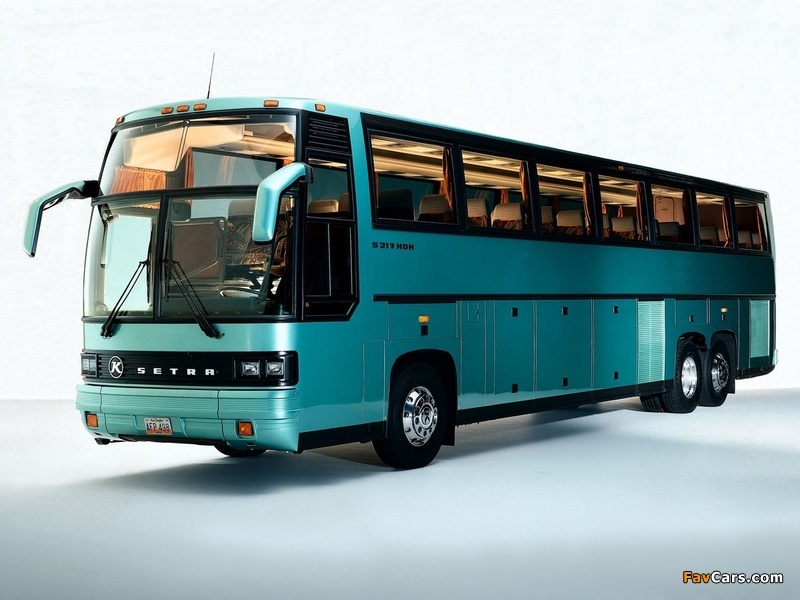 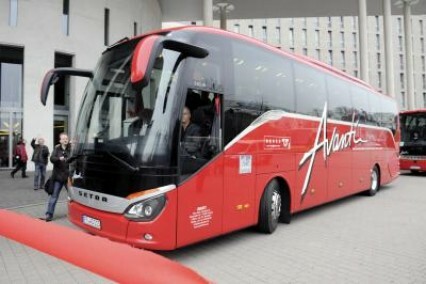 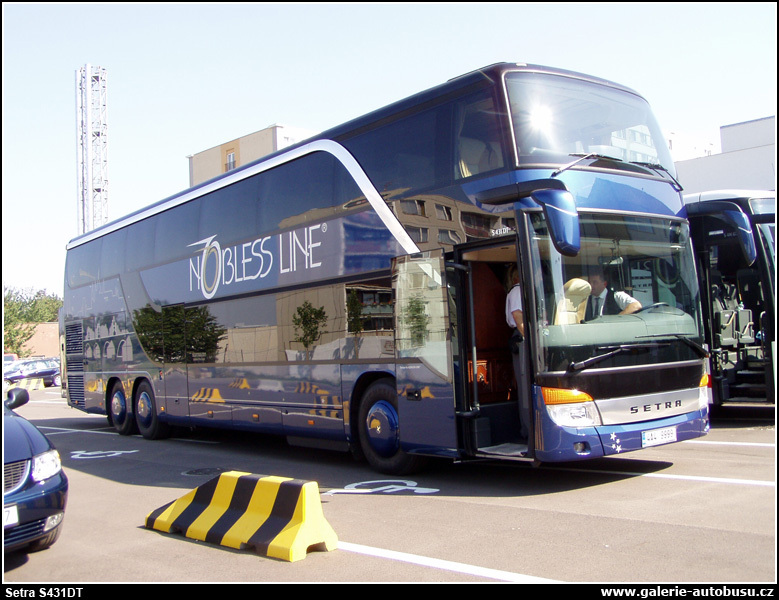 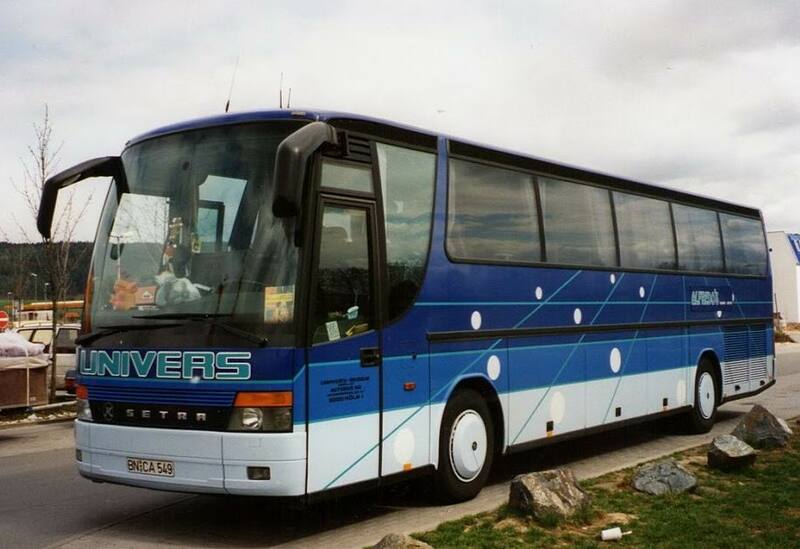 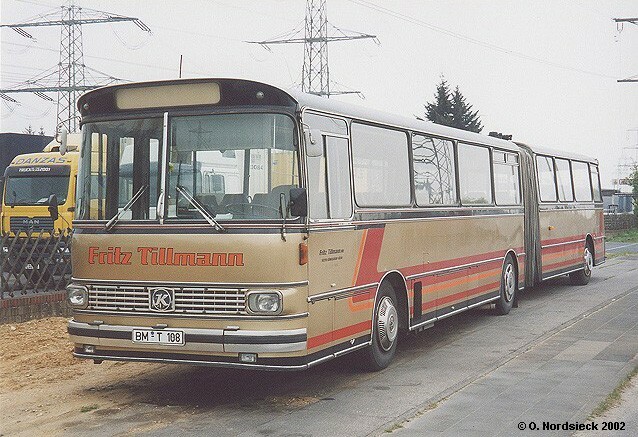 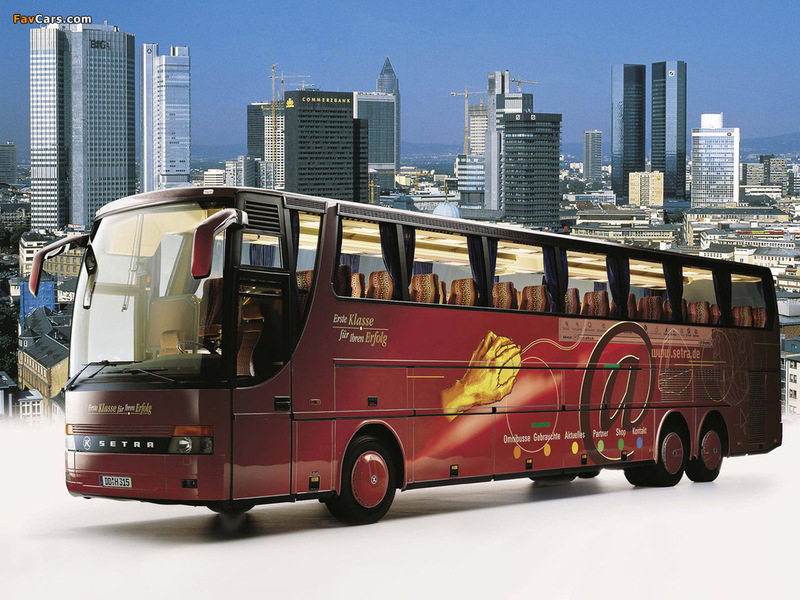 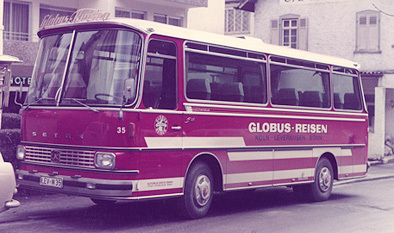 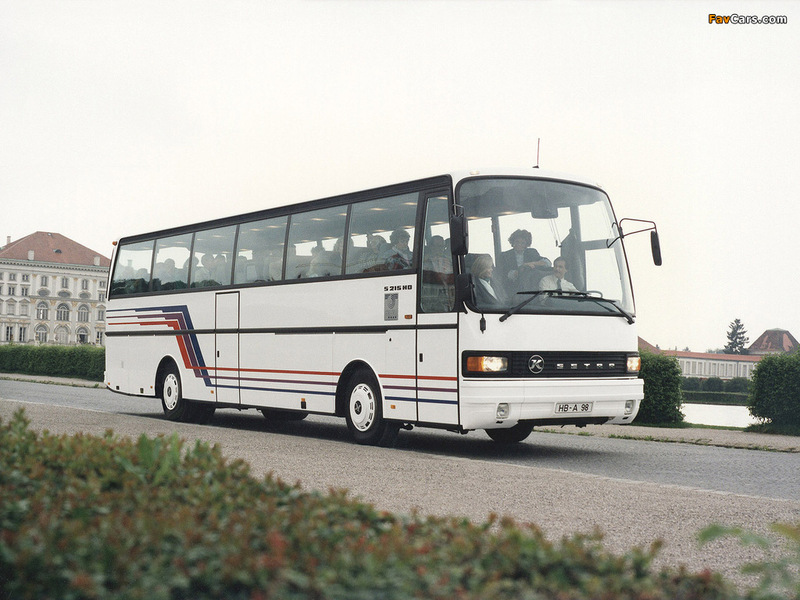 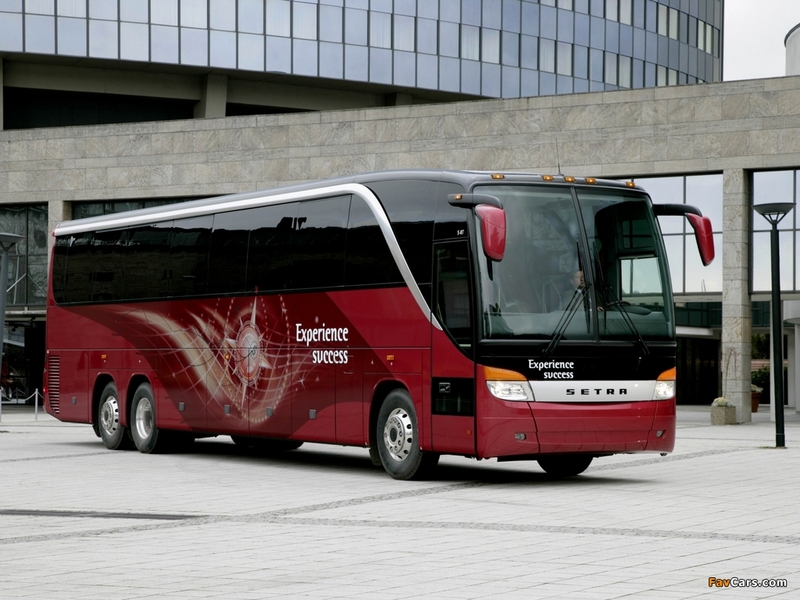 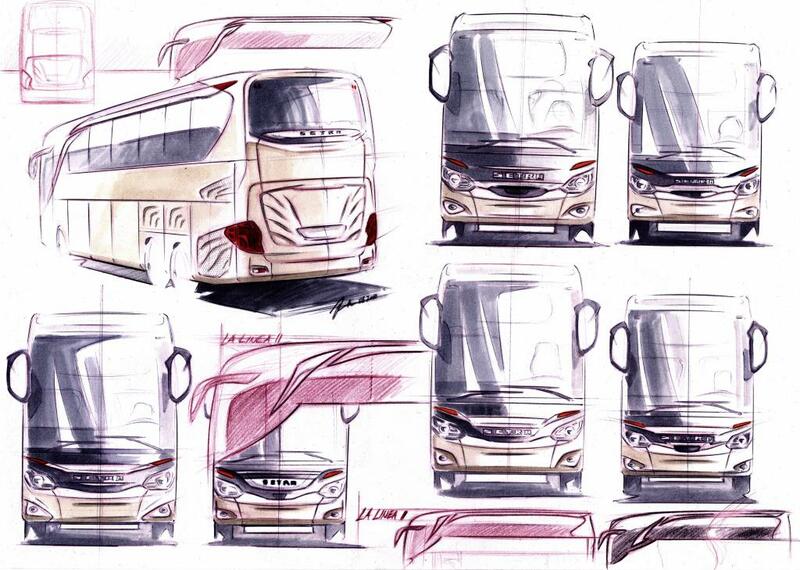 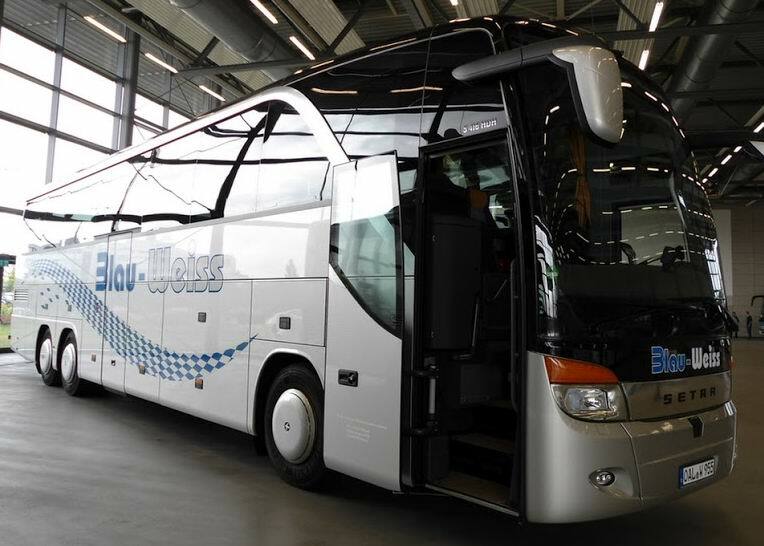 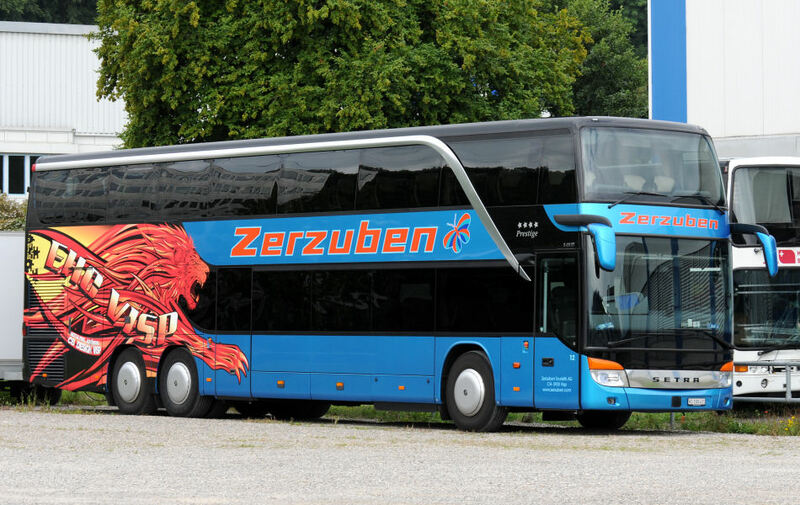 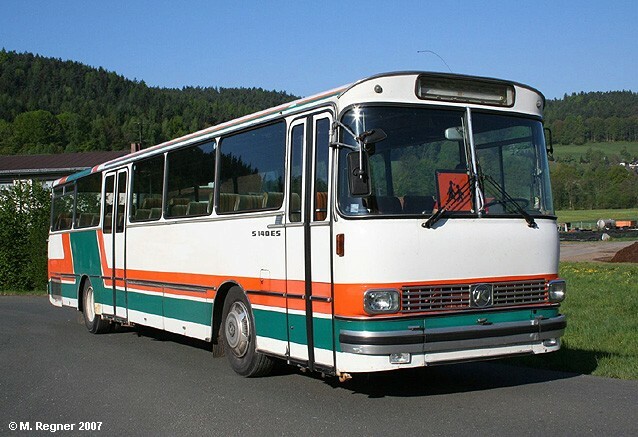 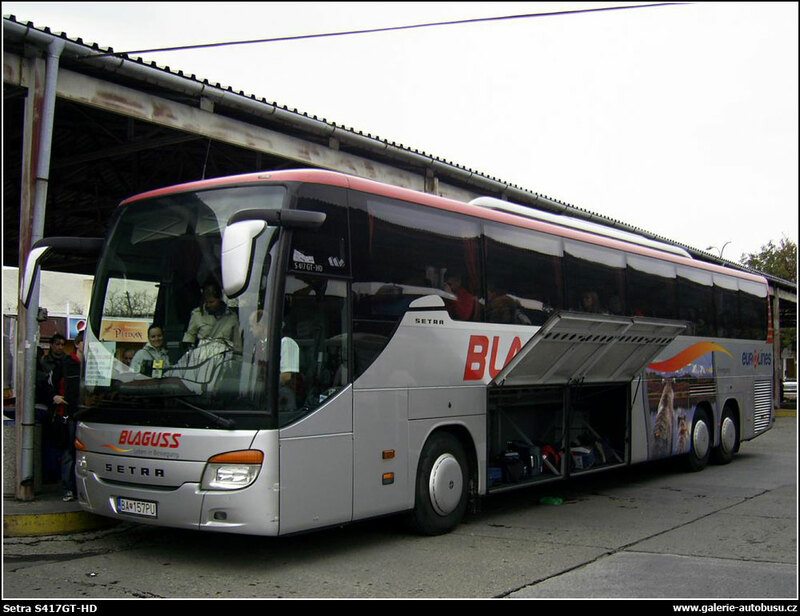 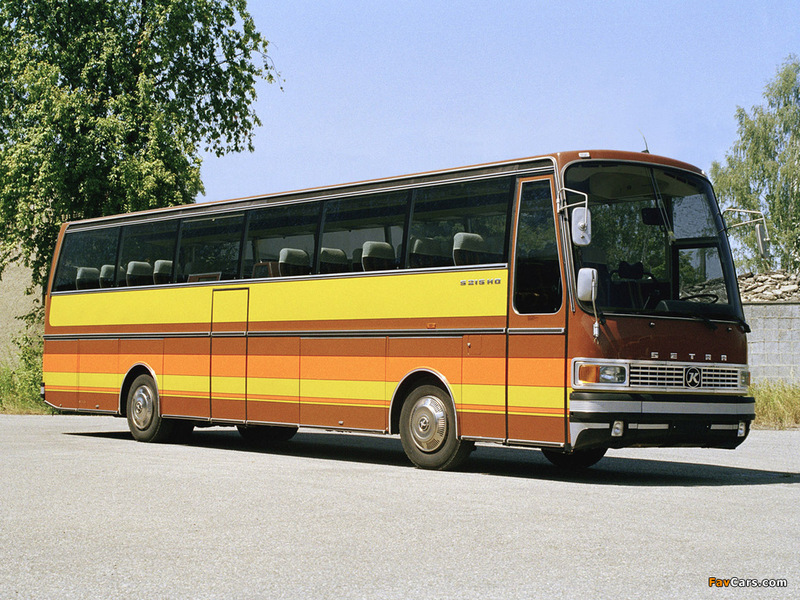 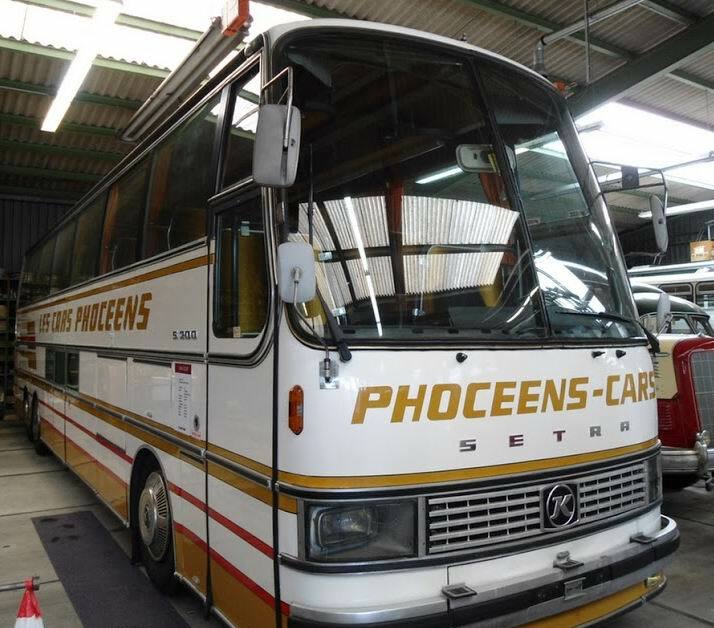 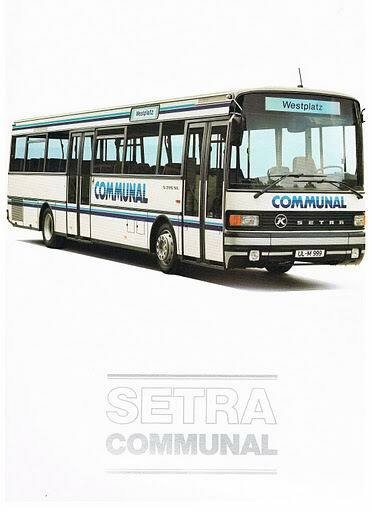 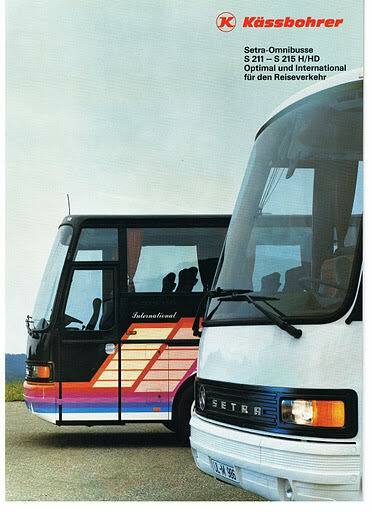 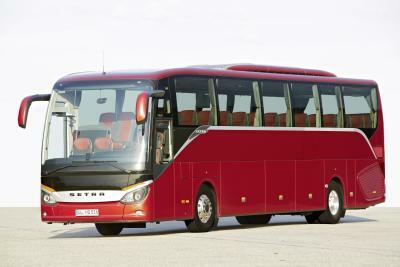 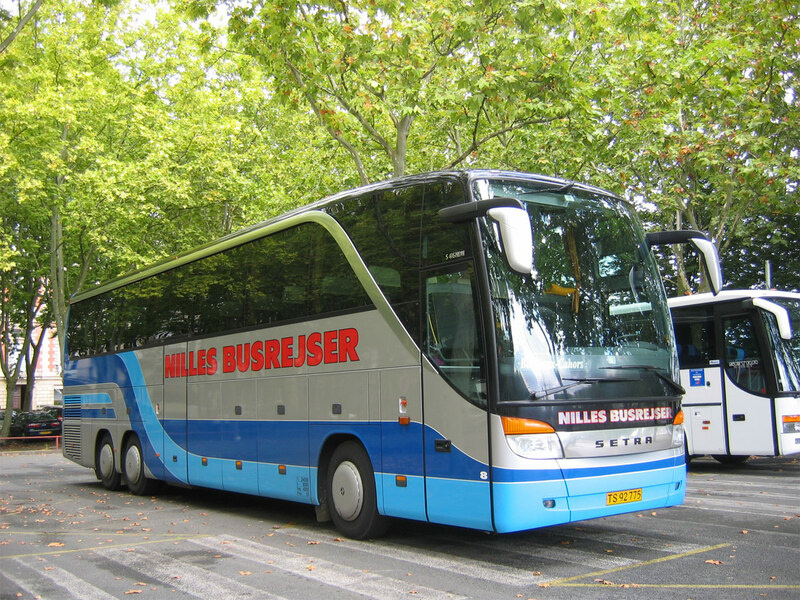 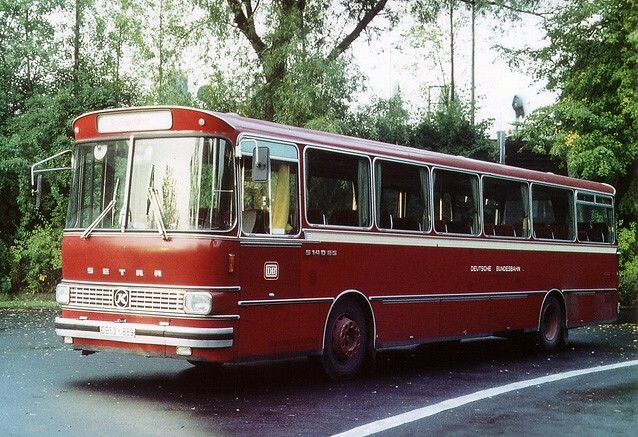 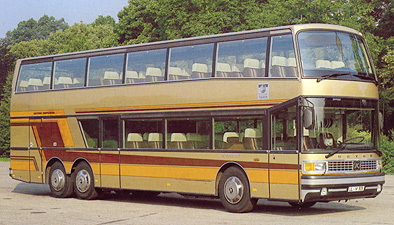 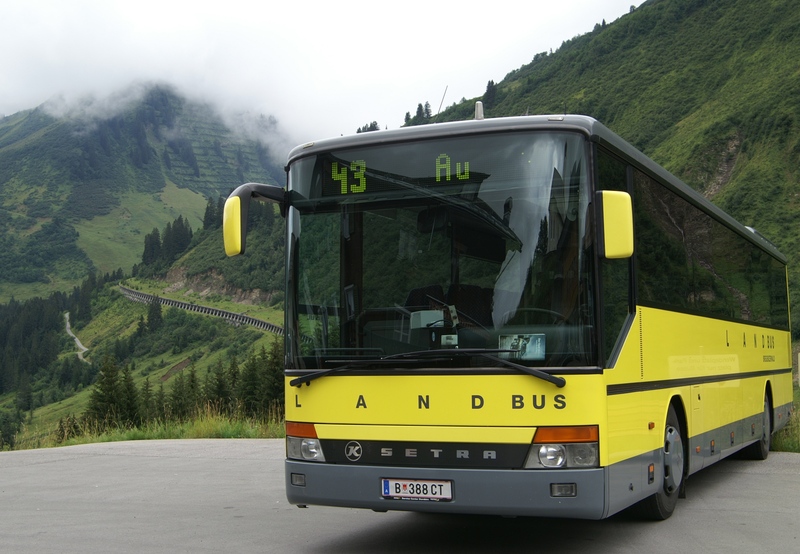 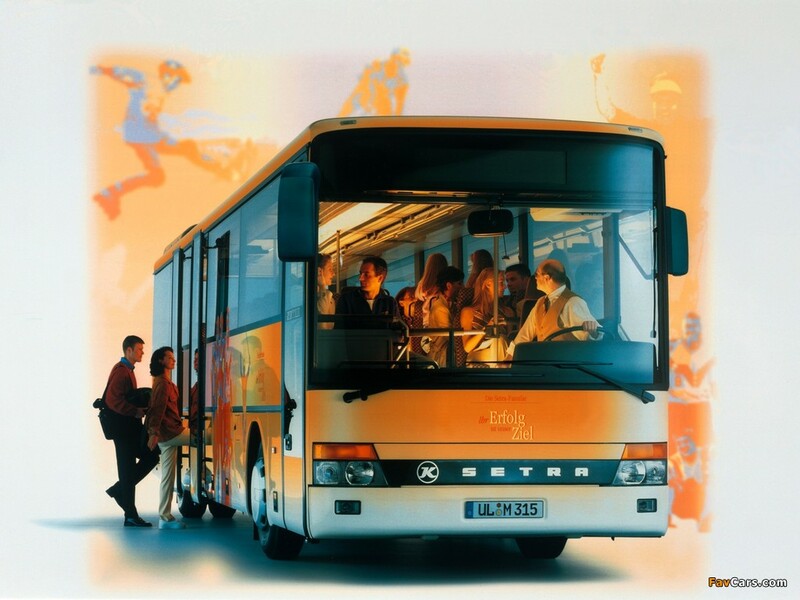 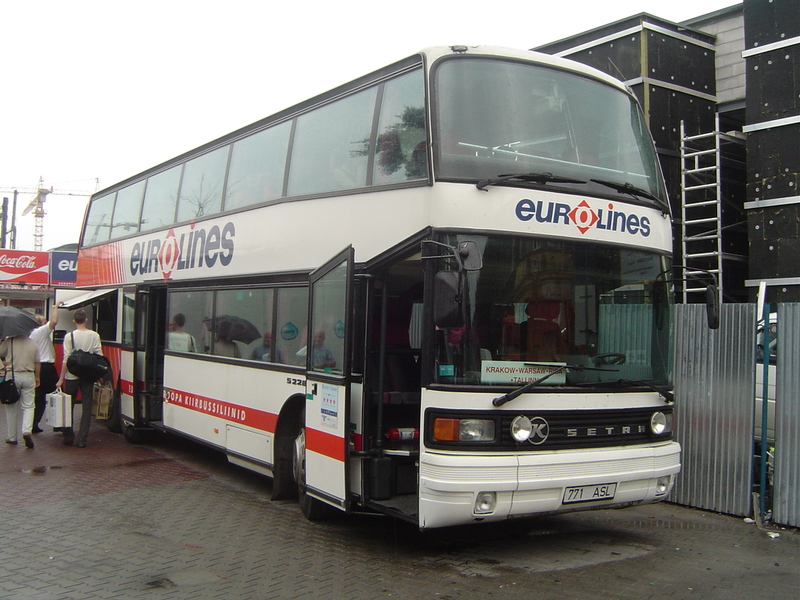 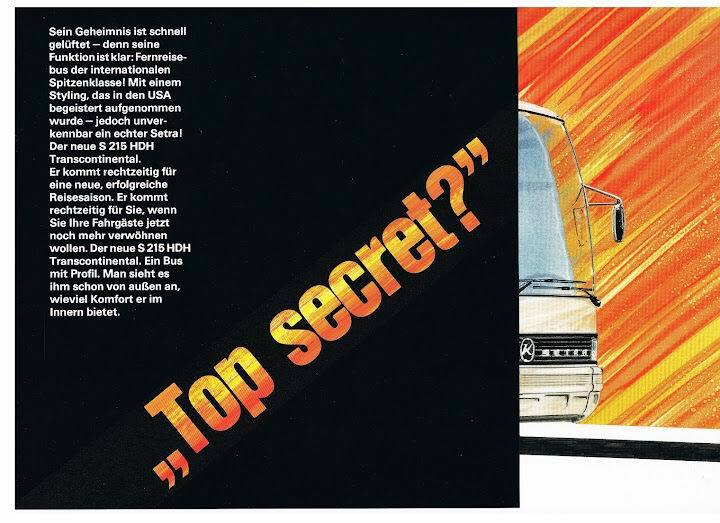 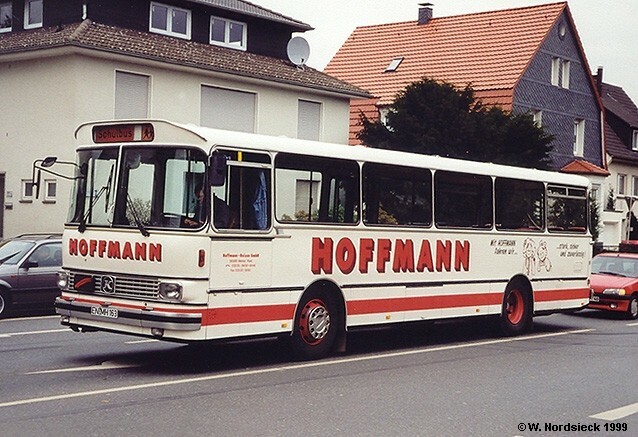 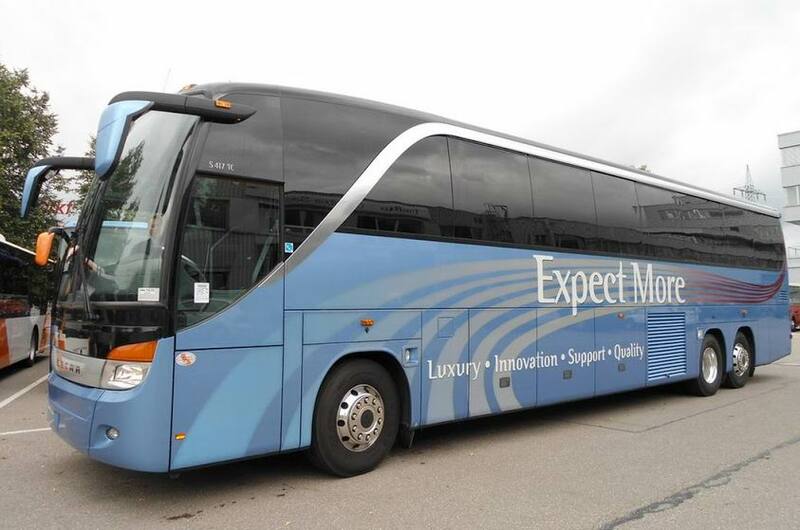 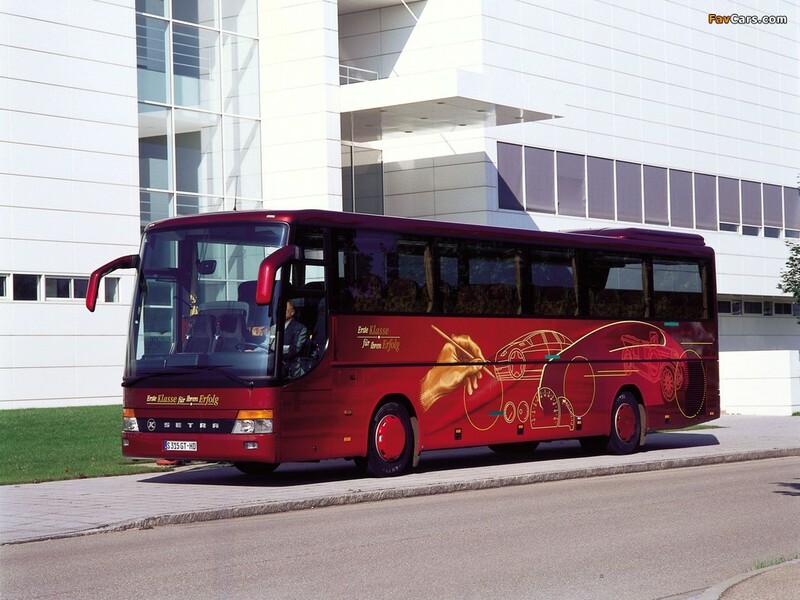 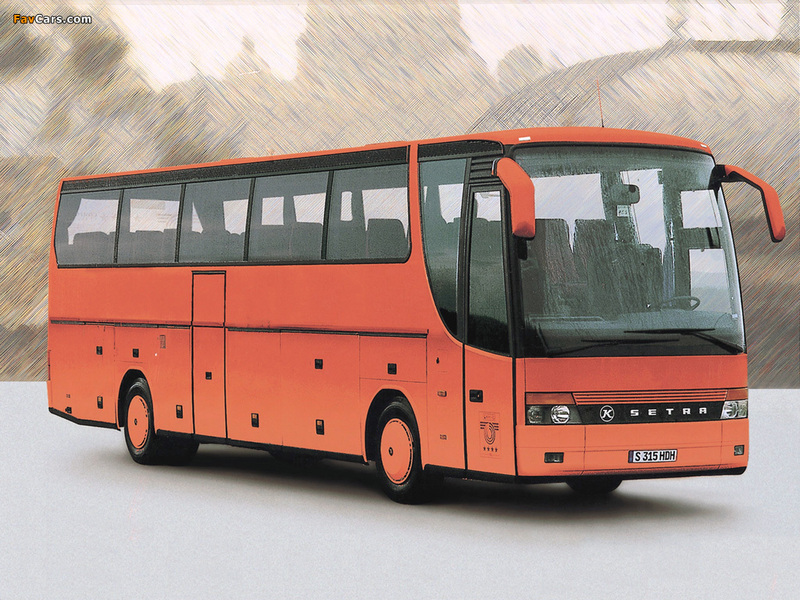 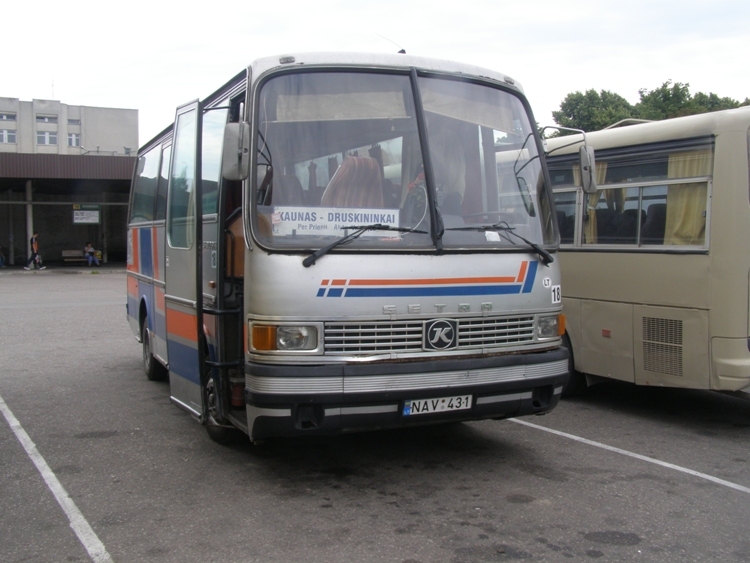 In the end, Mercedes-Benz bought the bus and coach division in 1995 and the new name EvoBus was introduced. 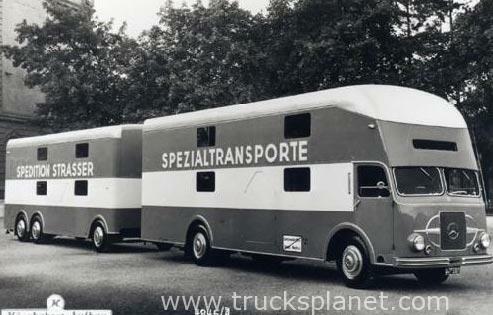 The only division which is still family owned is Kässbohrer Transport Technik in Salzburg, Austria, where vehicle transporters are built. 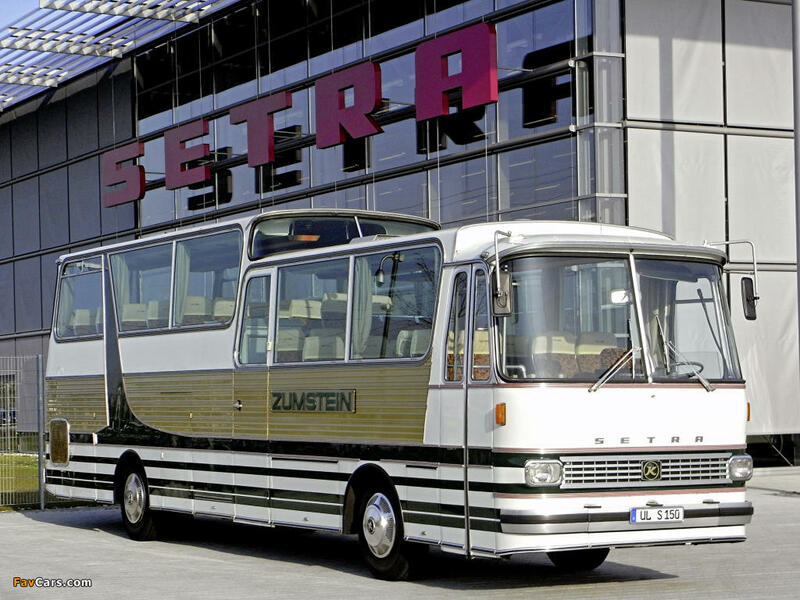 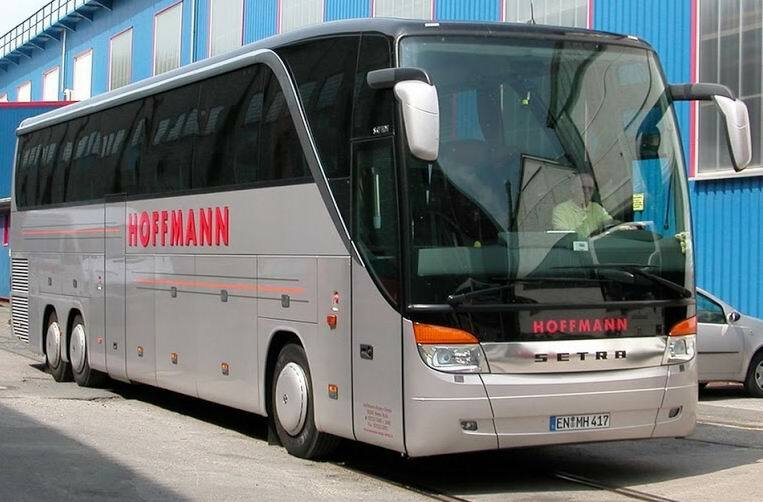 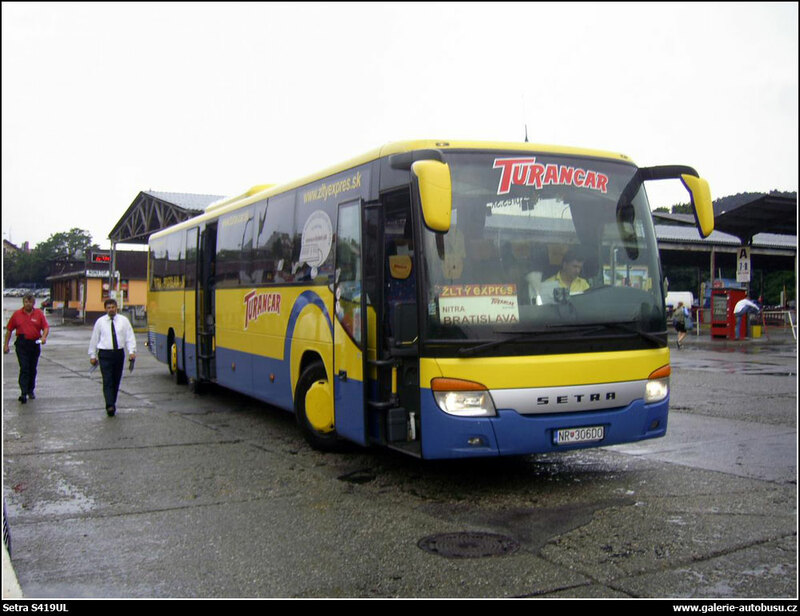 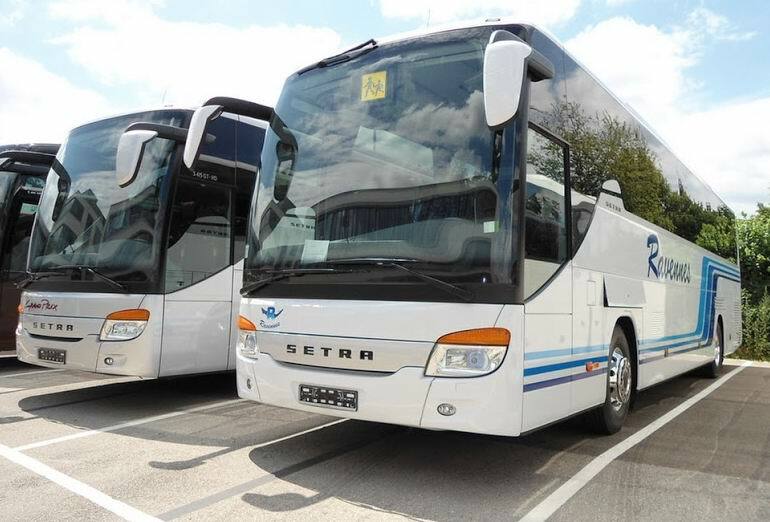 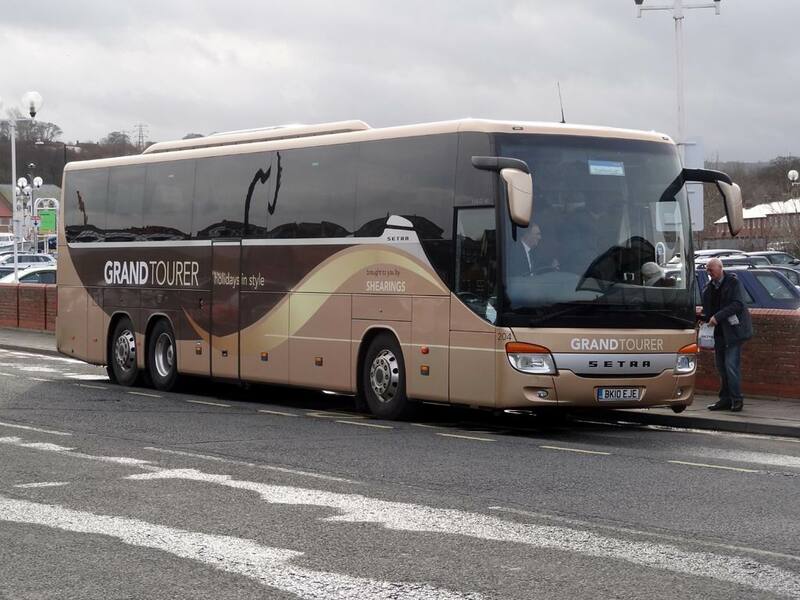 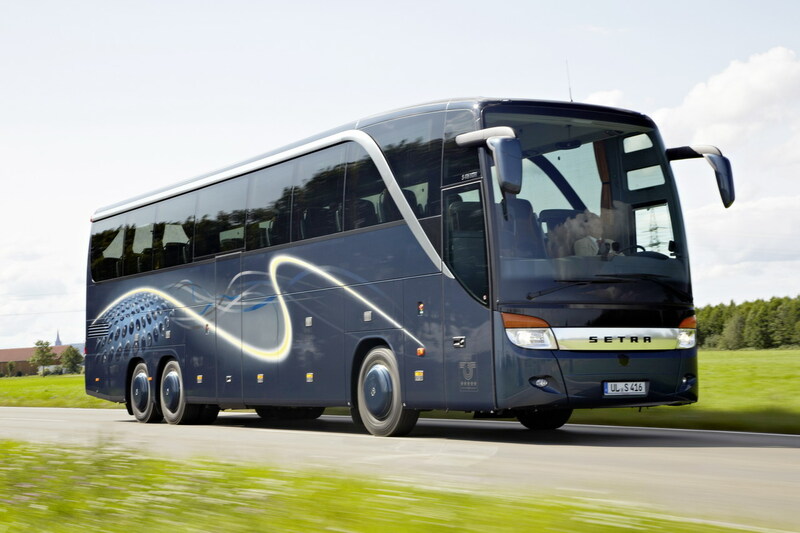 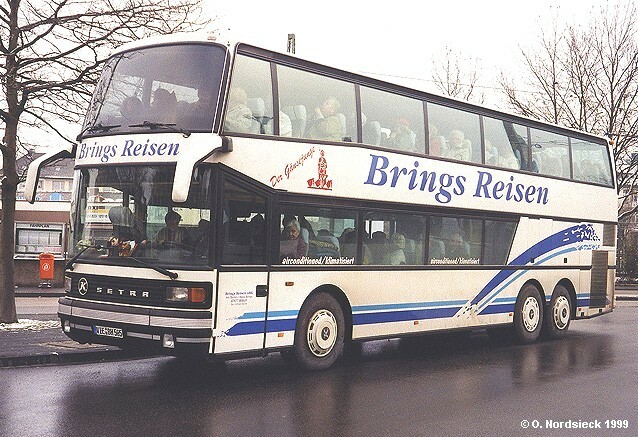 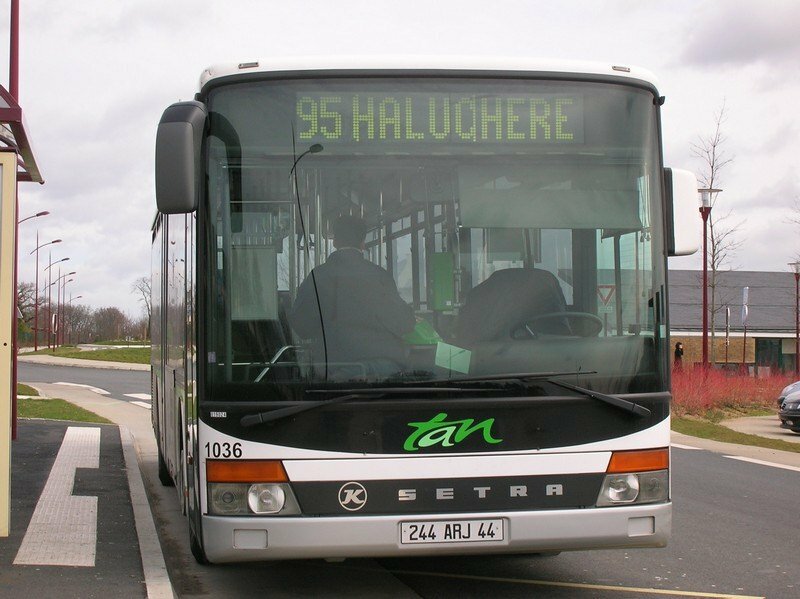 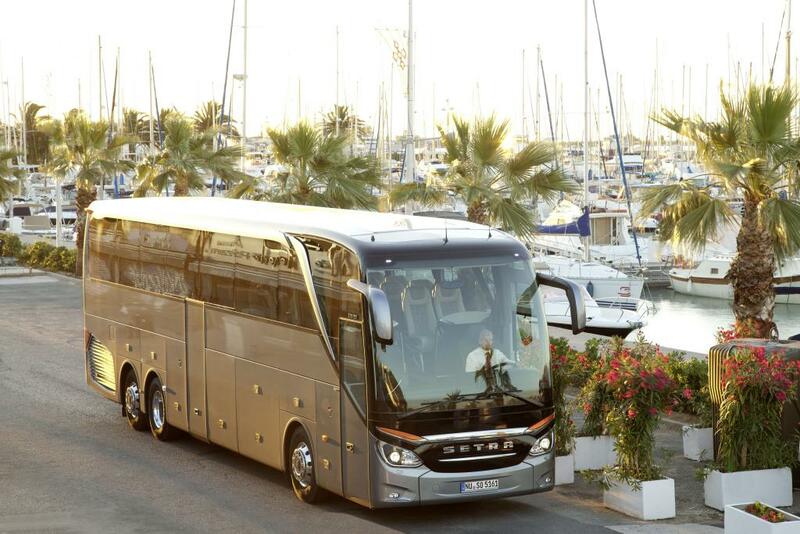 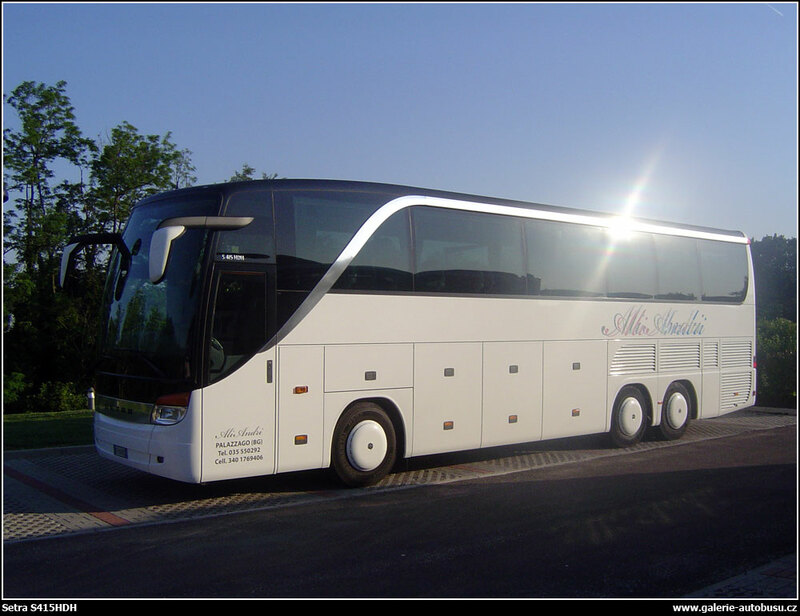 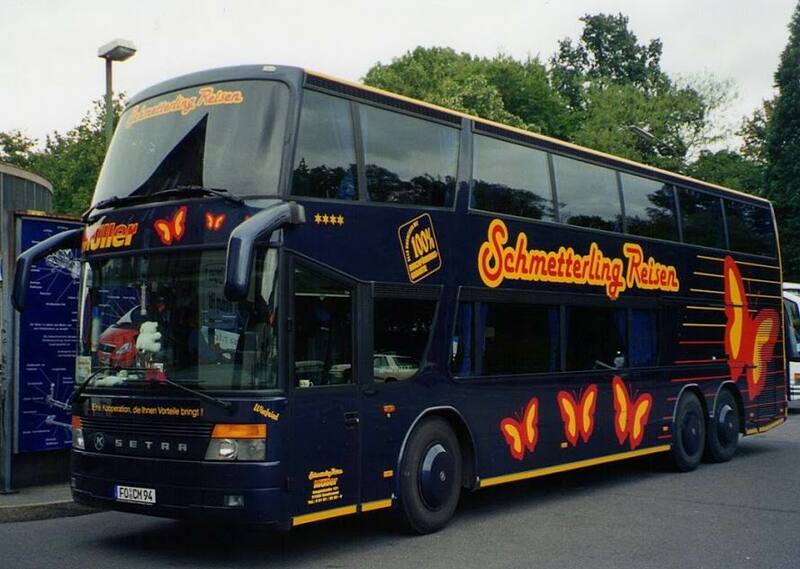 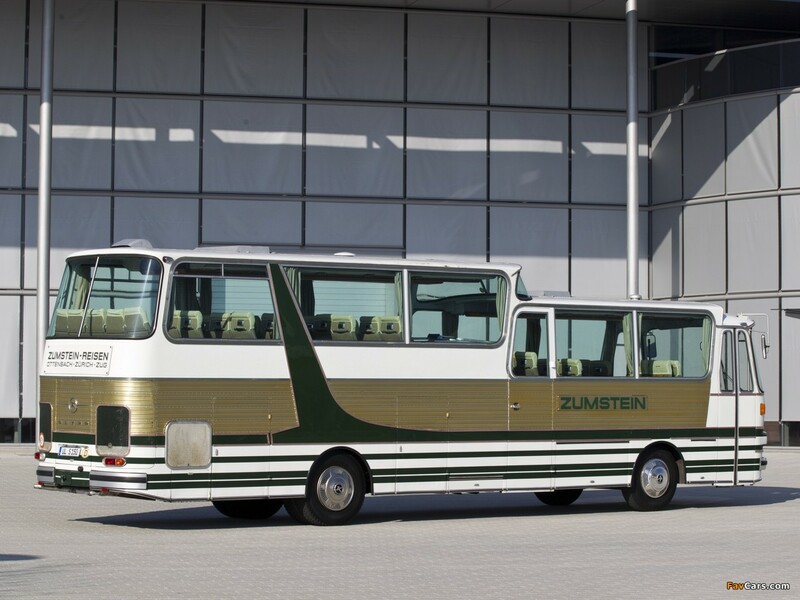 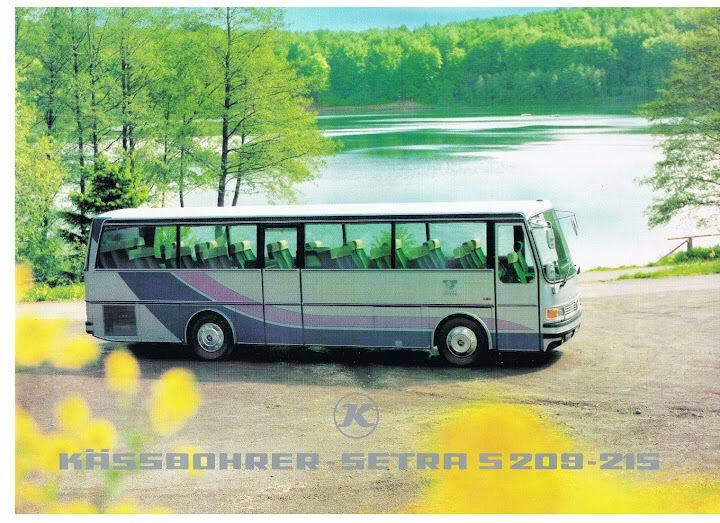 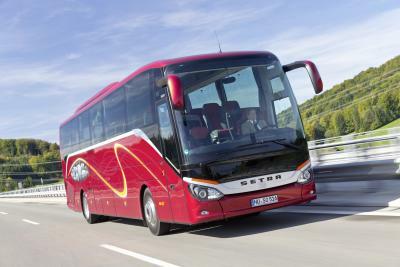 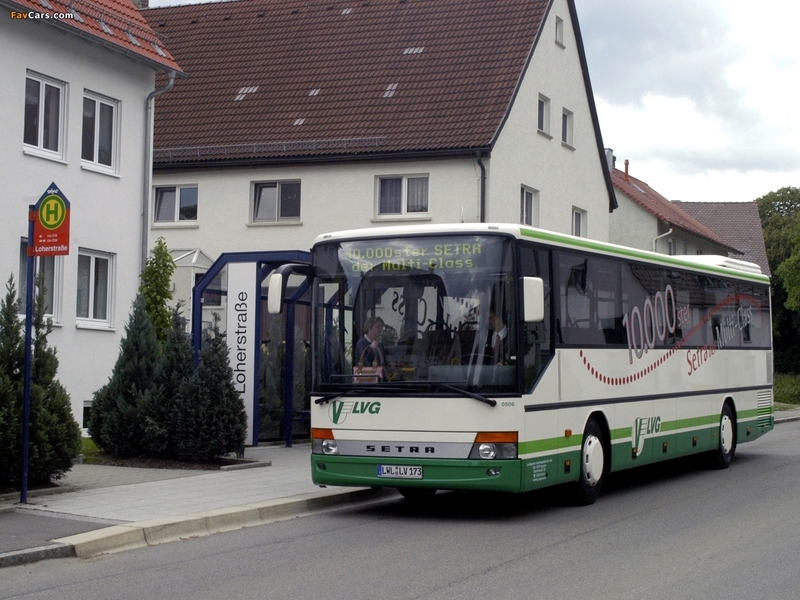 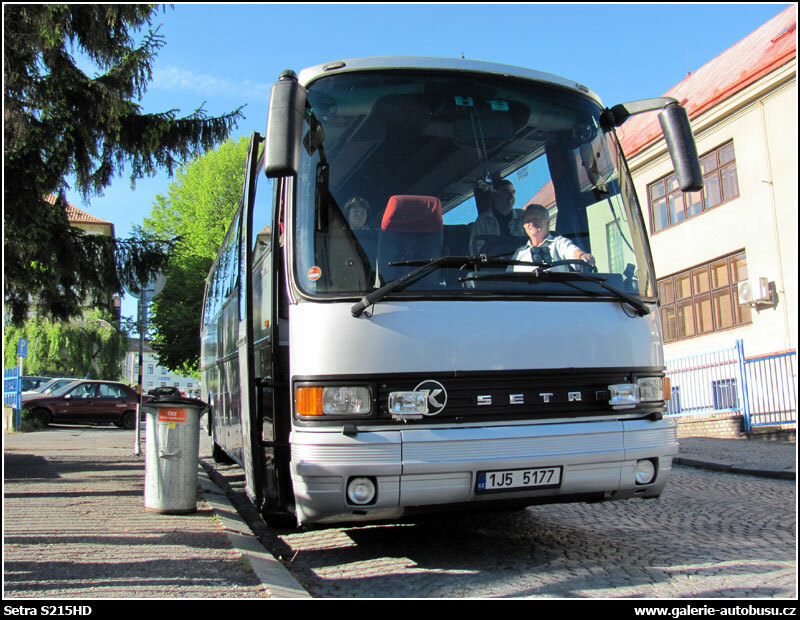 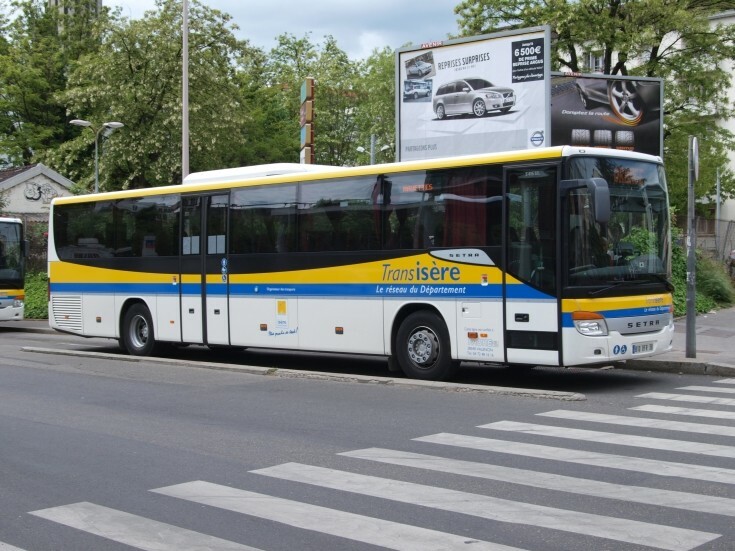 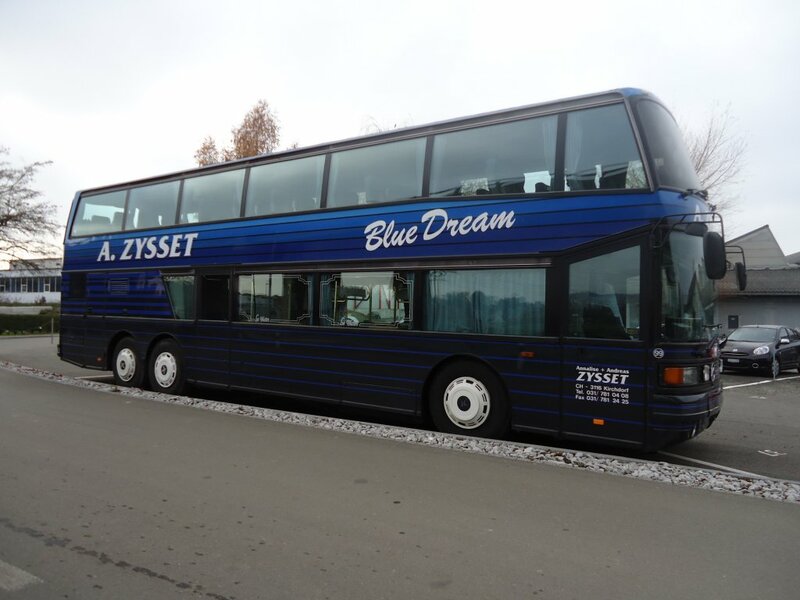 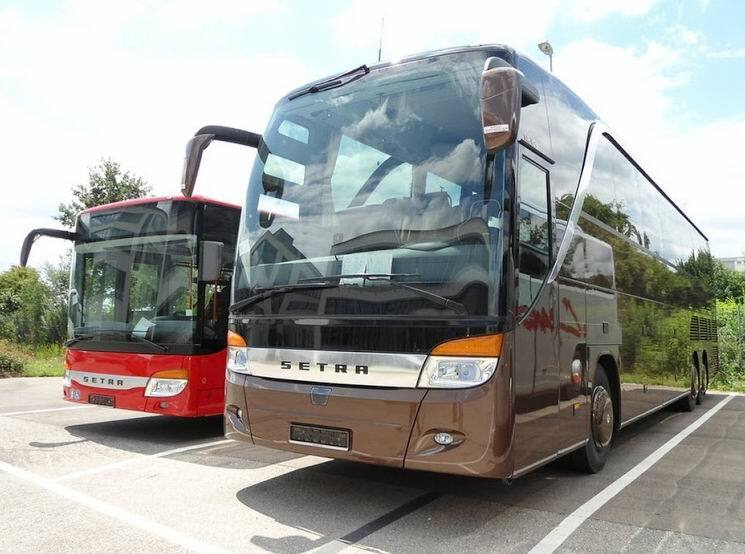 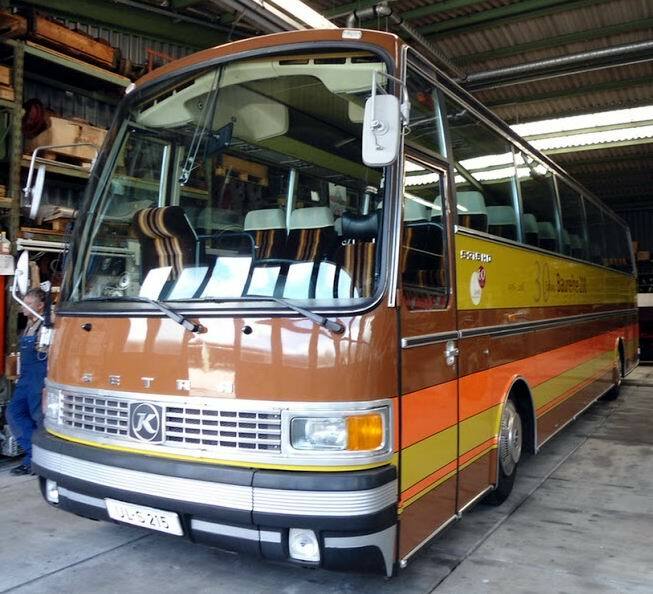 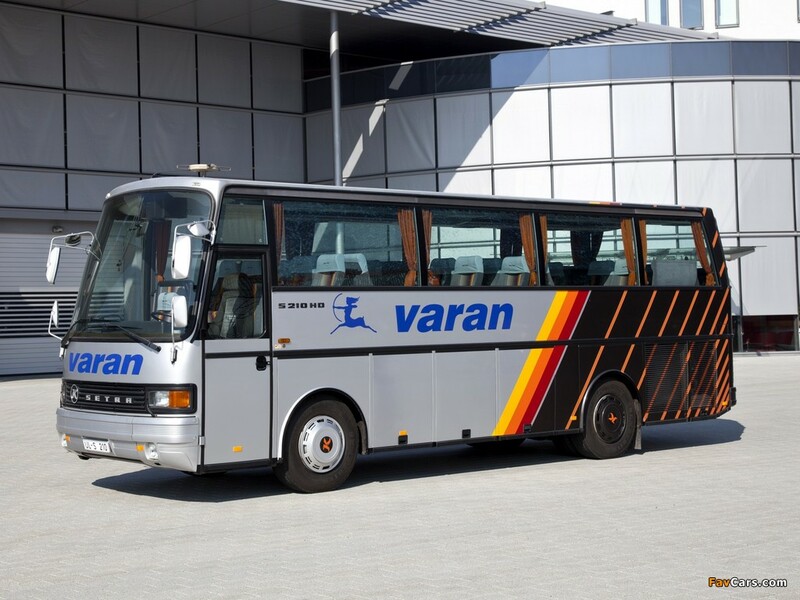 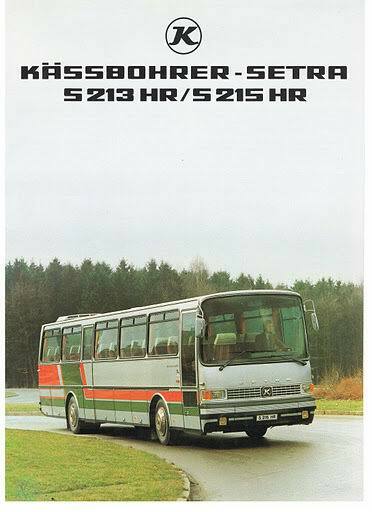 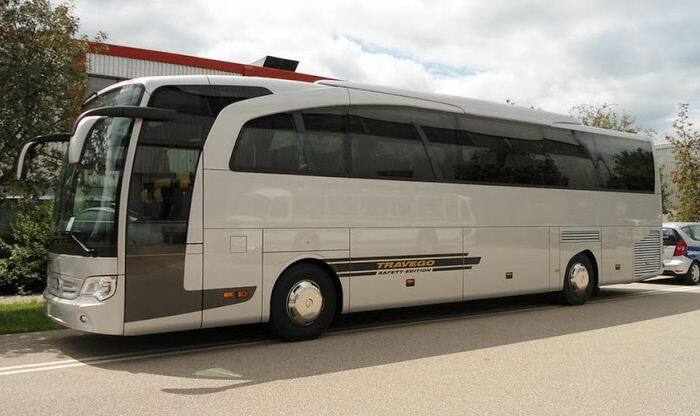 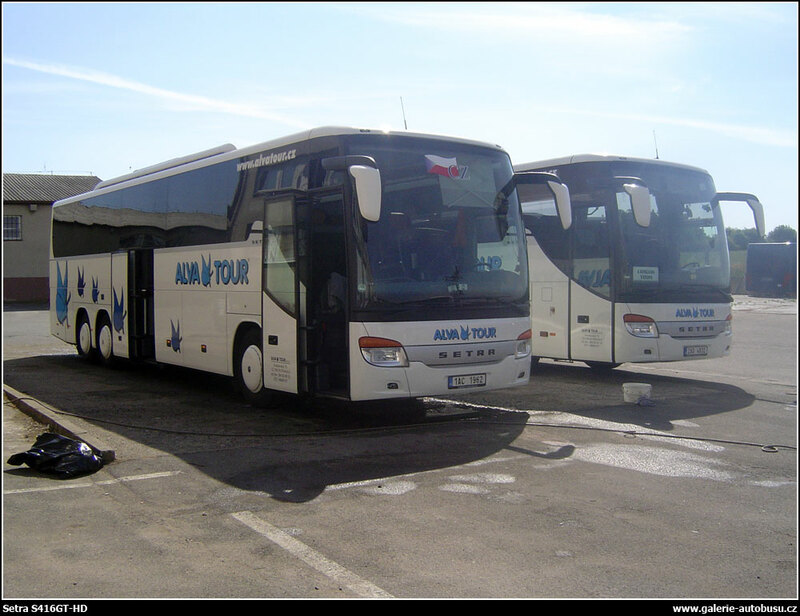 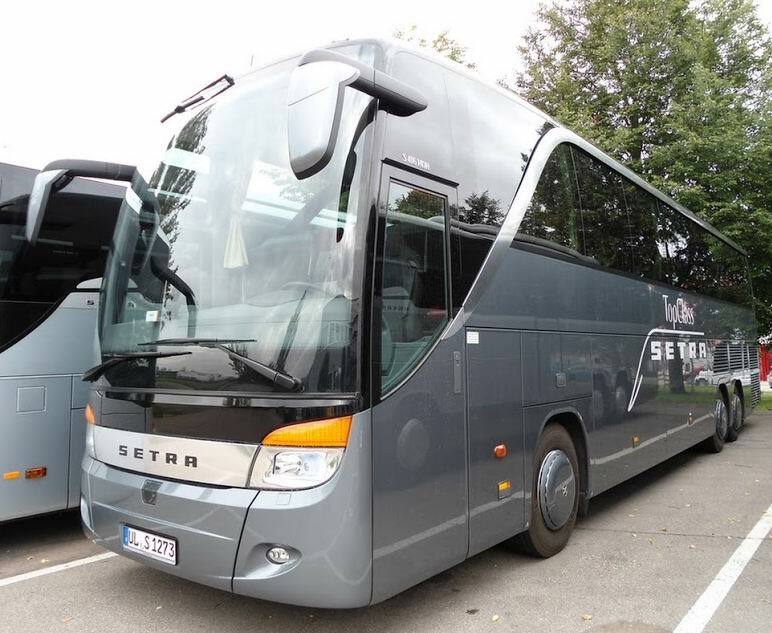 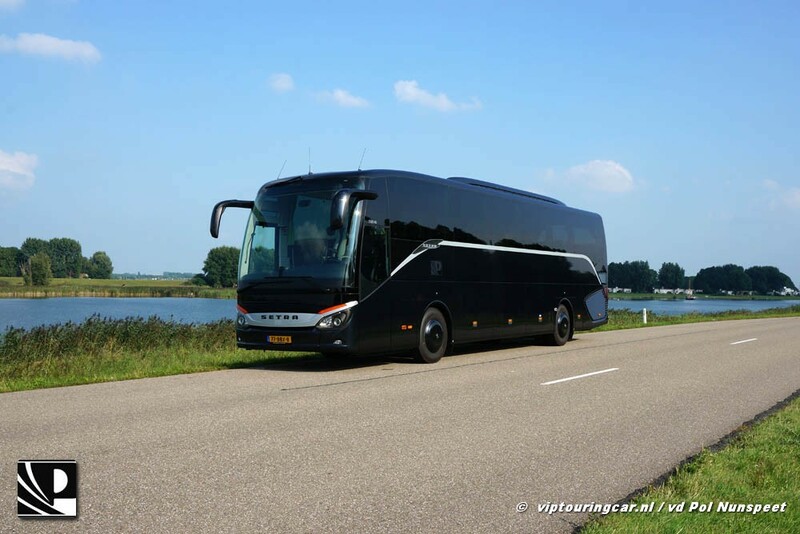 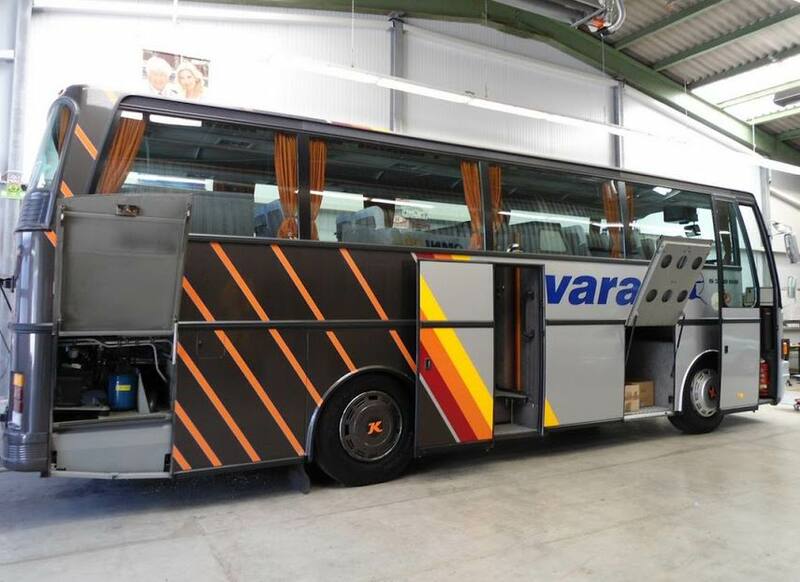 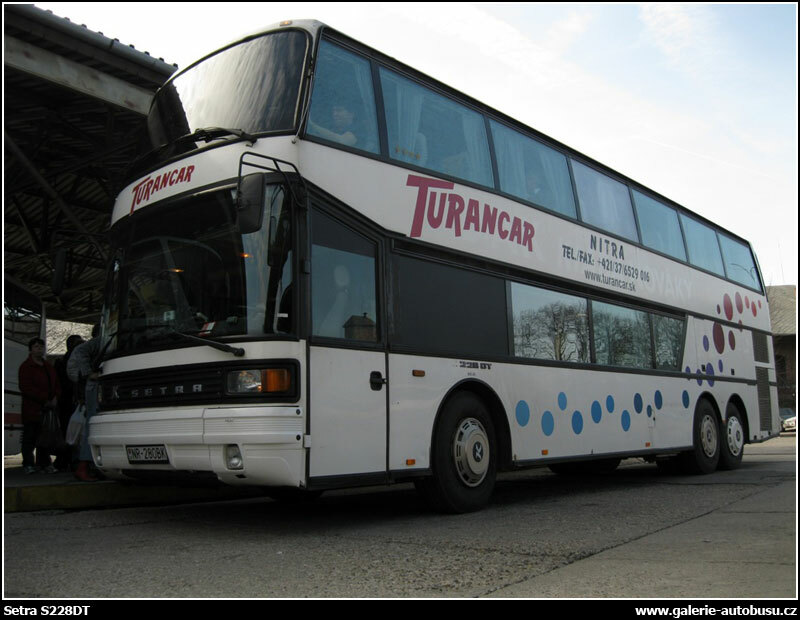 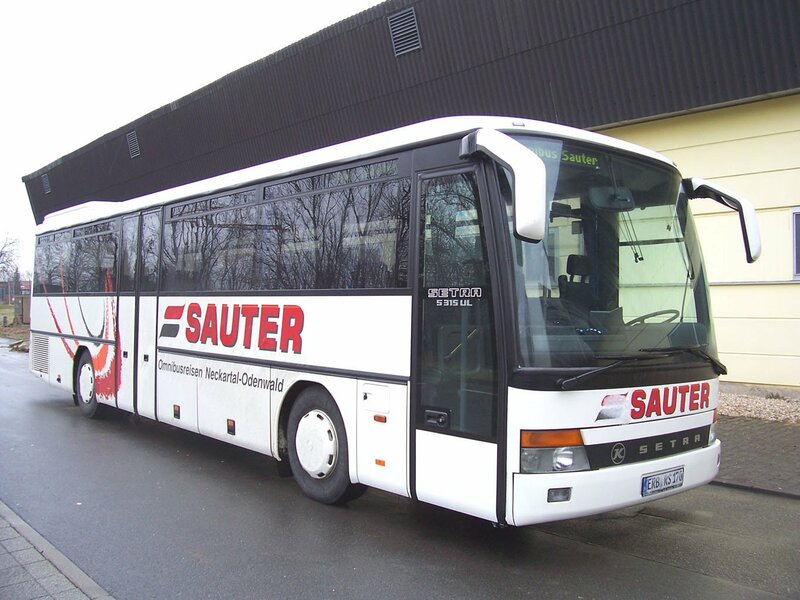 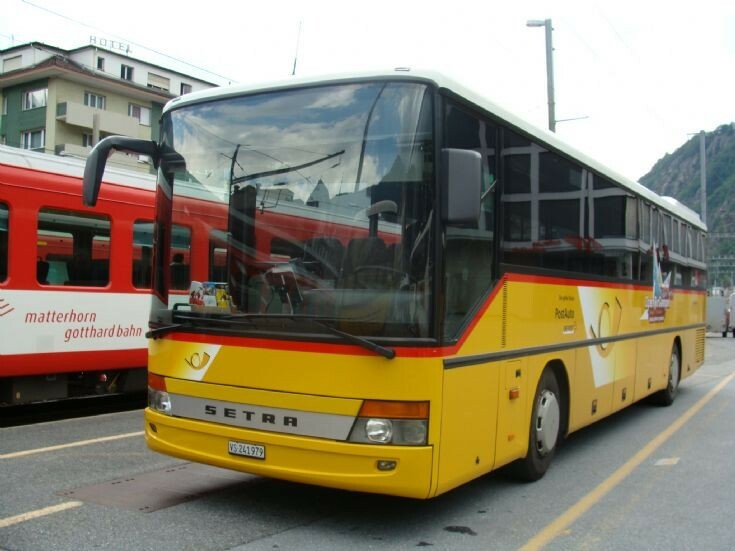 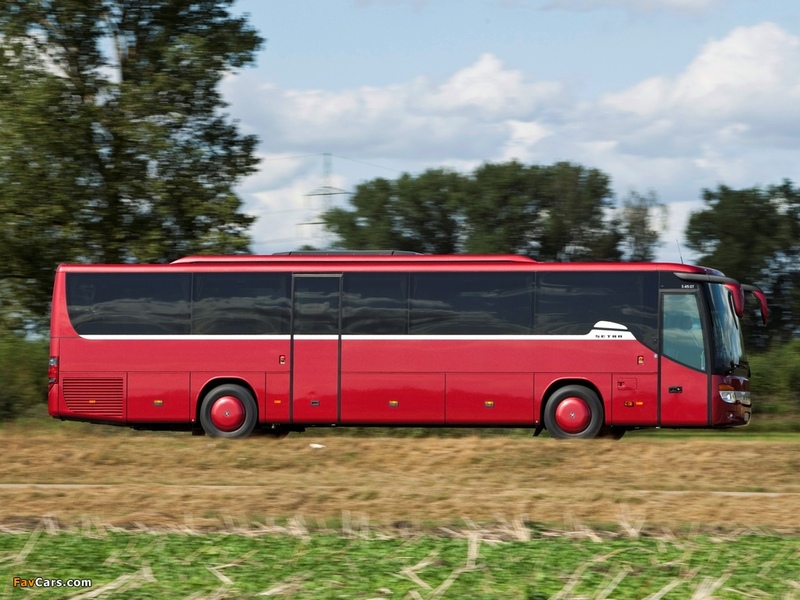 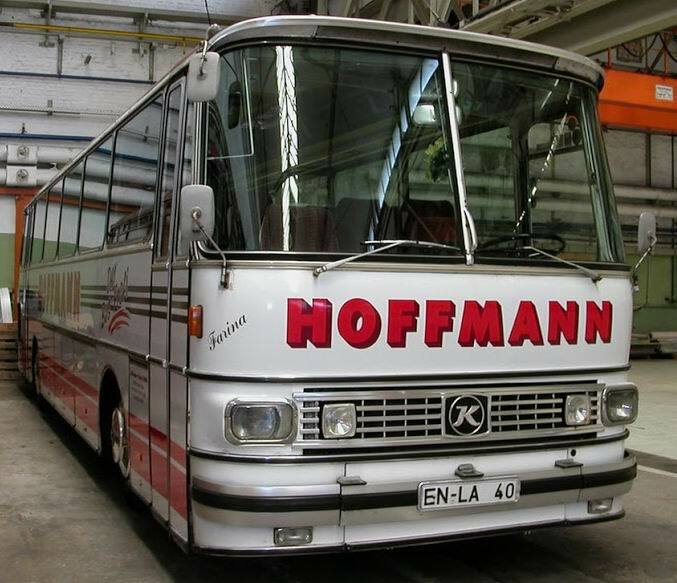 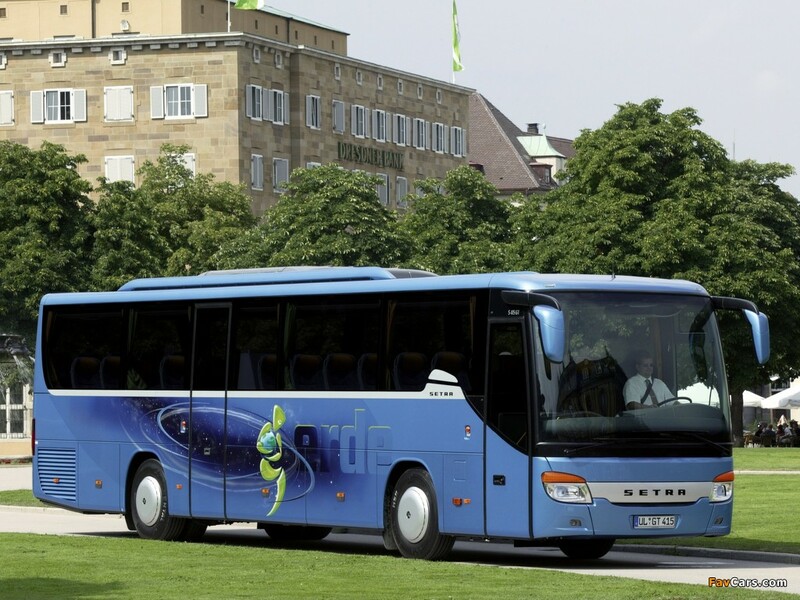 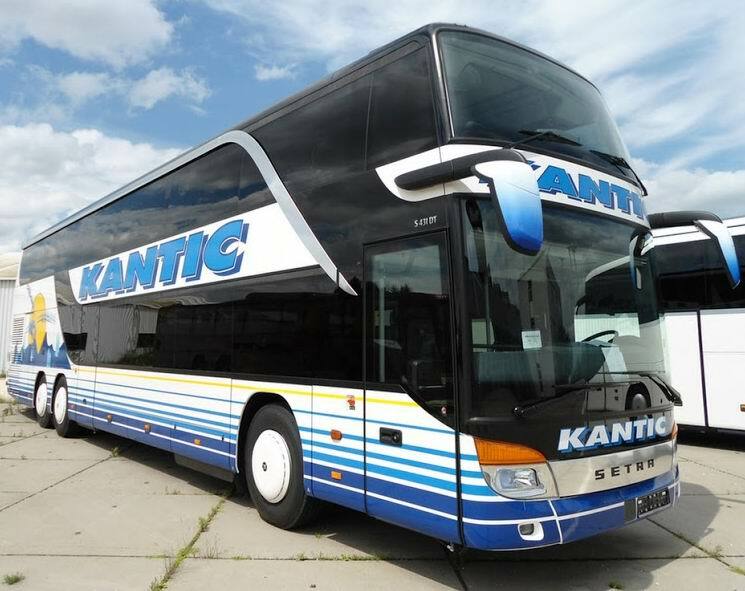 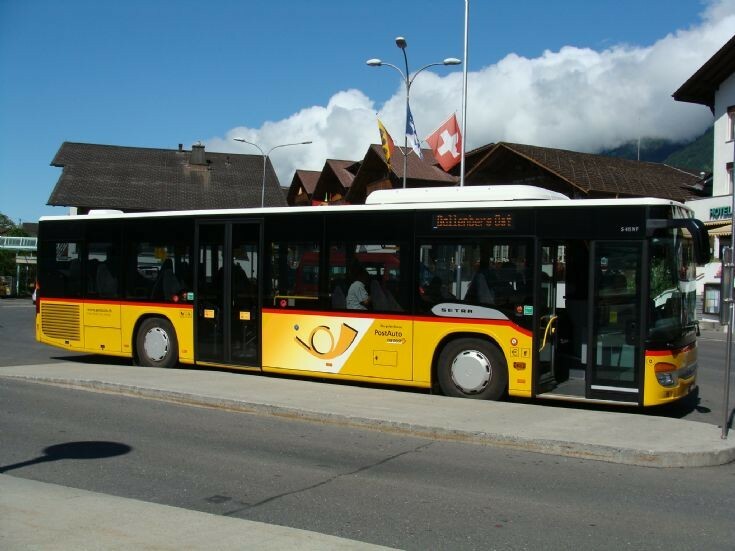 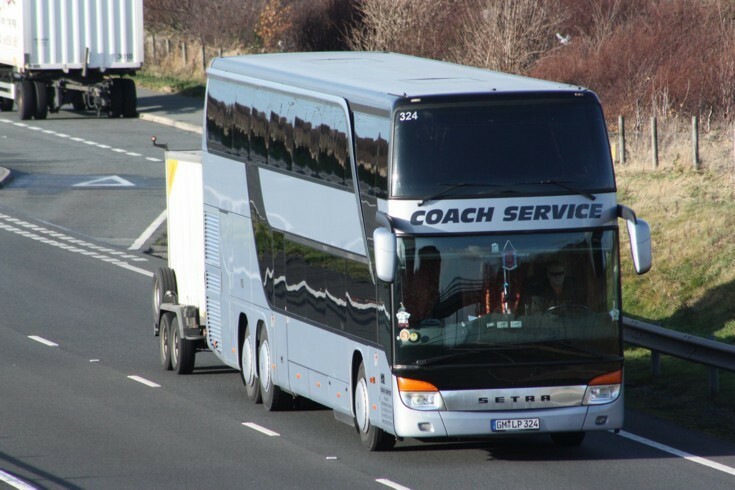 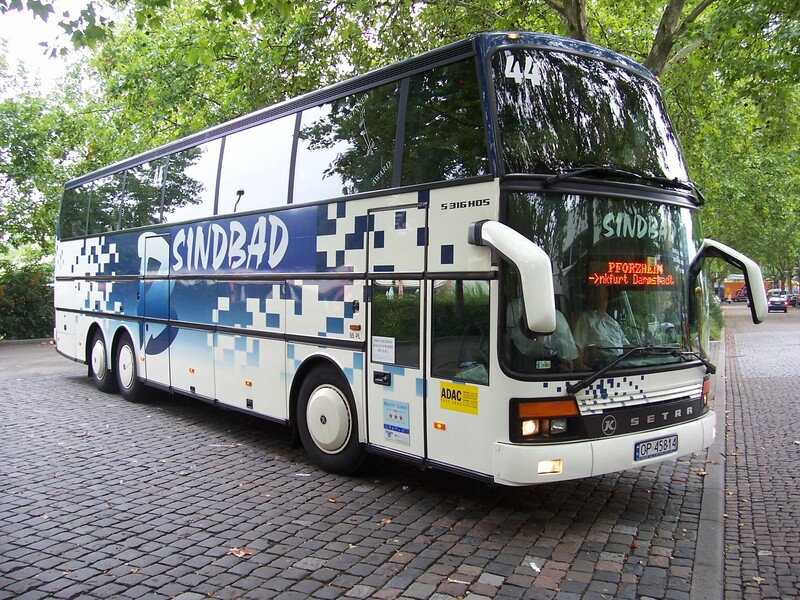 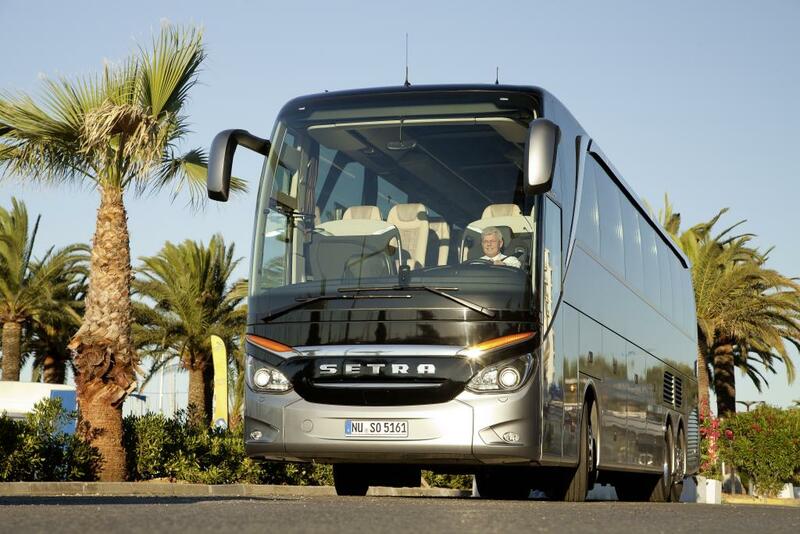 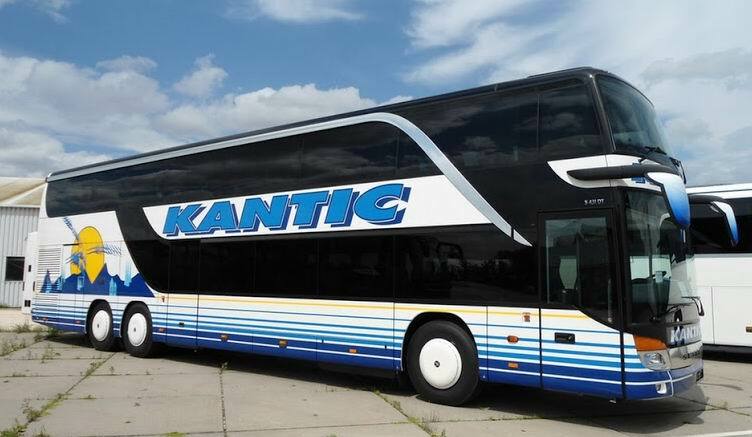 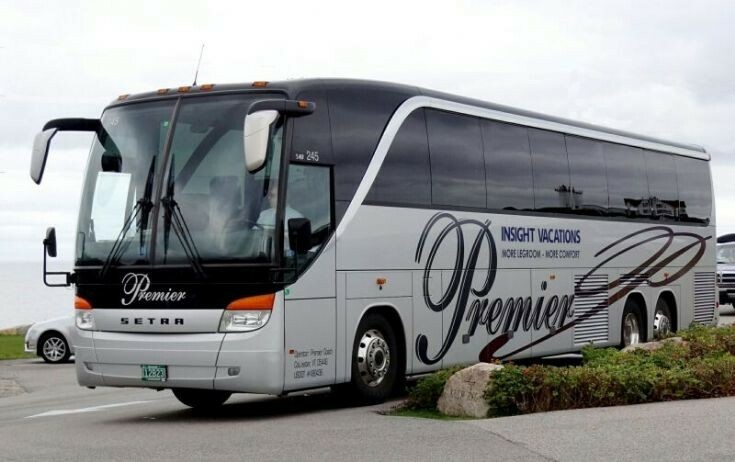 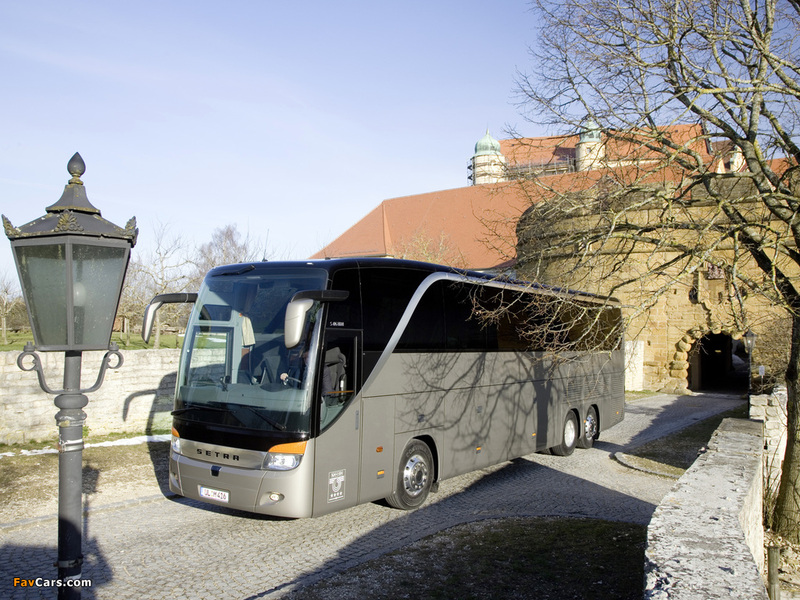 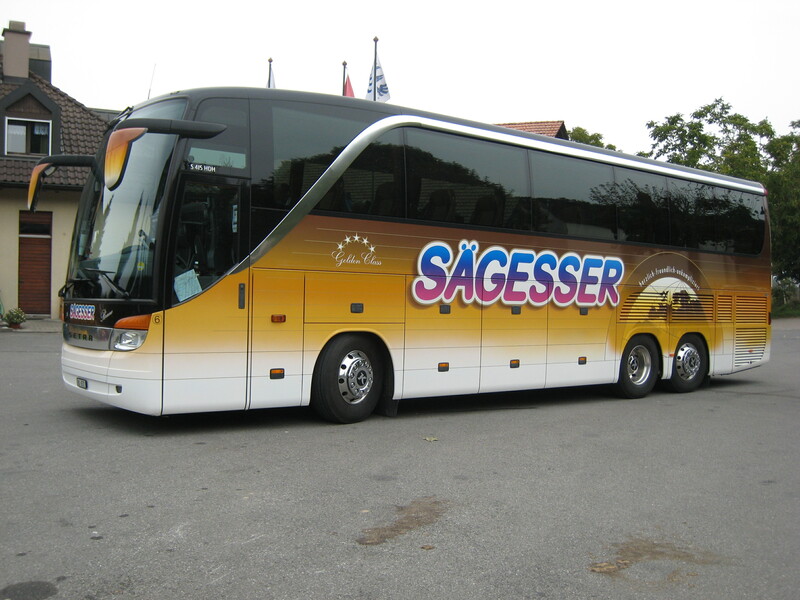 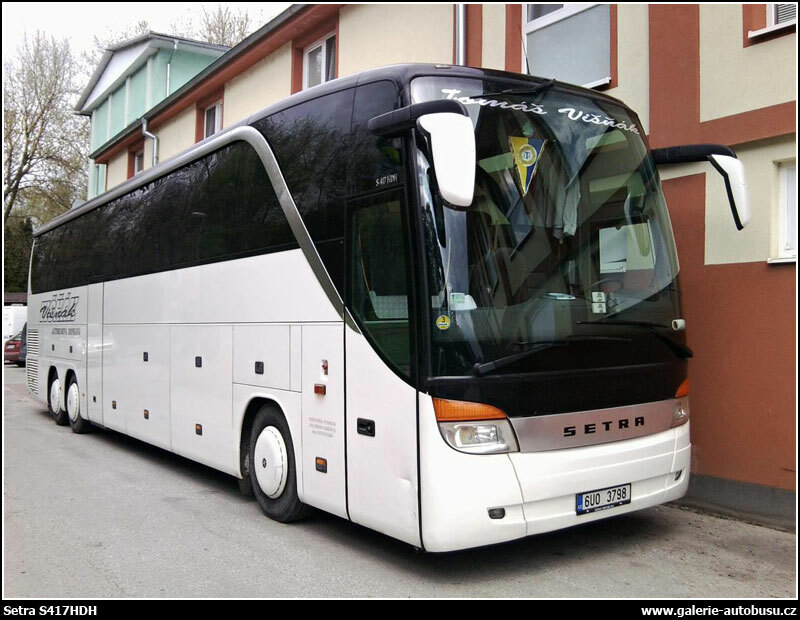 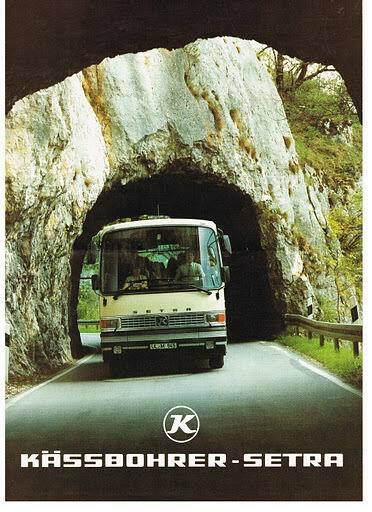 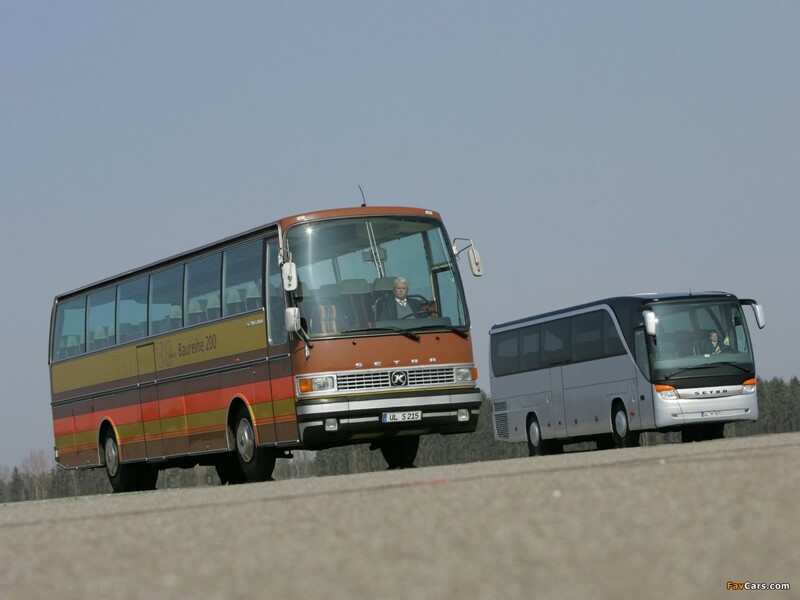 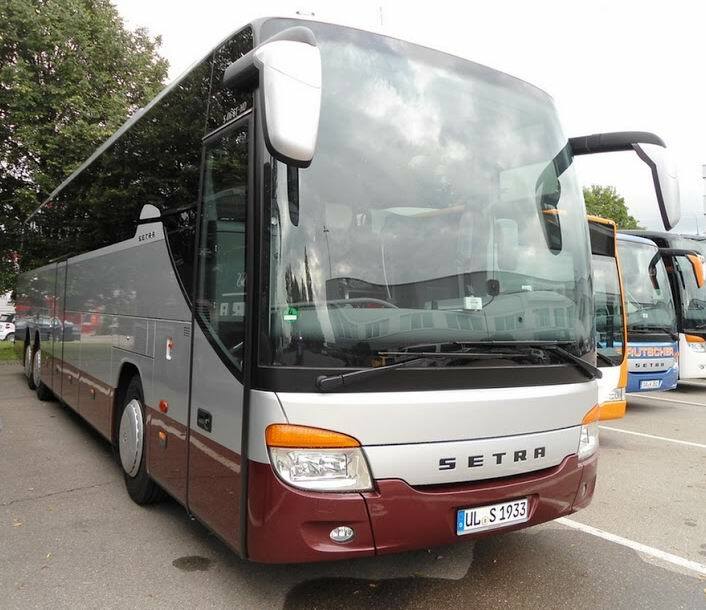 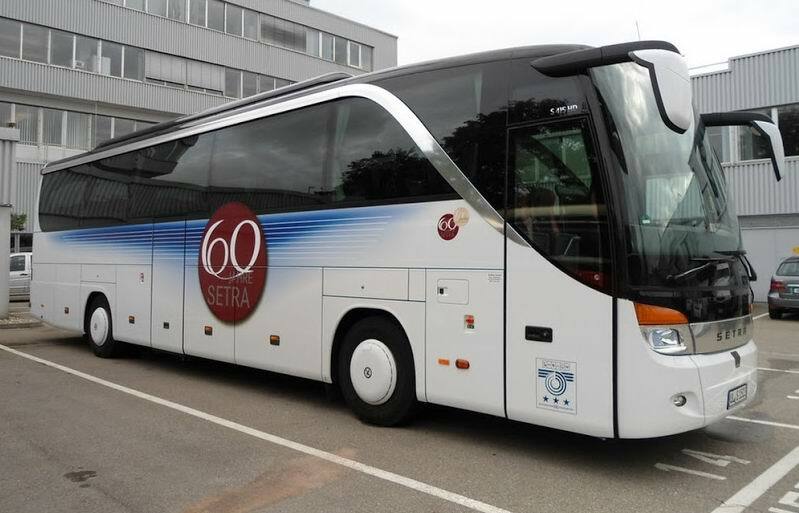 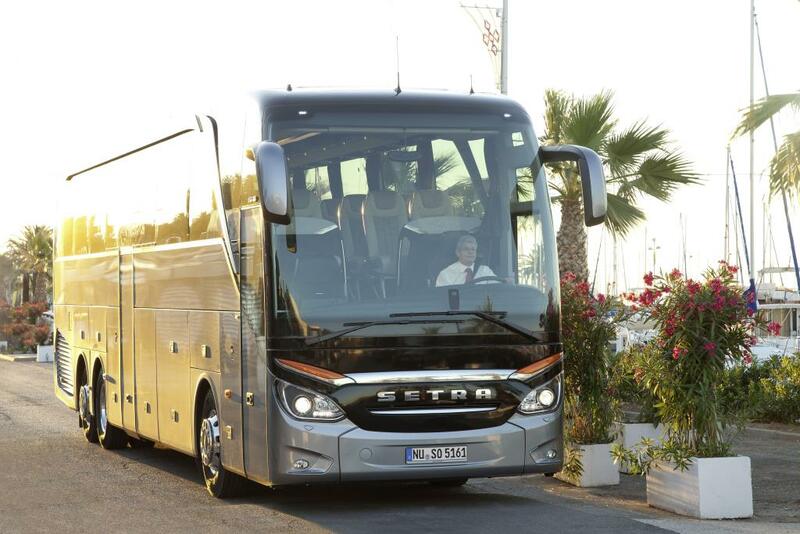 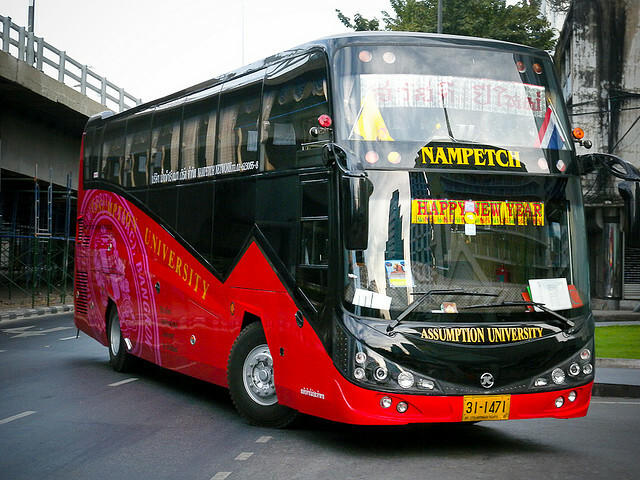 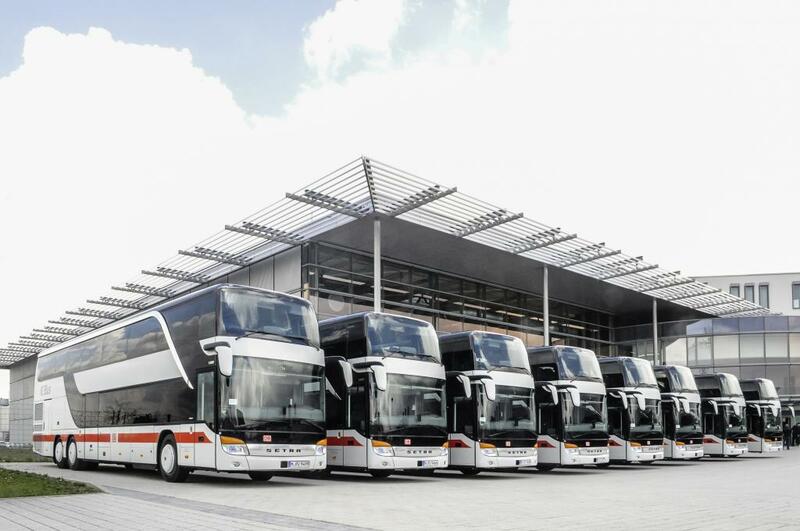 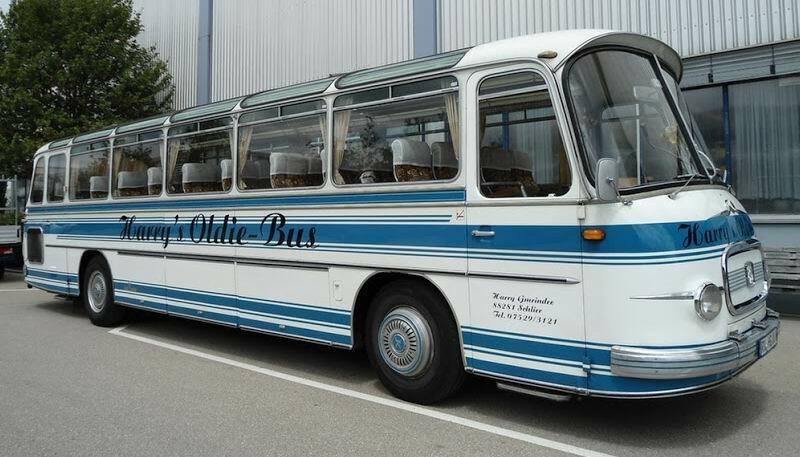 A great number of Kässbohrer Setra coaches and buses are still in service on European roads, sometimes having a mileage of more than a million kilometers. 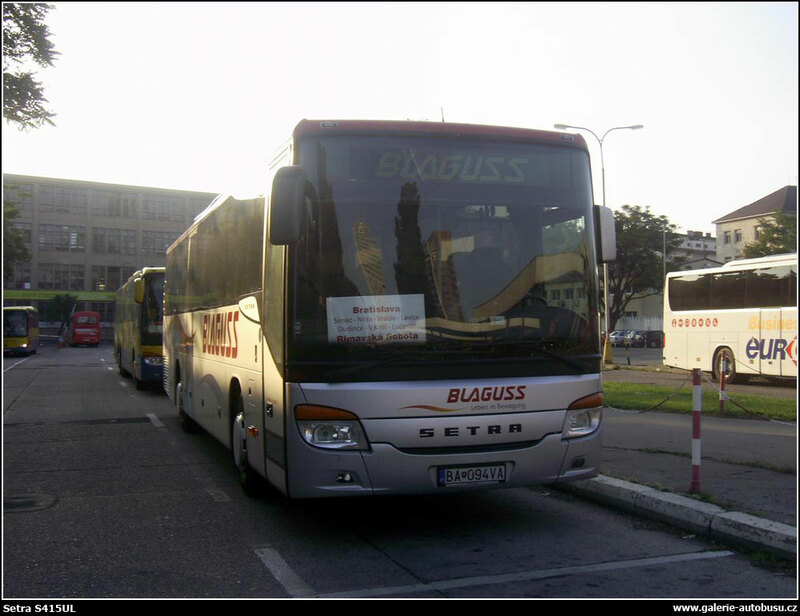 Thanks on your marvelous posting! 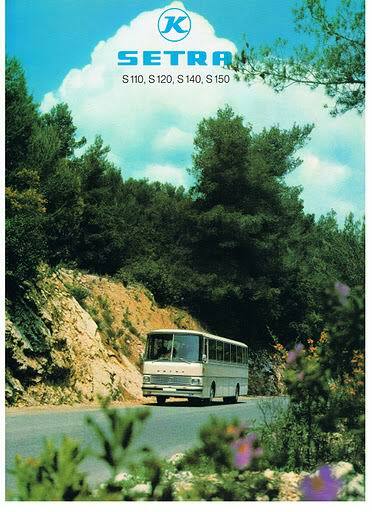 I quite enjoyed reading it, you happen to be a great author.I will be sure to bookmark your blog and may come back down the road. 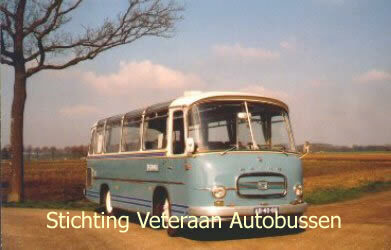 I want to encourage you to ultimately continue your great posts, have a nice evening!